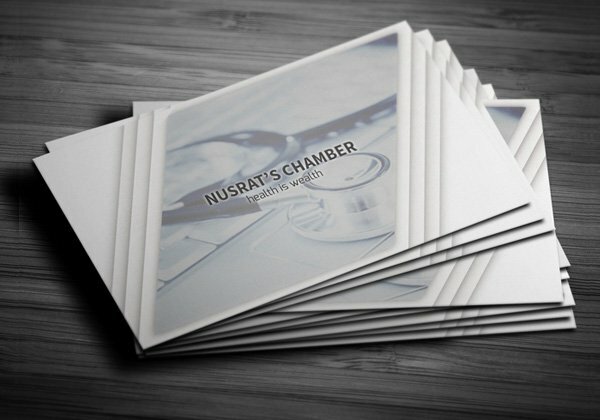 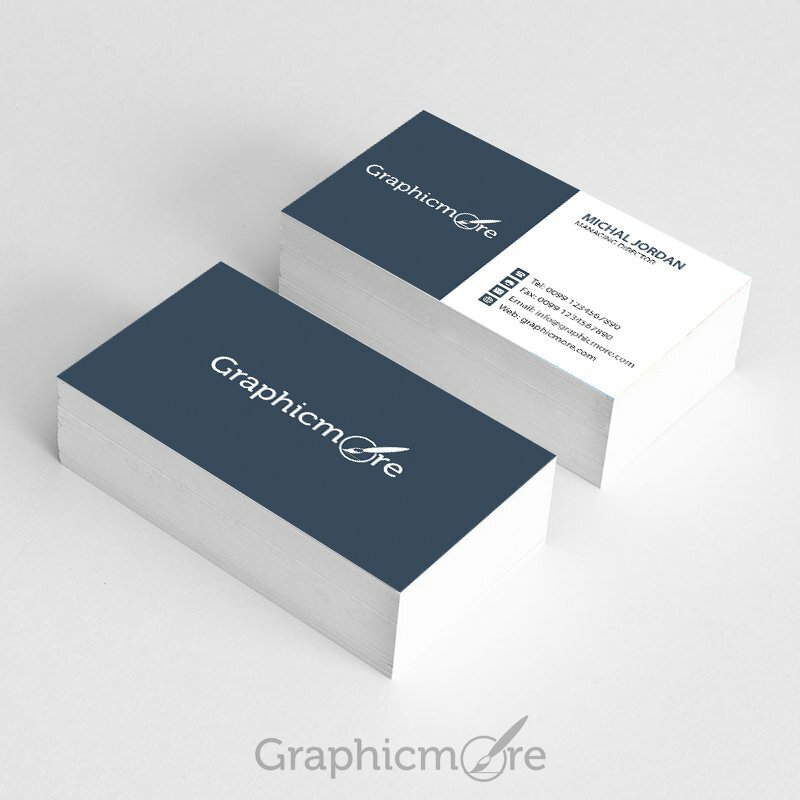 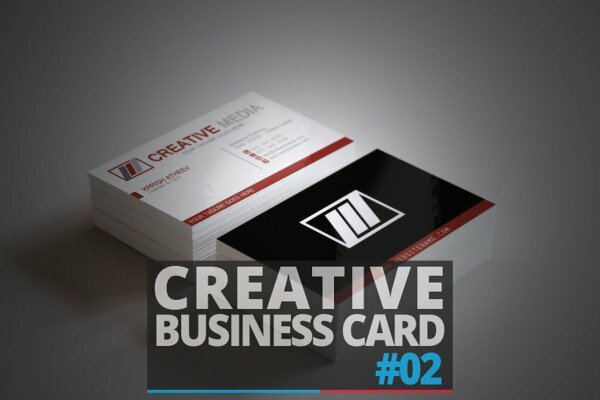 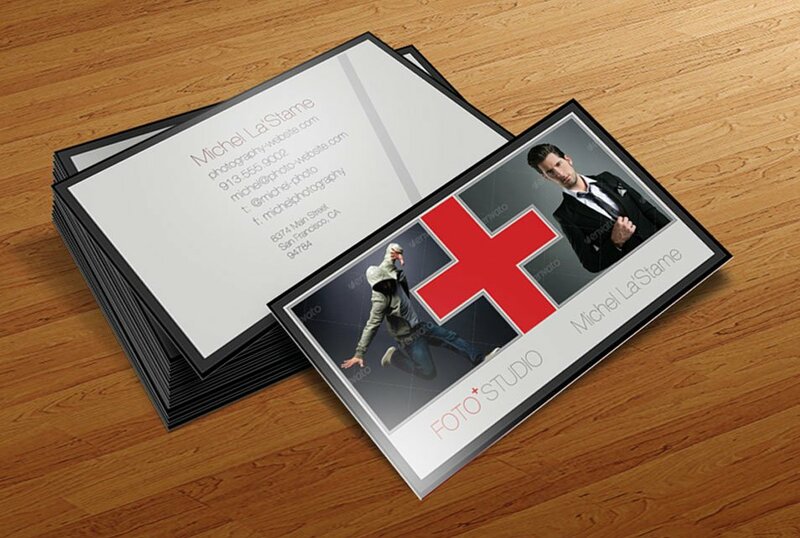 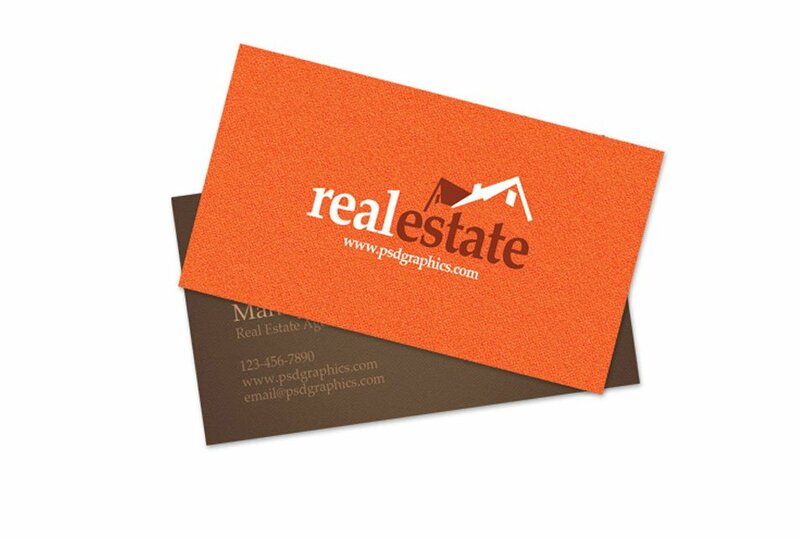 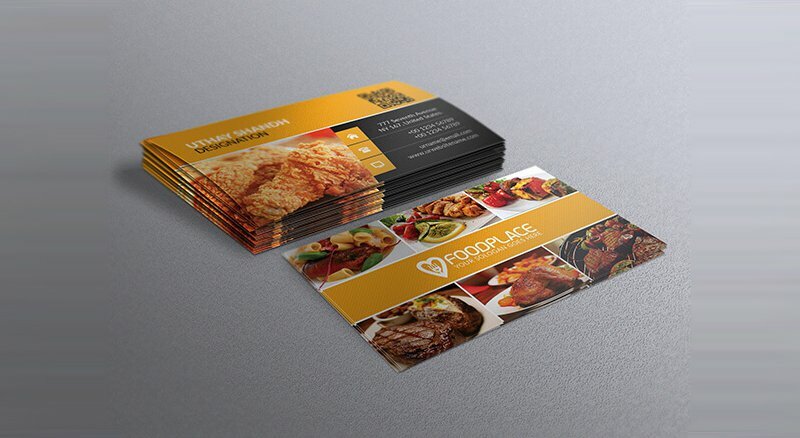 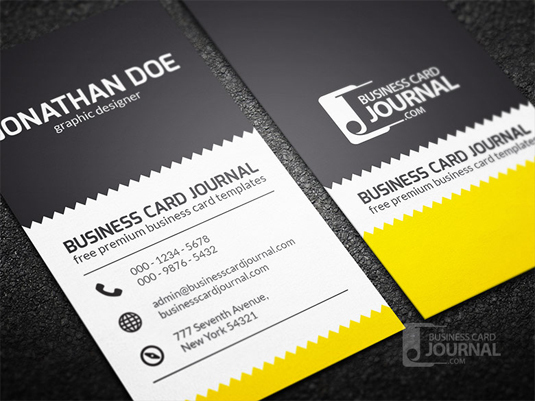 Business card is one of the important branding identity element when it comes to the public relations building. 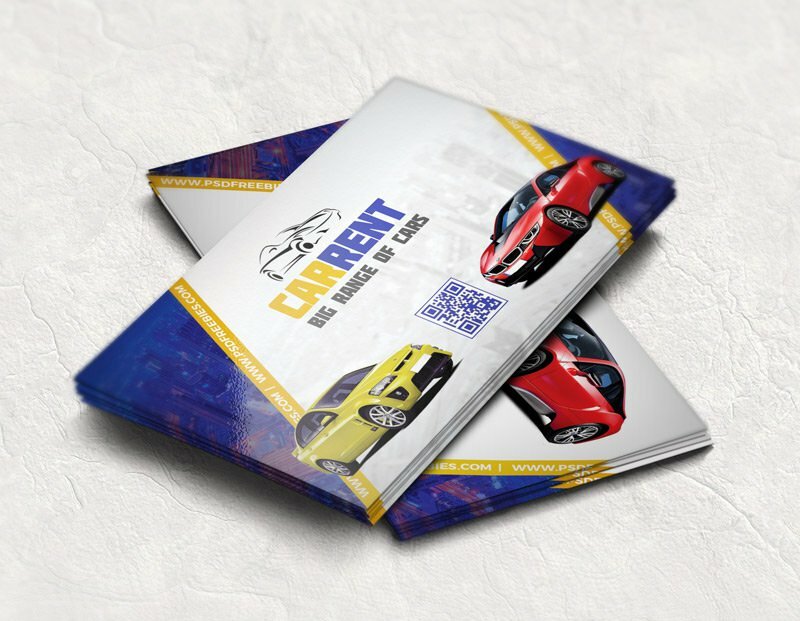 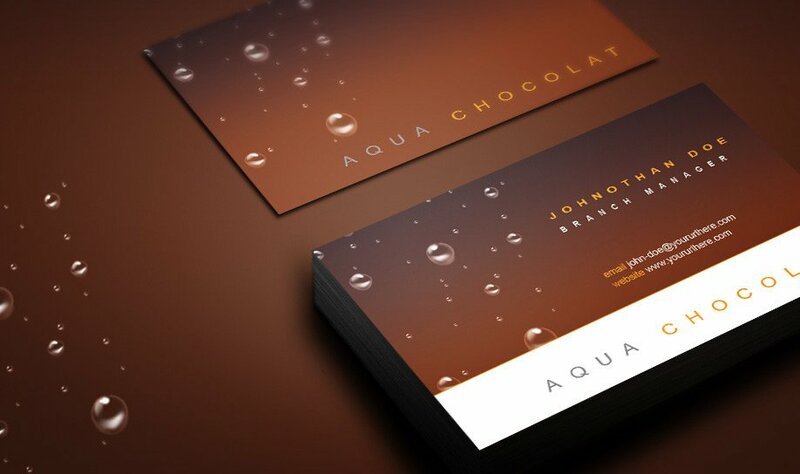 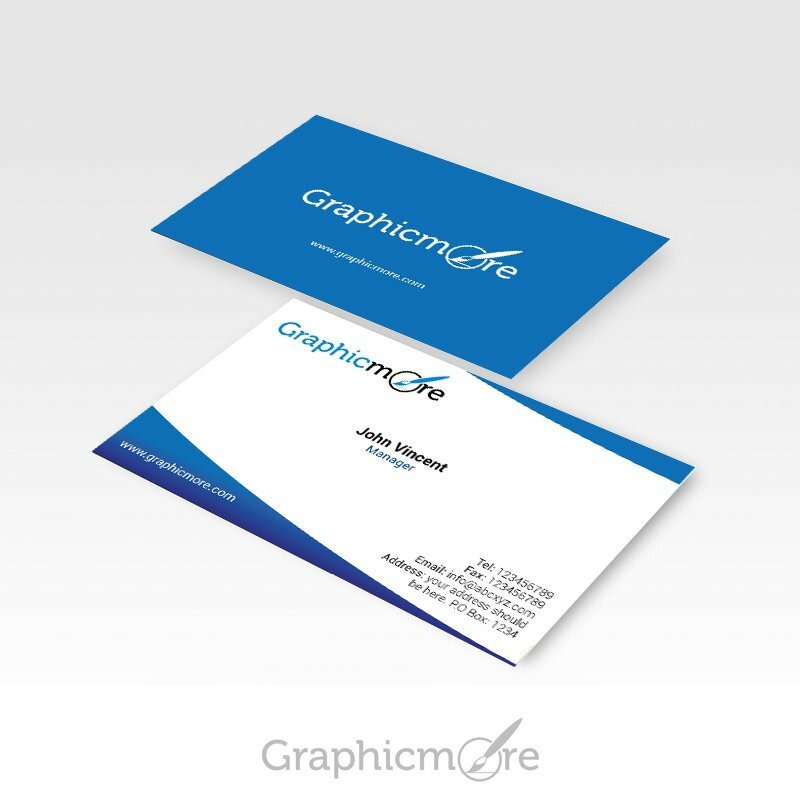 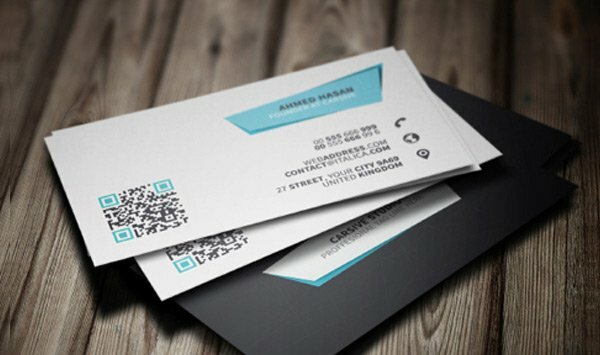 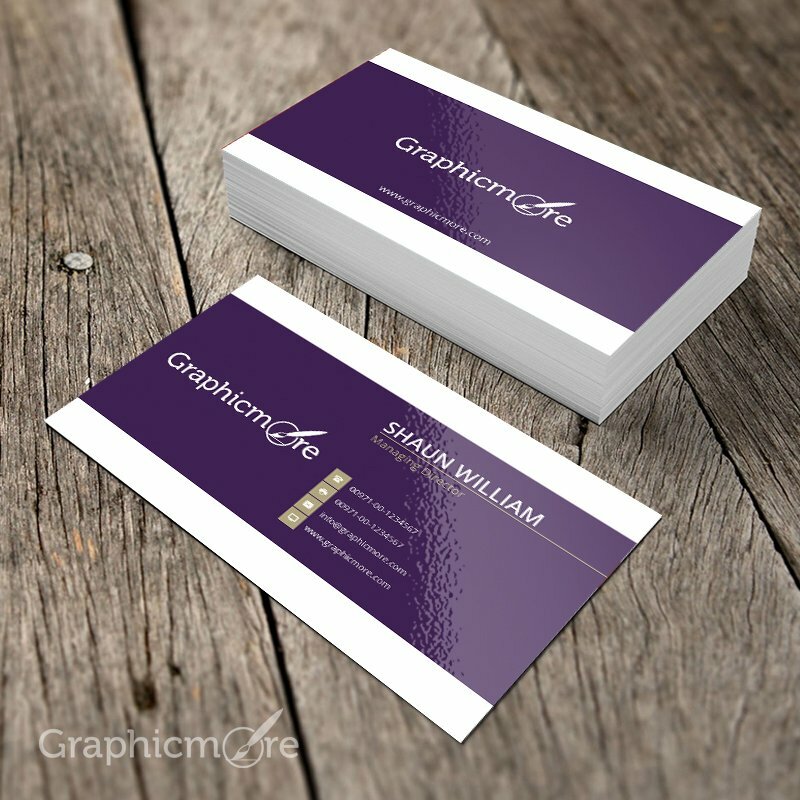 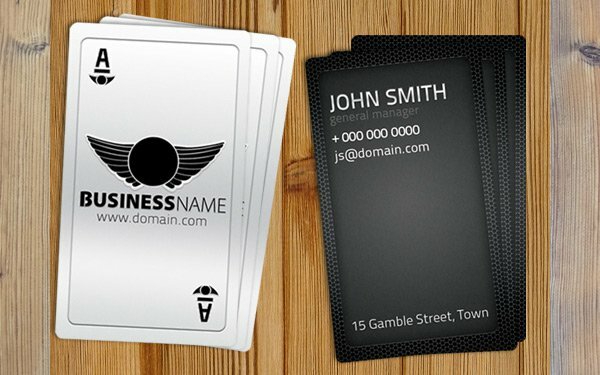 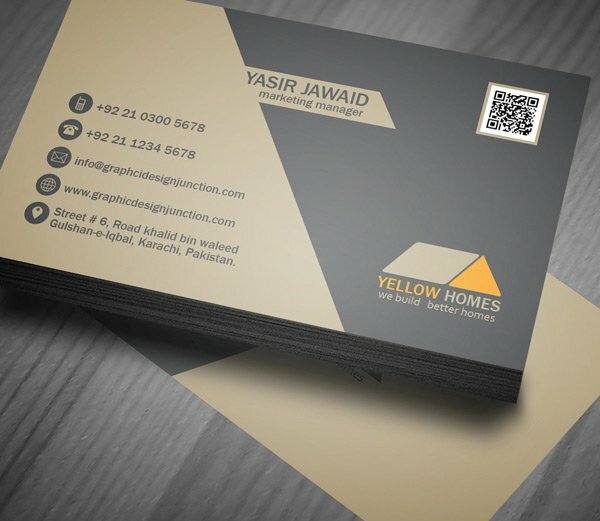 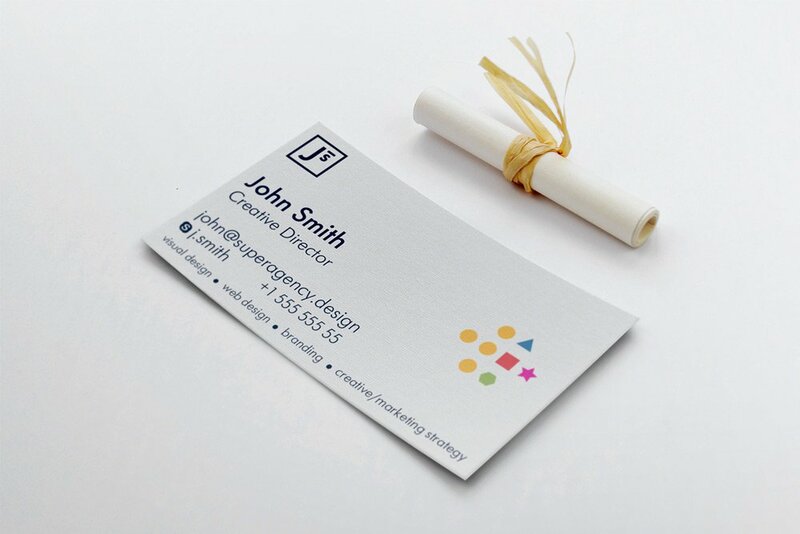 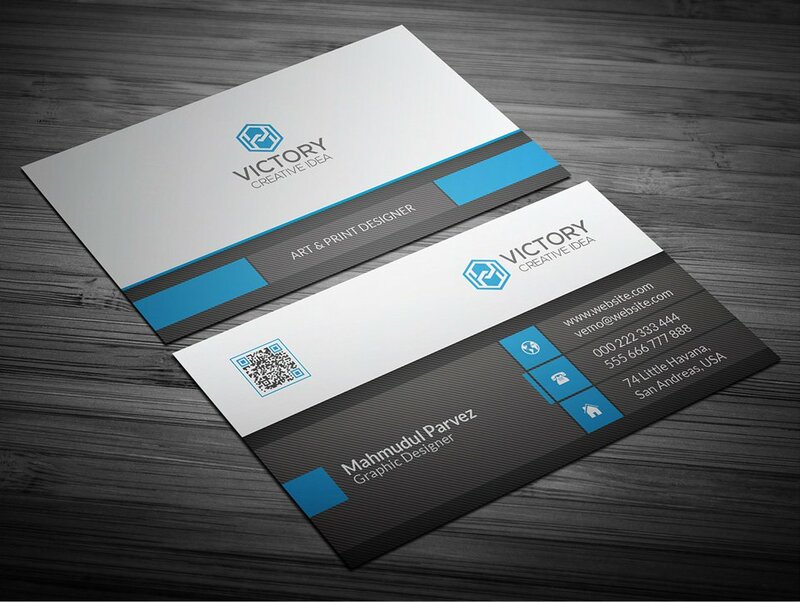 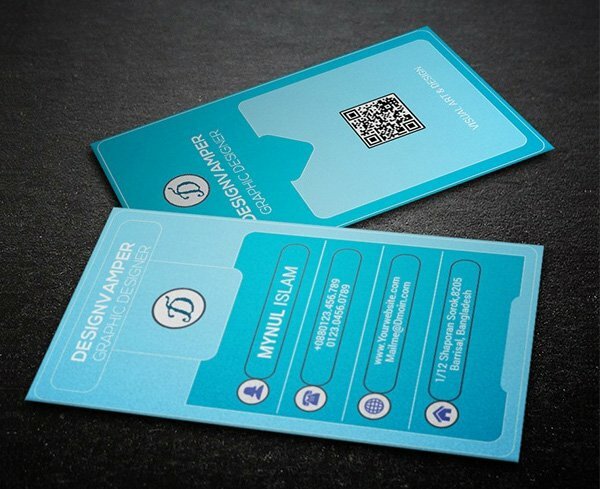 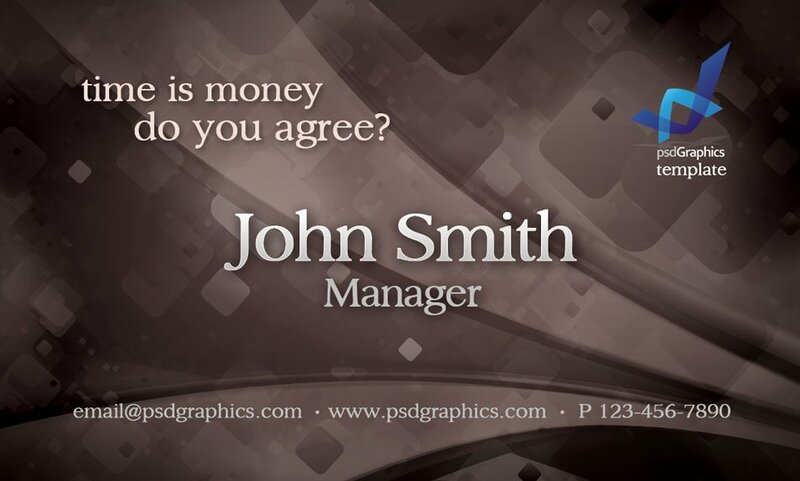 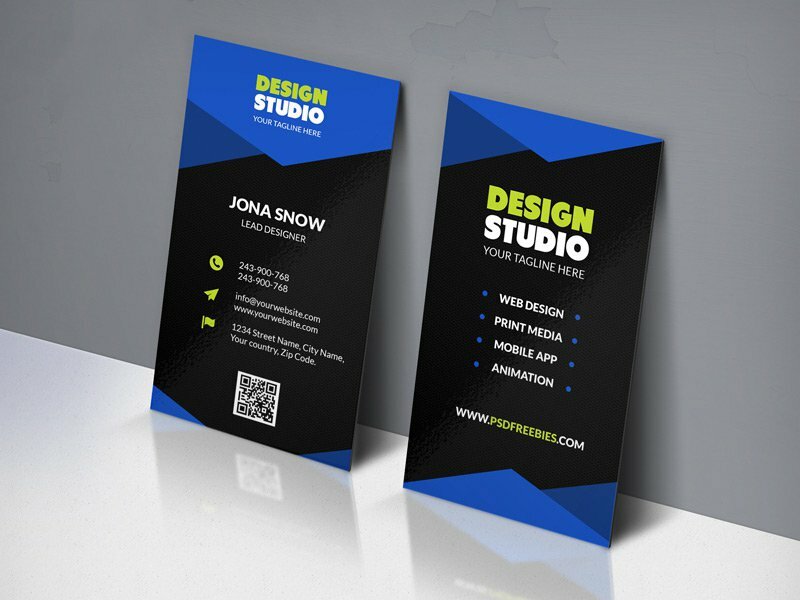 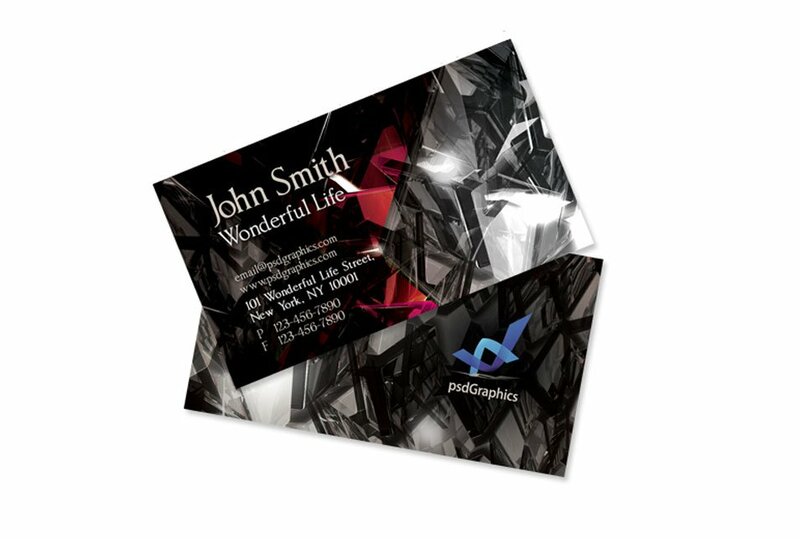 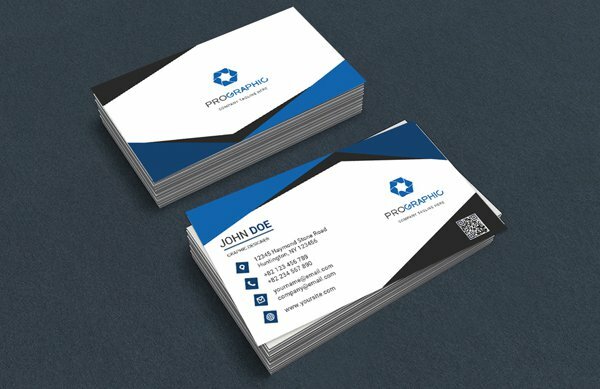 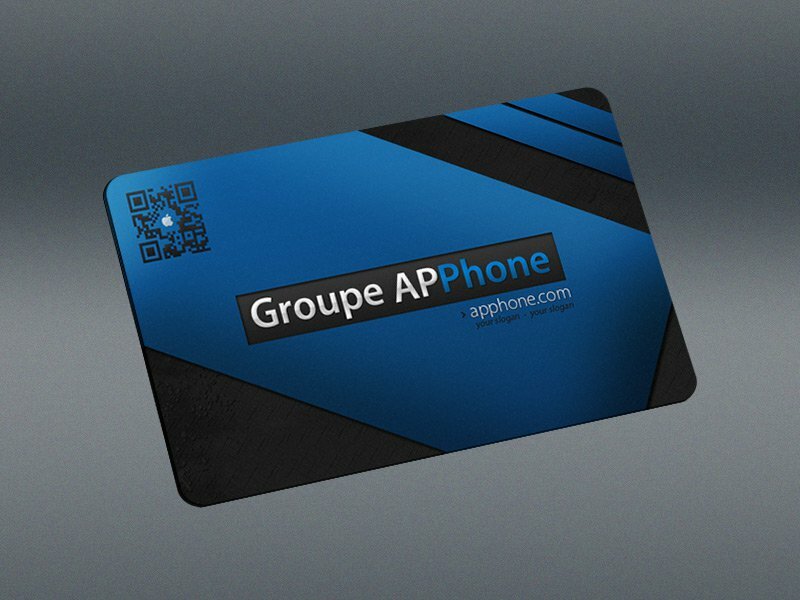 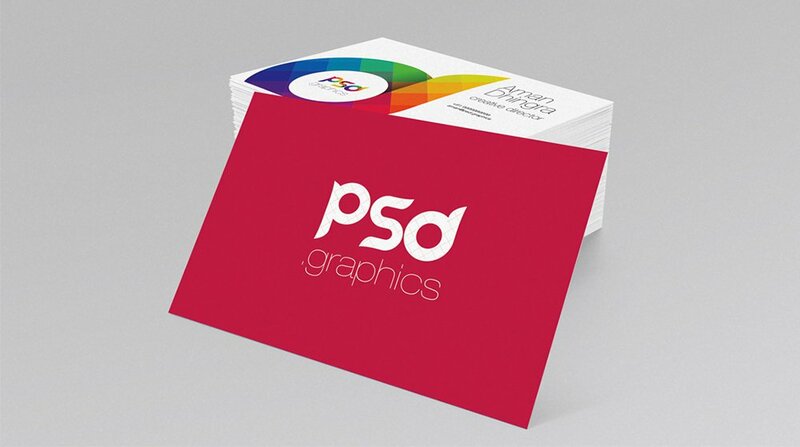 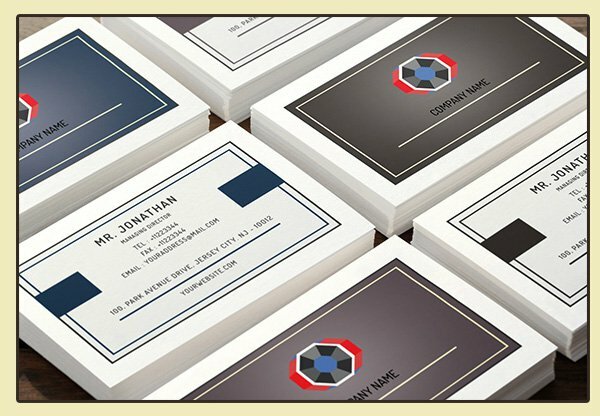 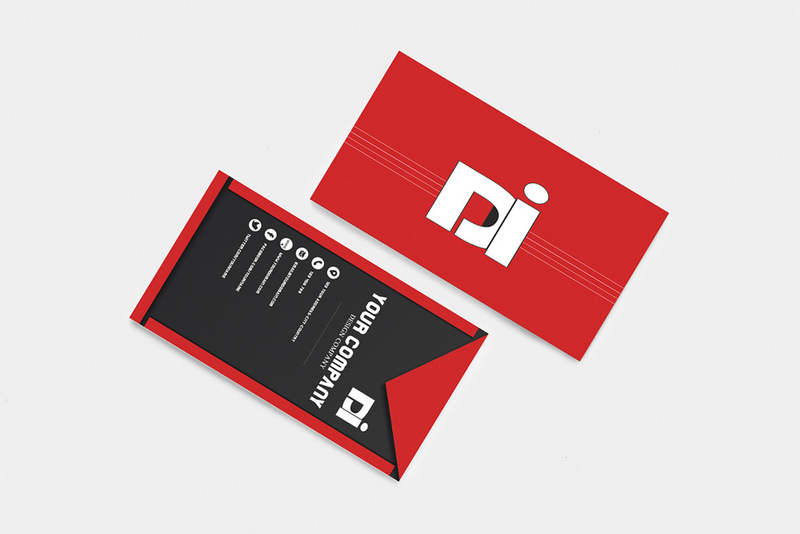 Therefore your business card has to be very unique in design and very high in print quality. 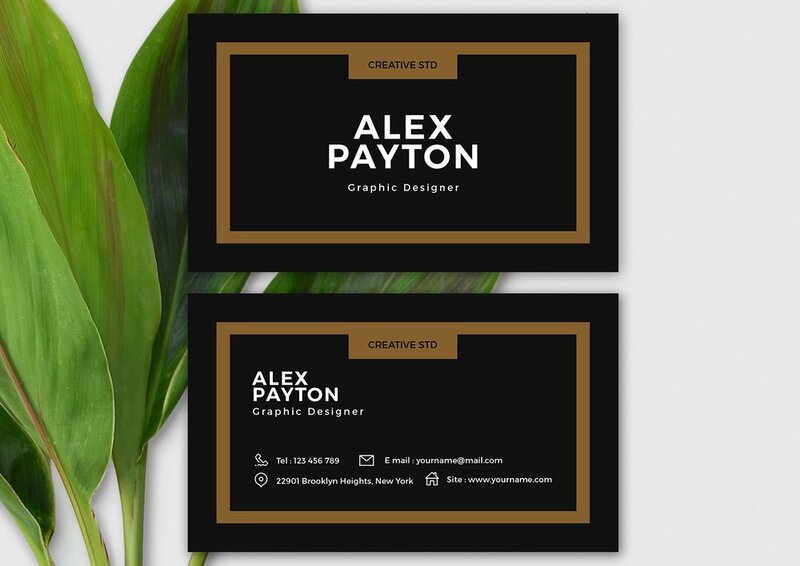 We compiled a huge list of best business cards around the web to make sure you get the best design for your next business card. 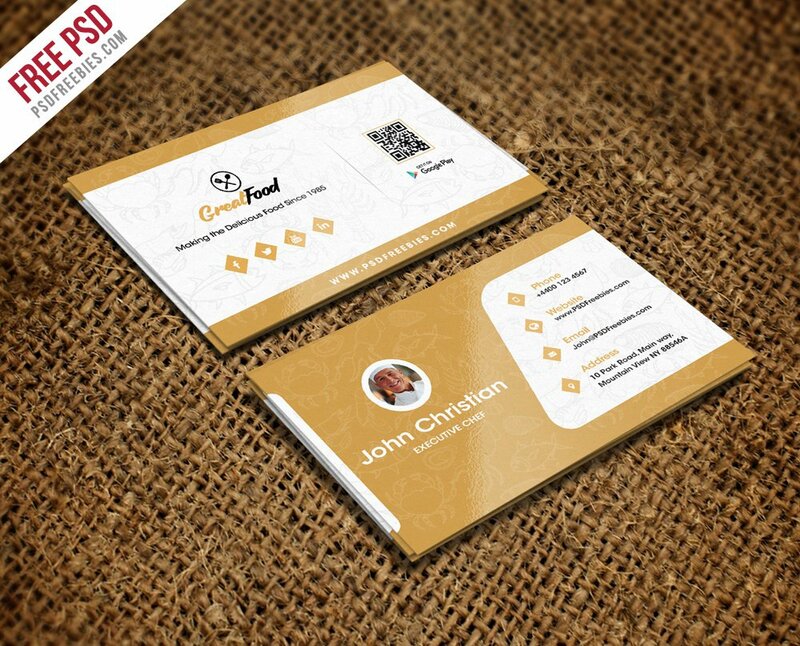 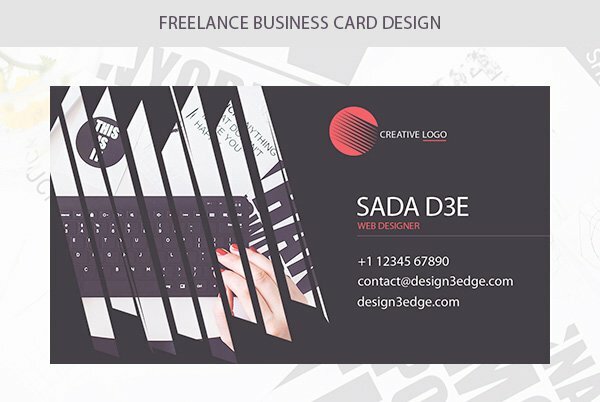 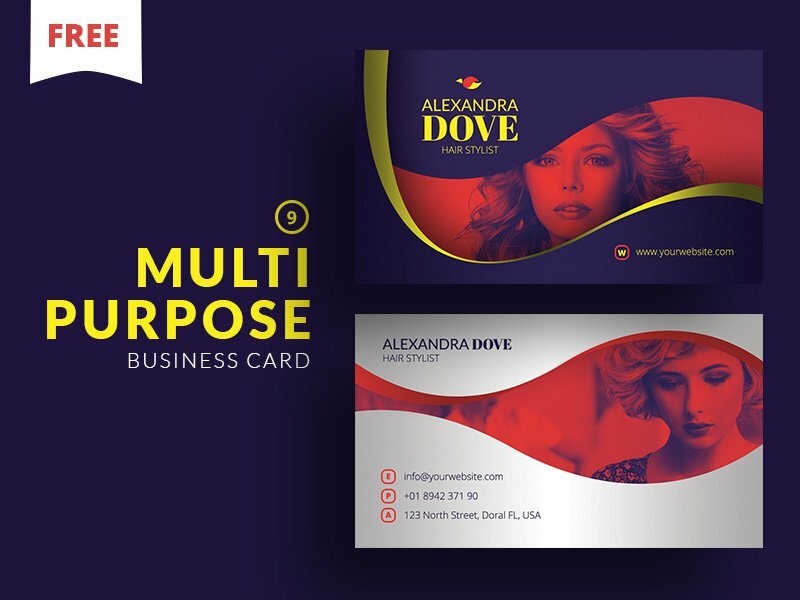 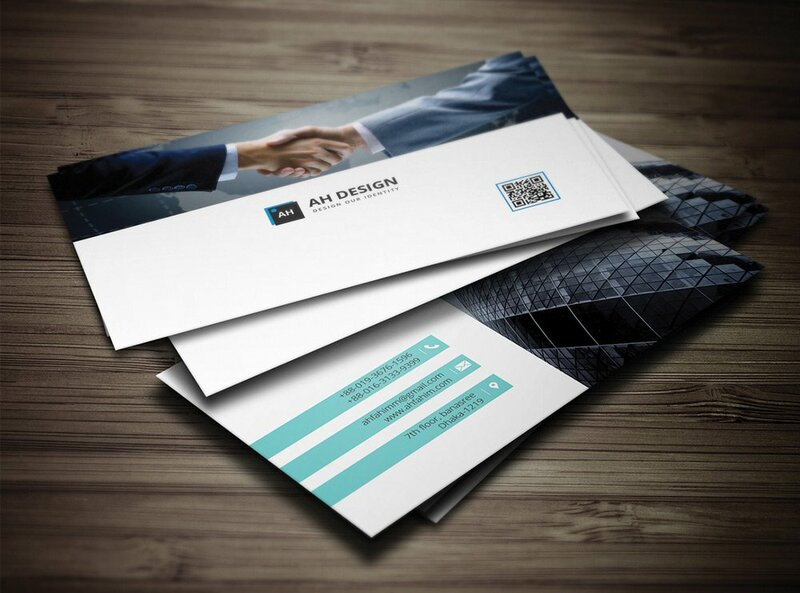 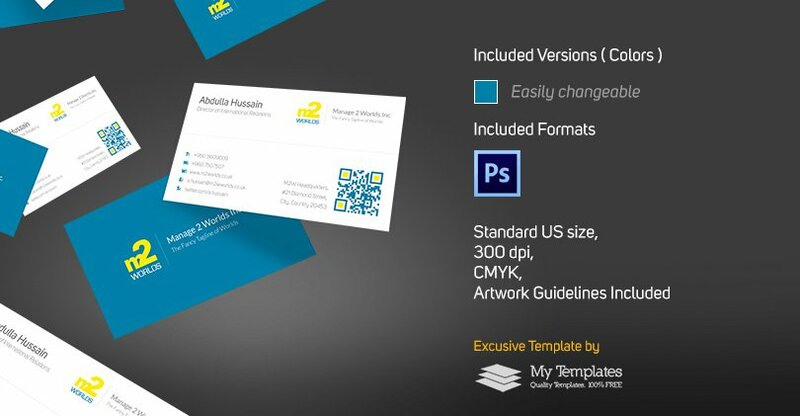 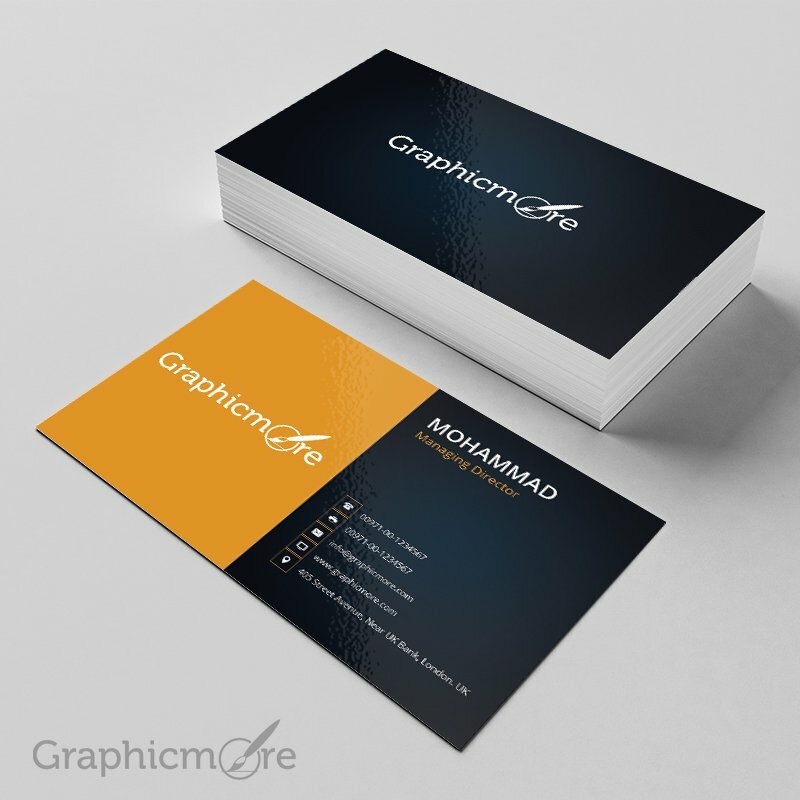 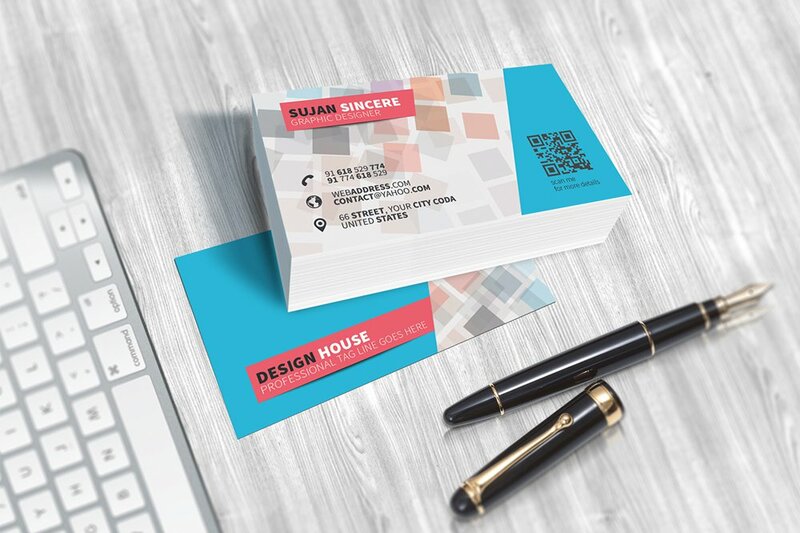 All business card PSD templates and vector mockups are free to download and the source files are very well organized making it easy to edit without any professional designing expertise. 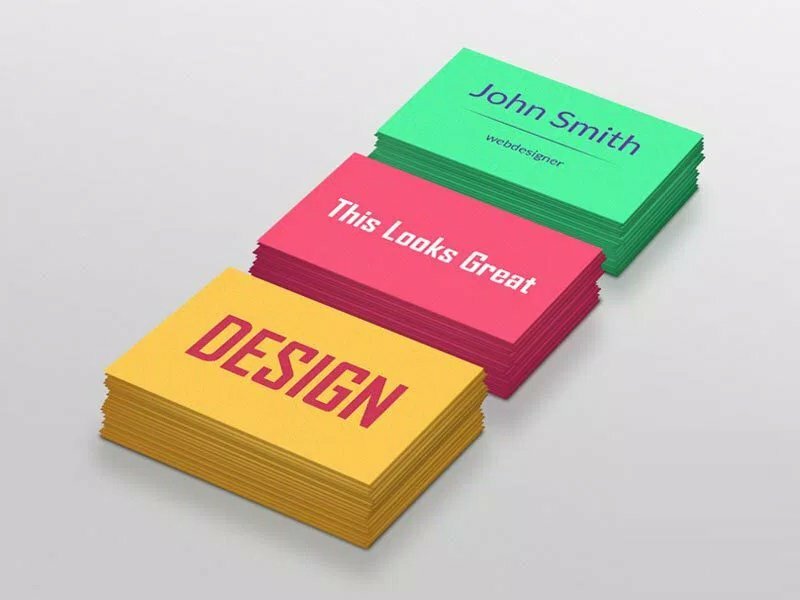 If you are a designer then you should bookmark this page as it is one of the best and huge collection of business cards ever. 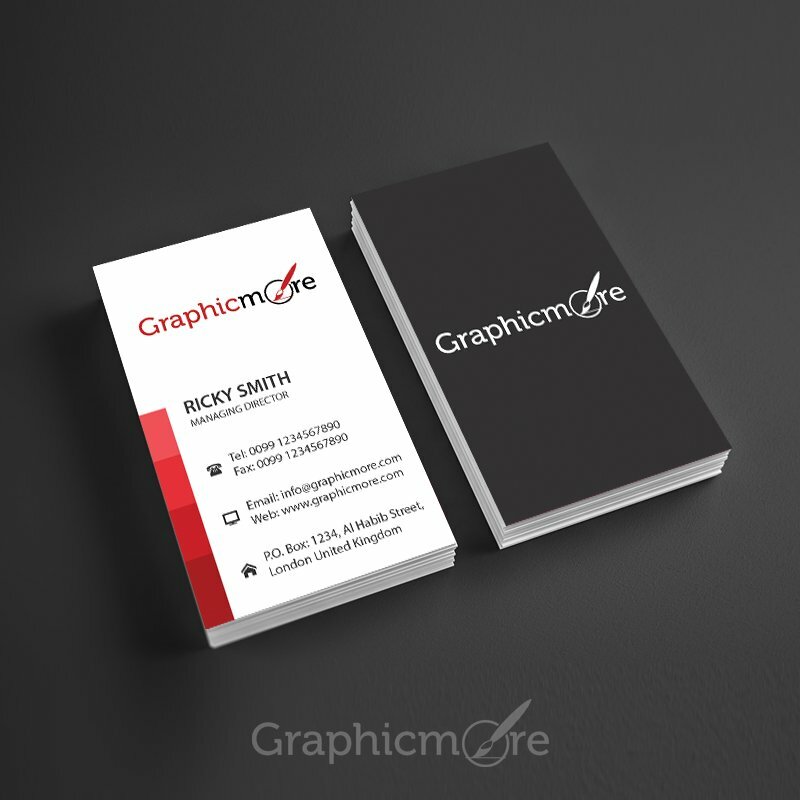 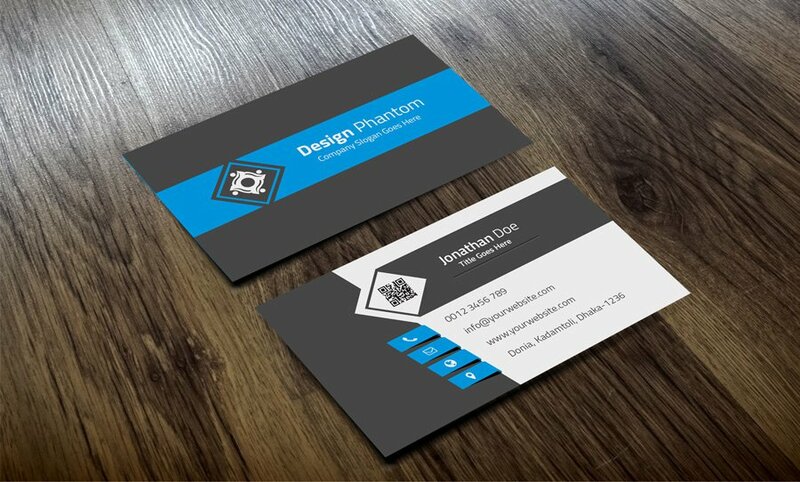 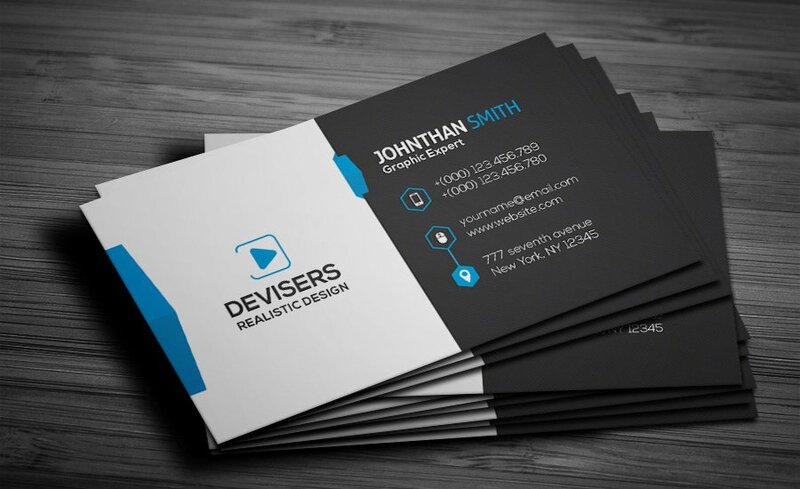 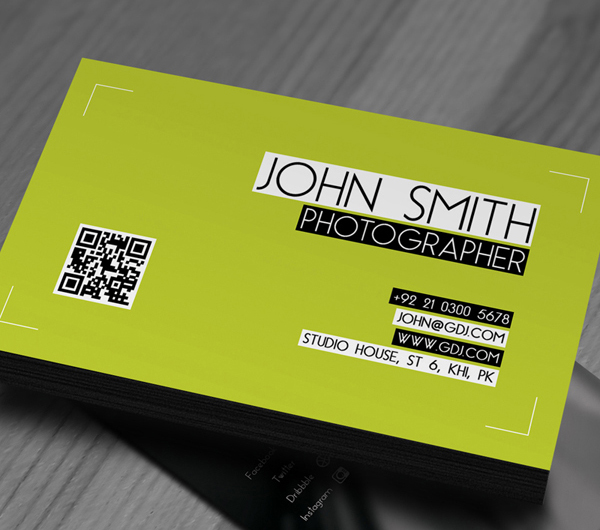 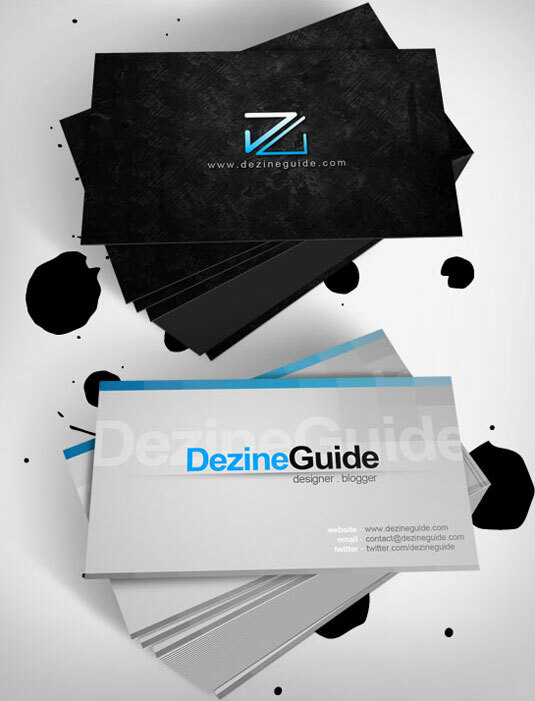 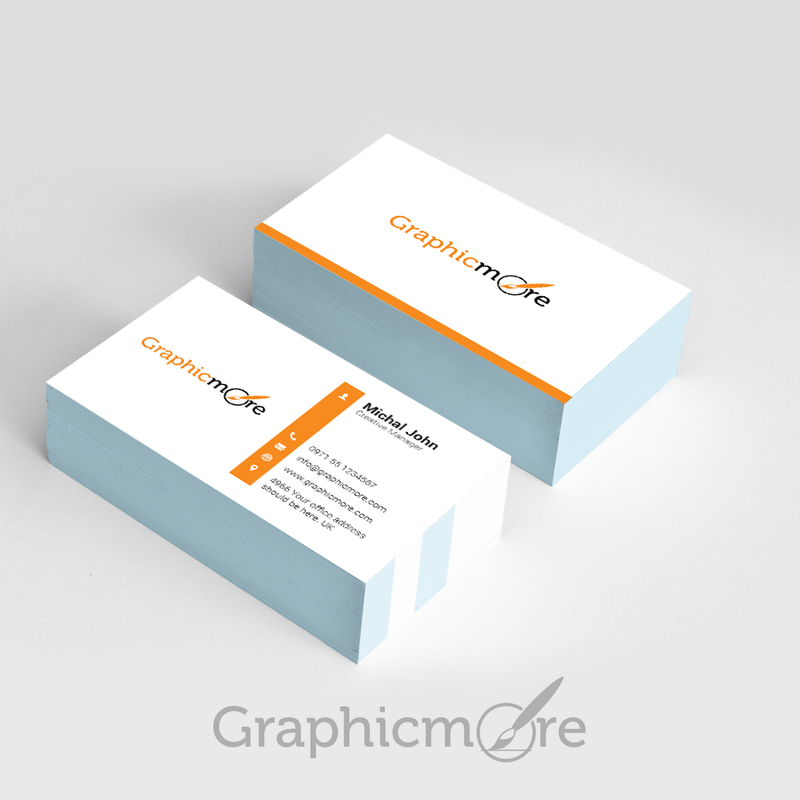 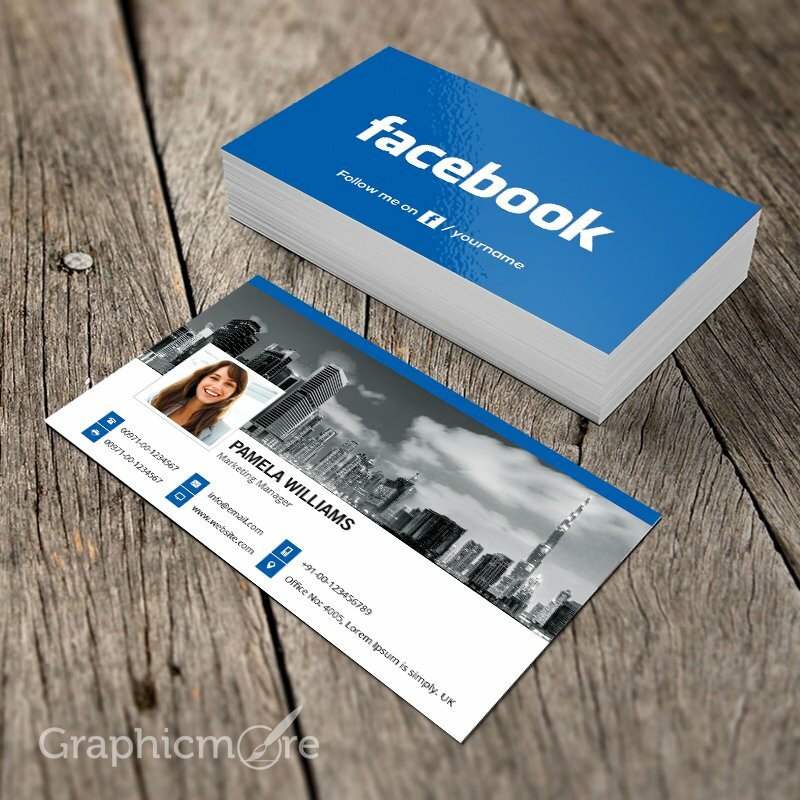 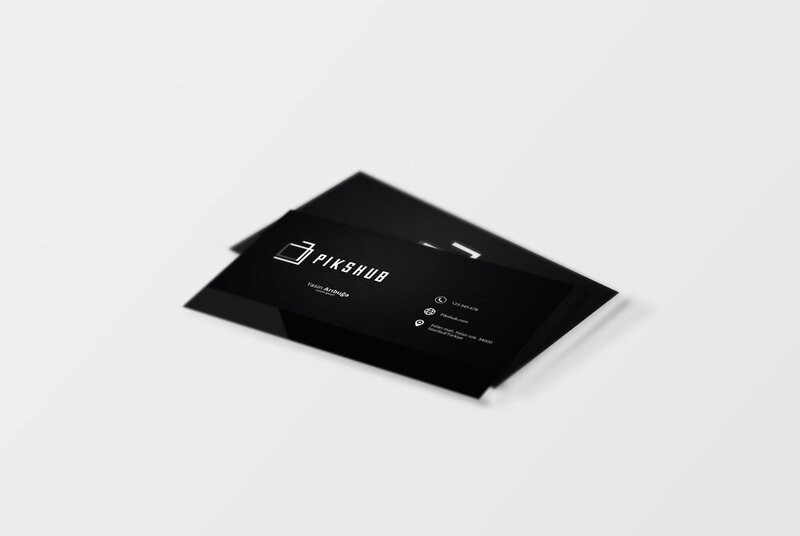 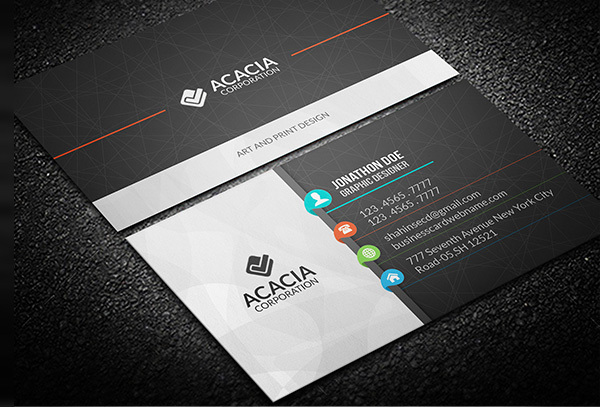 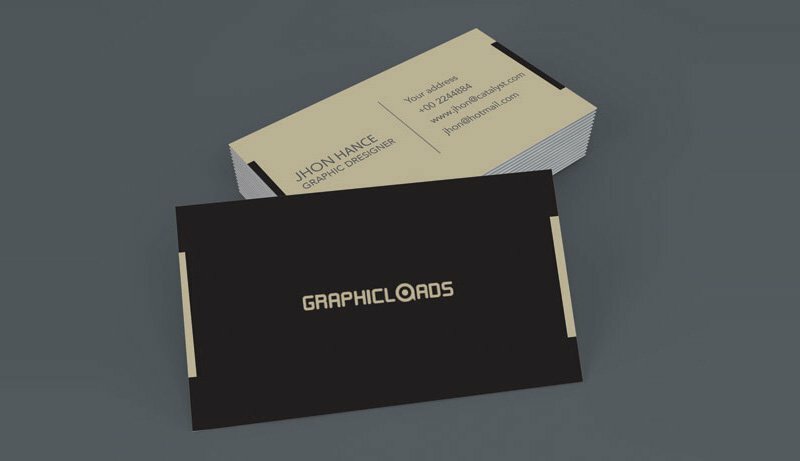 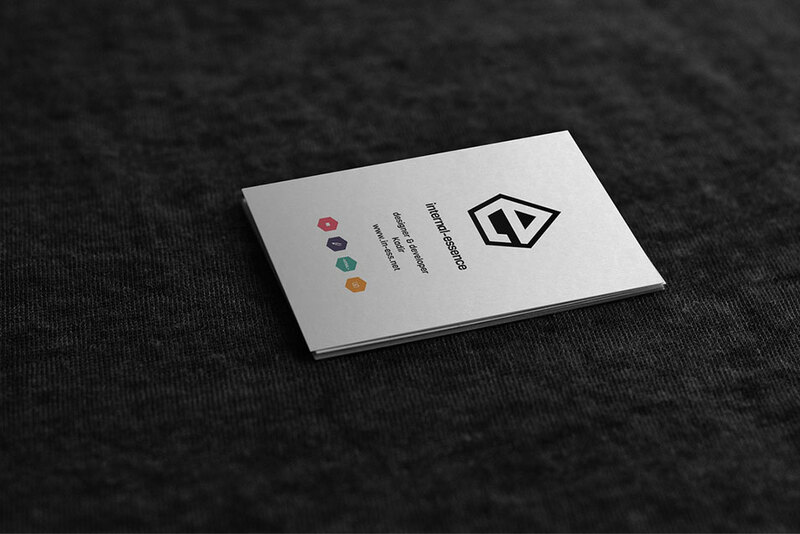 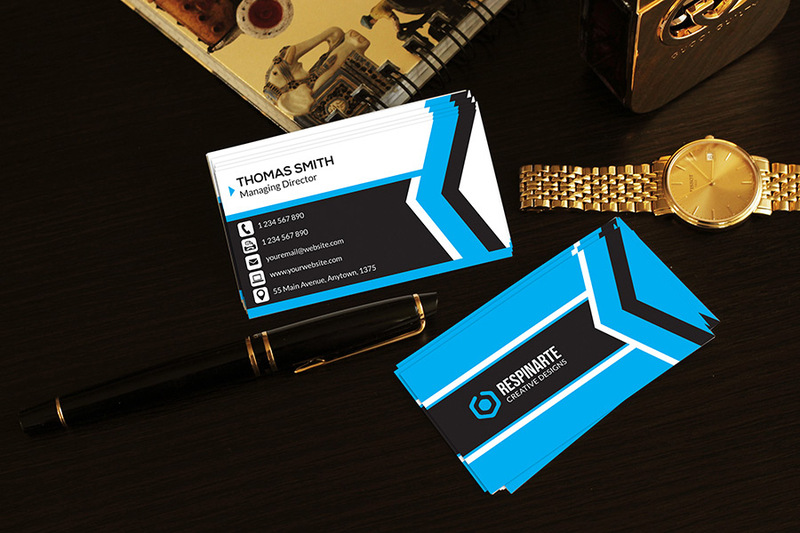 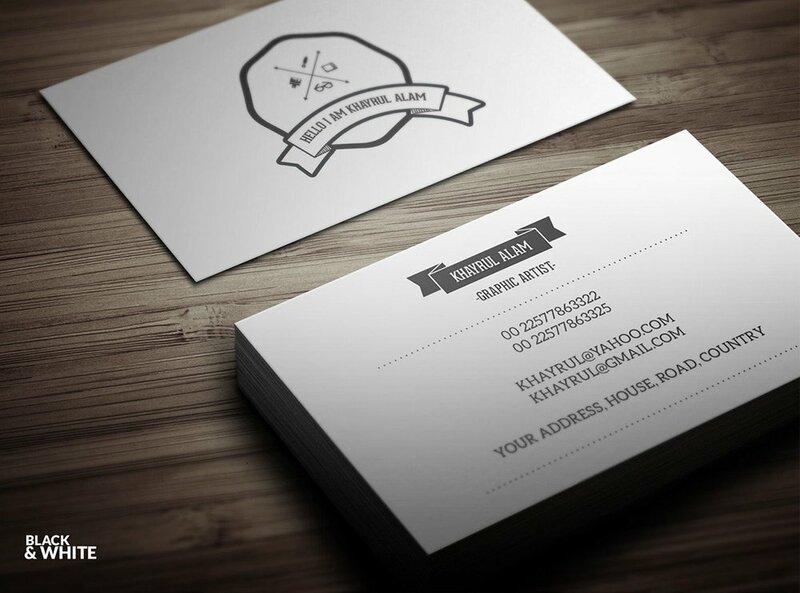 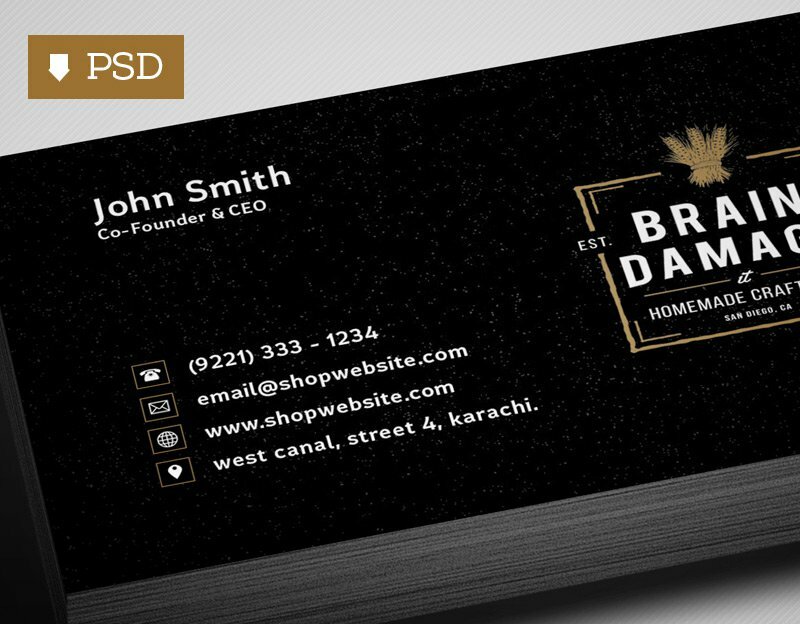 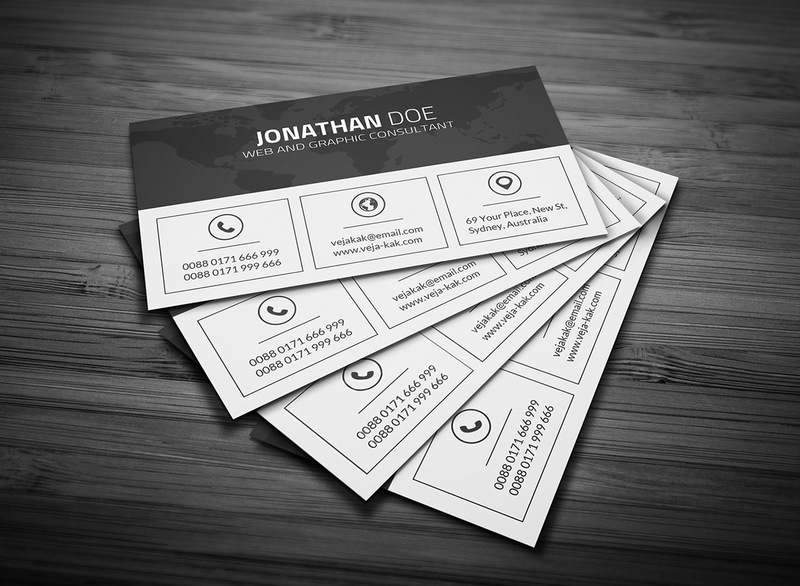 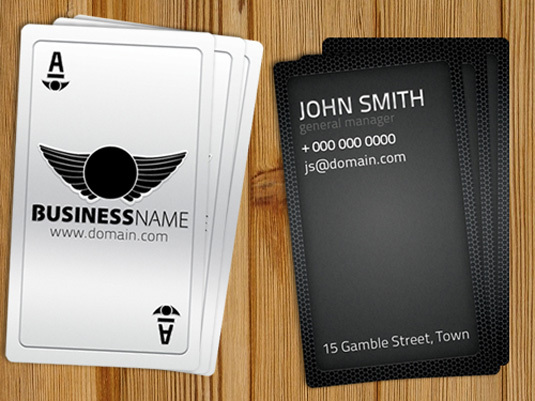 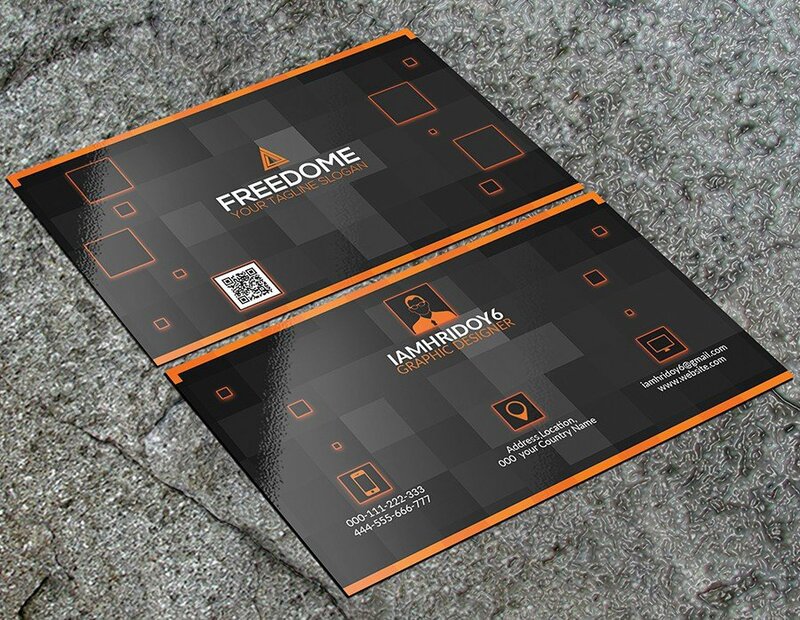 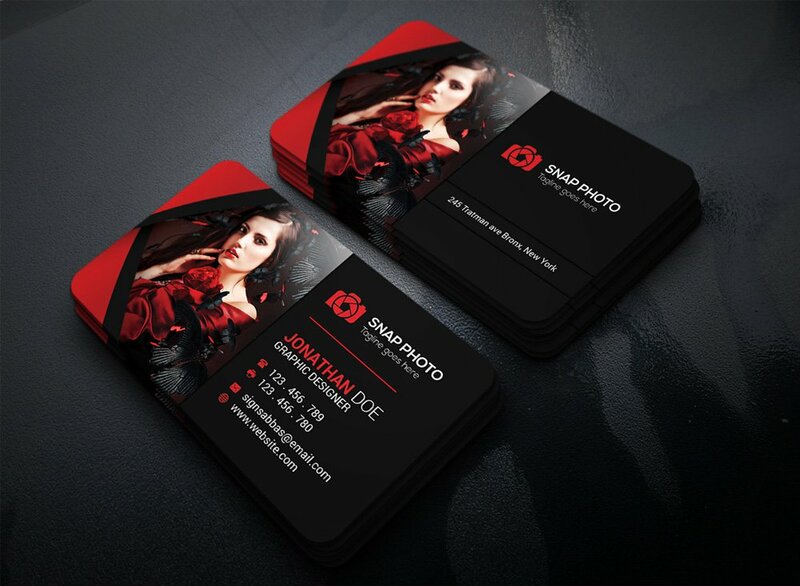 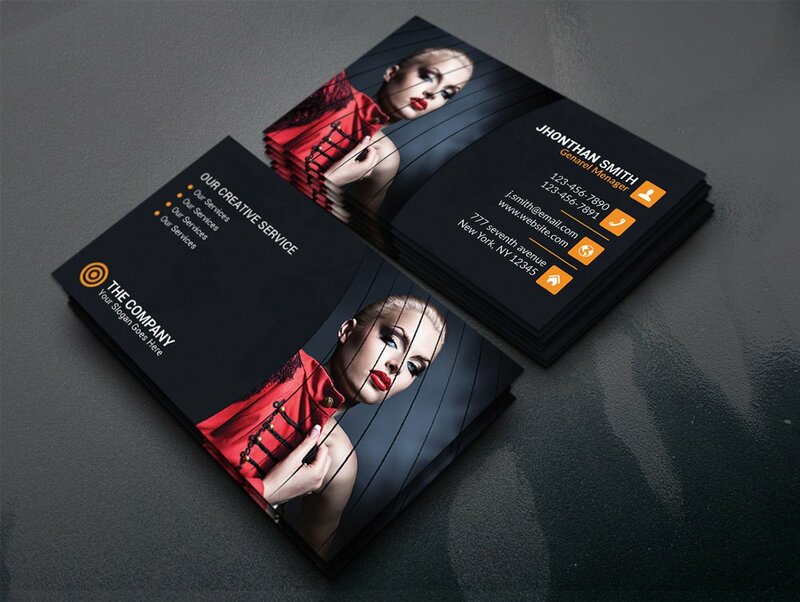 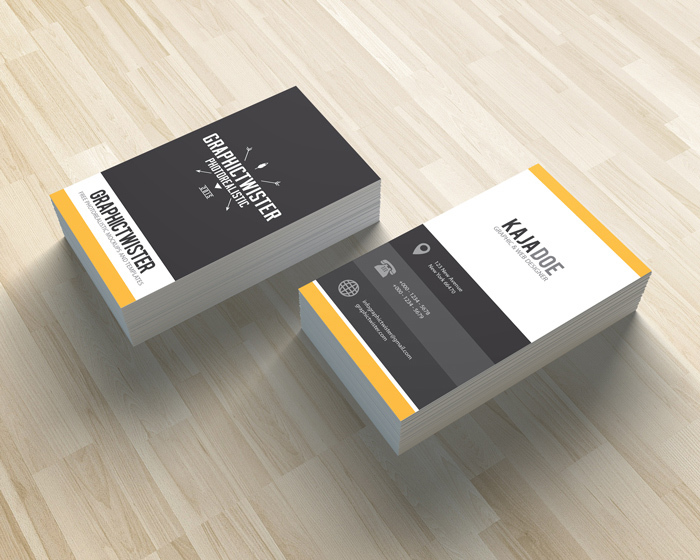 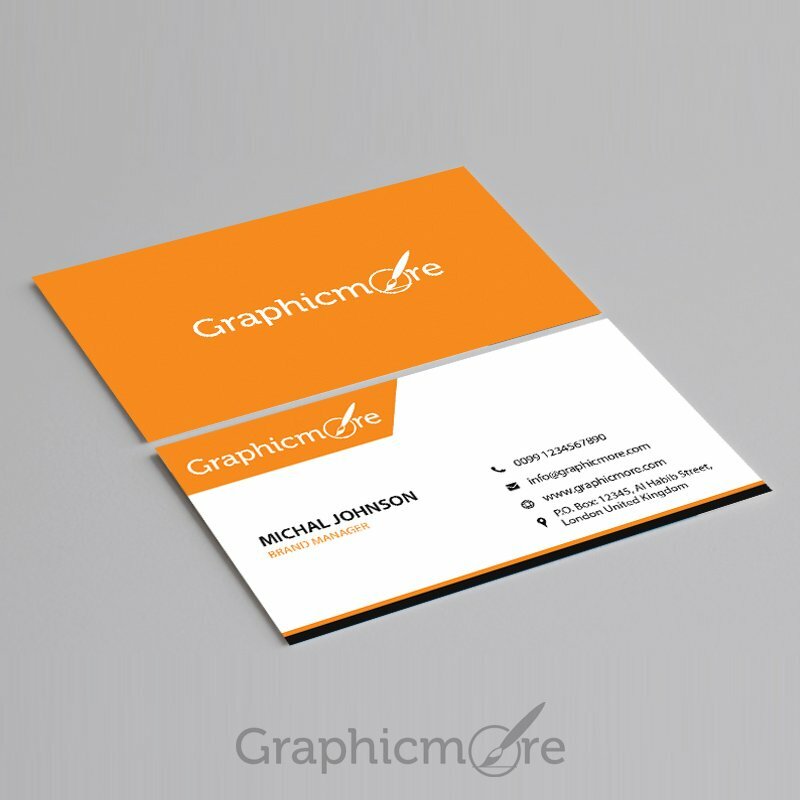 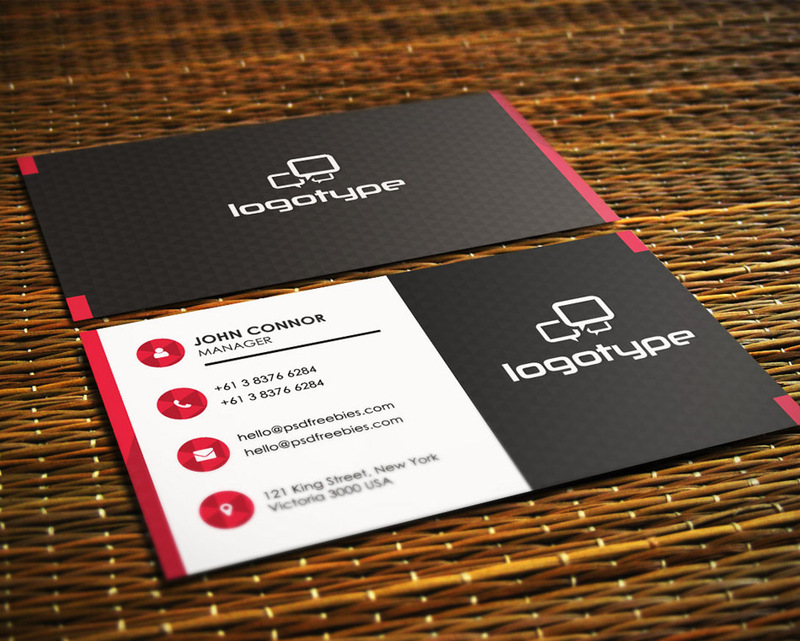 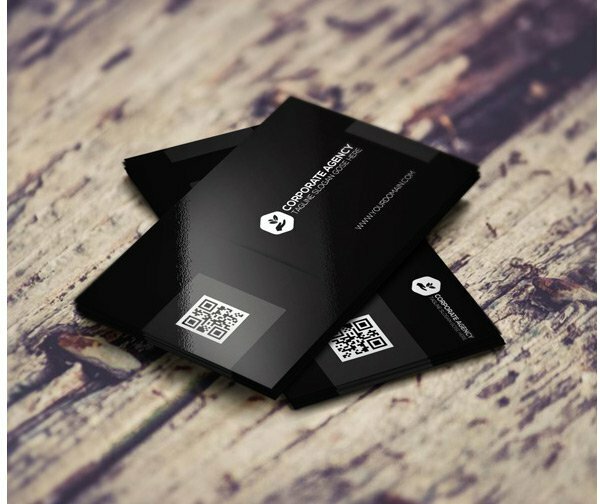 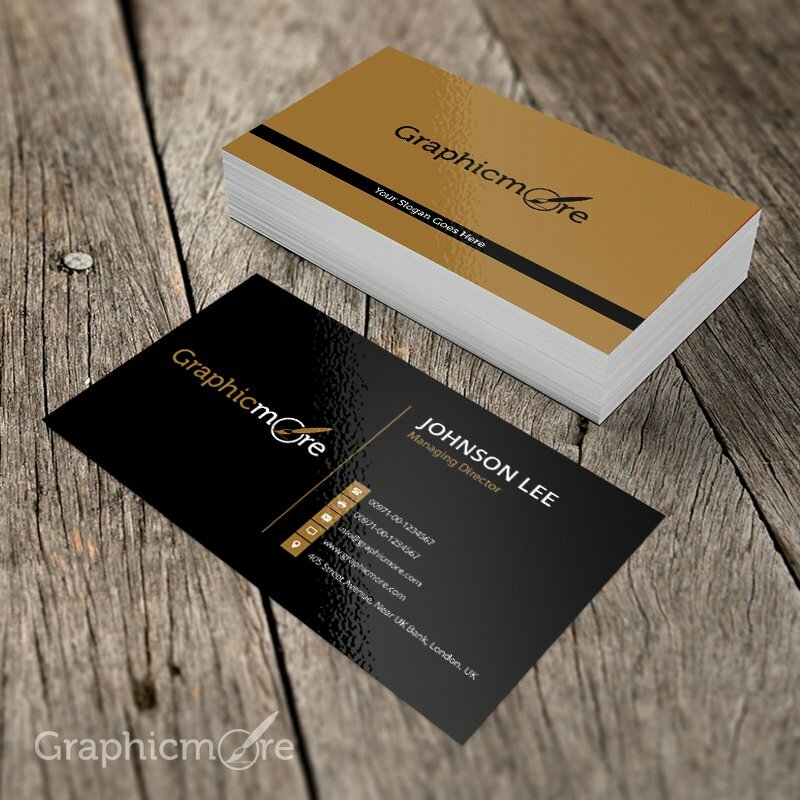 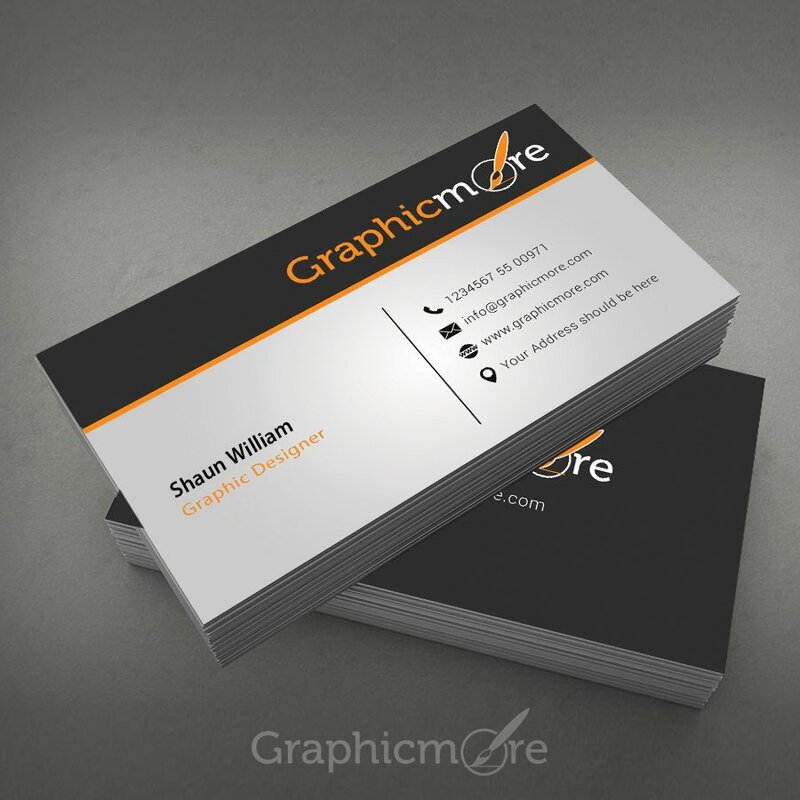 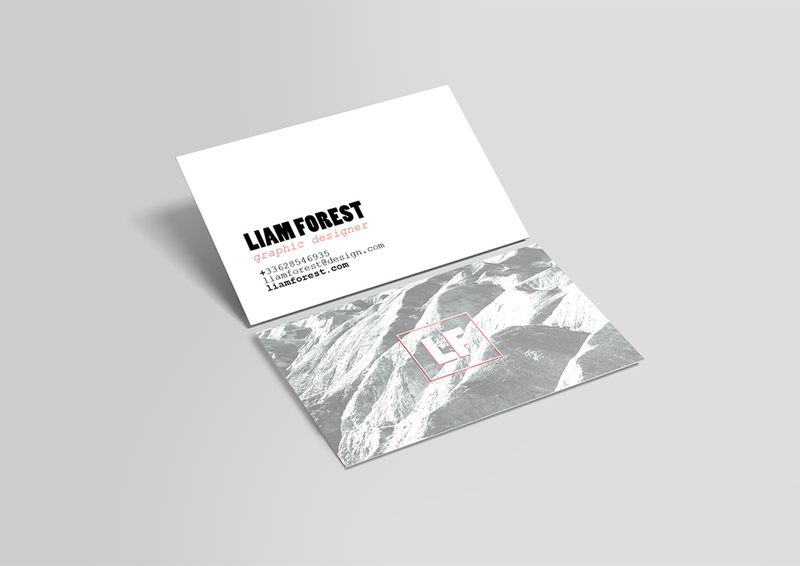 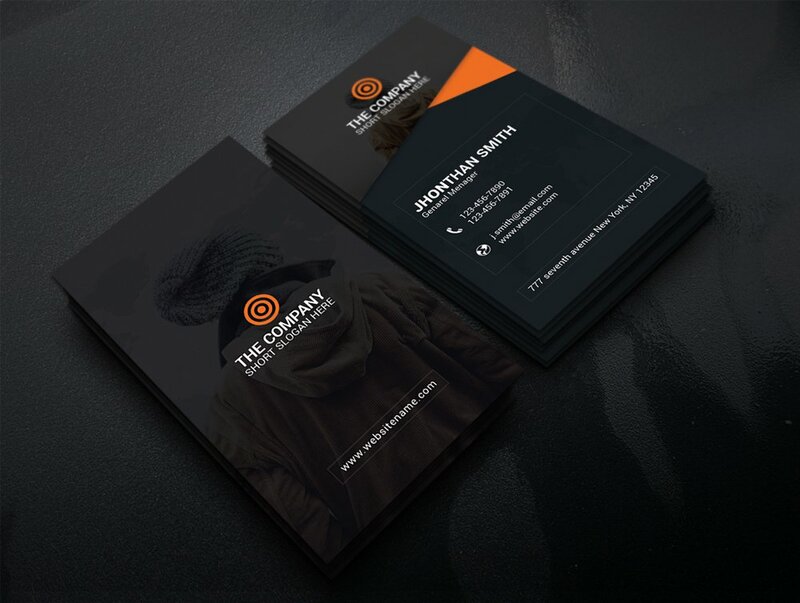 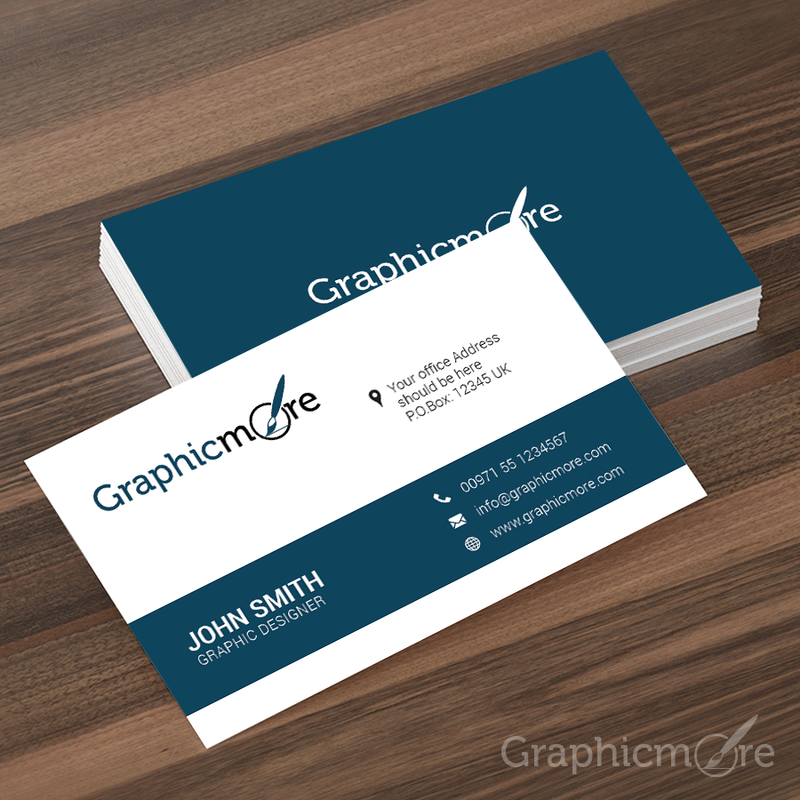 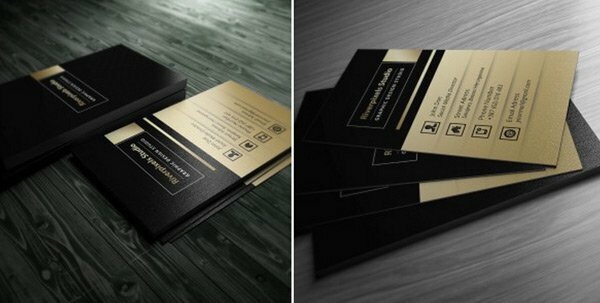 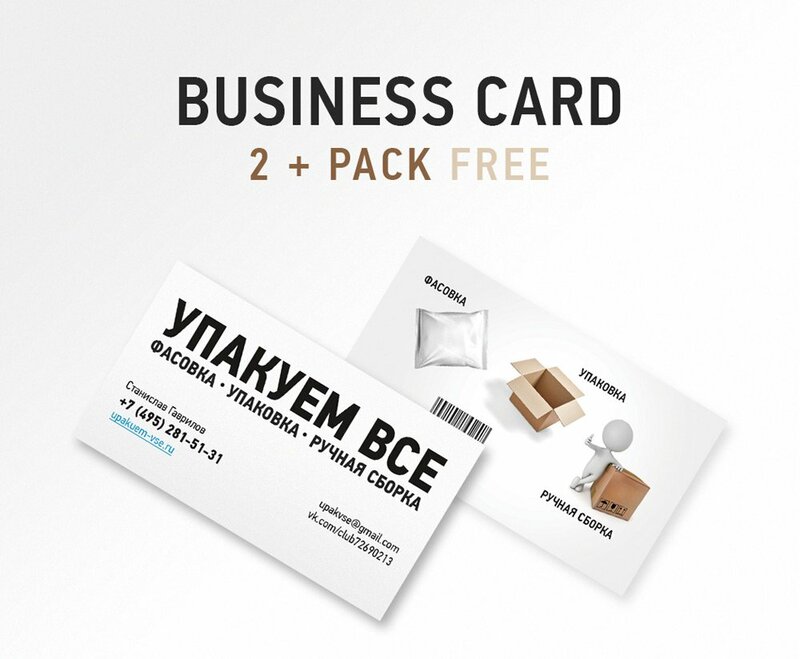 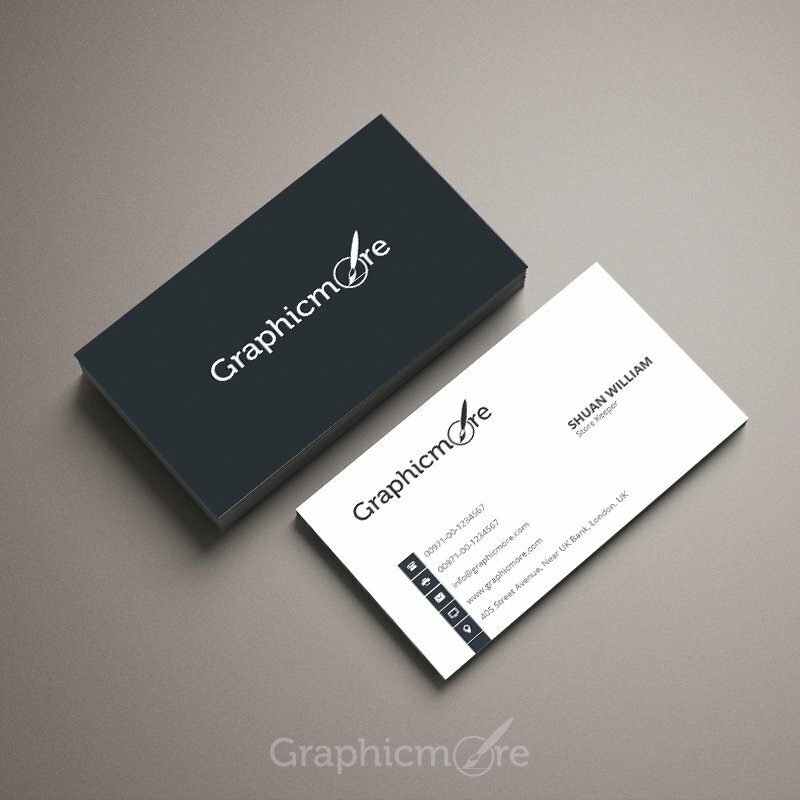 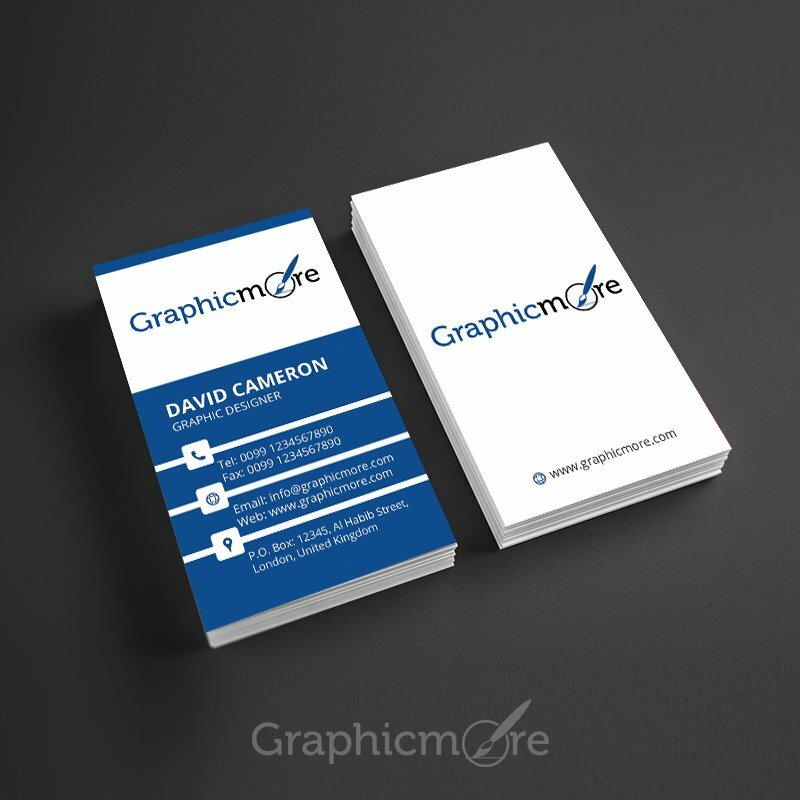 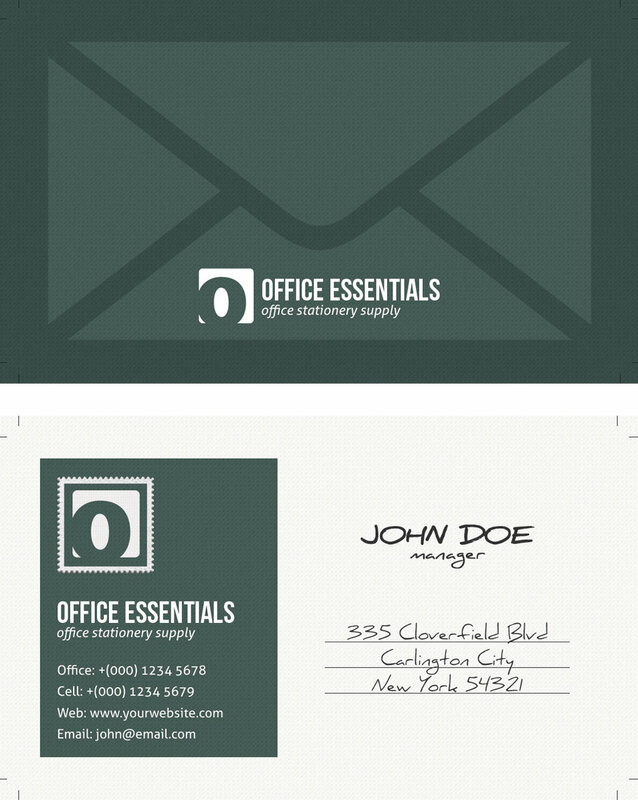 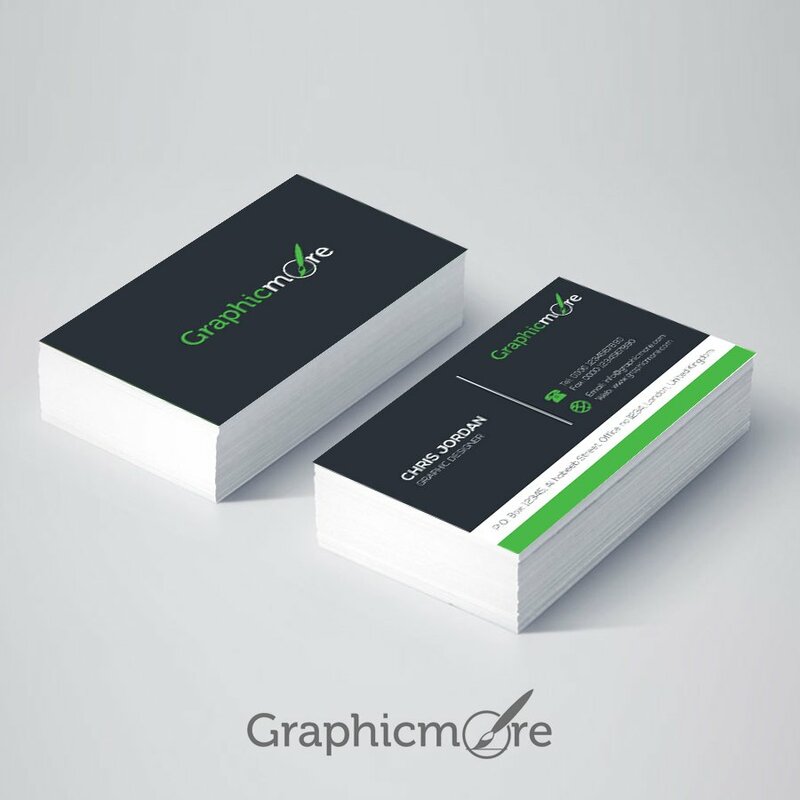 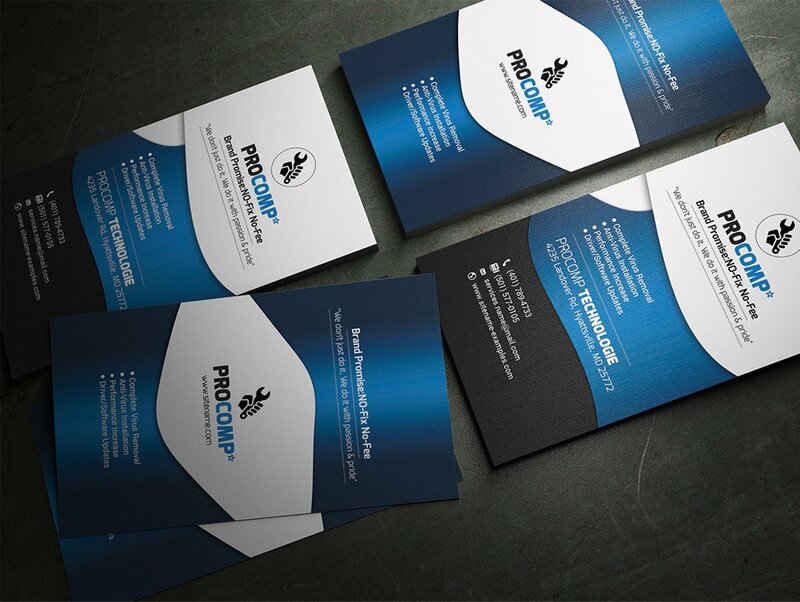 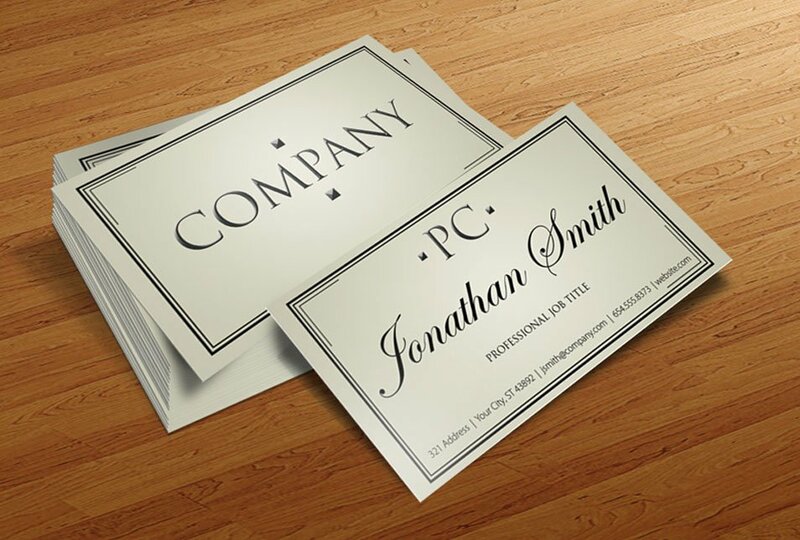 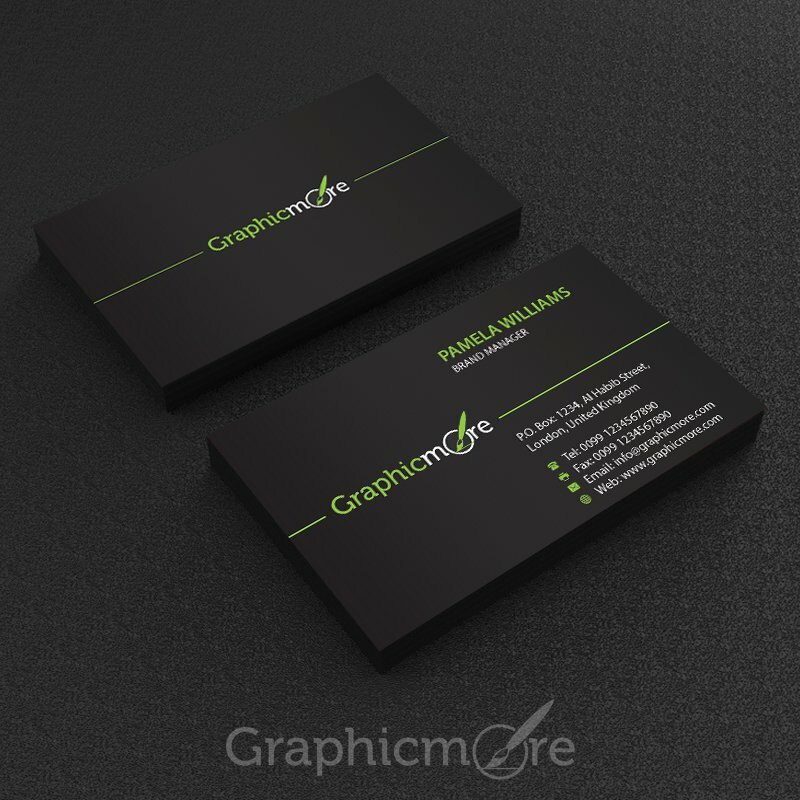 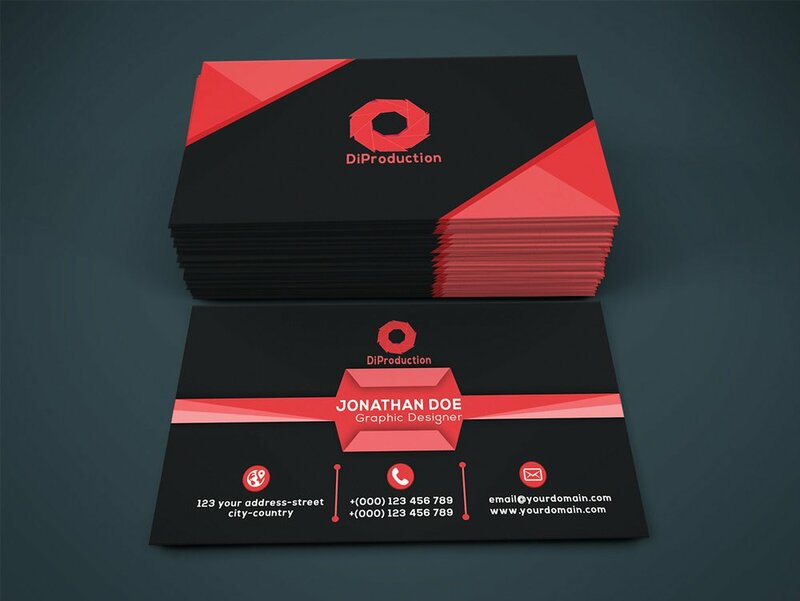 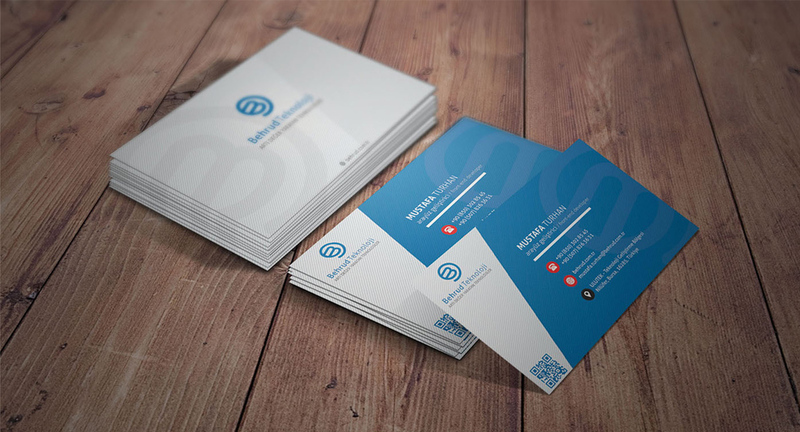 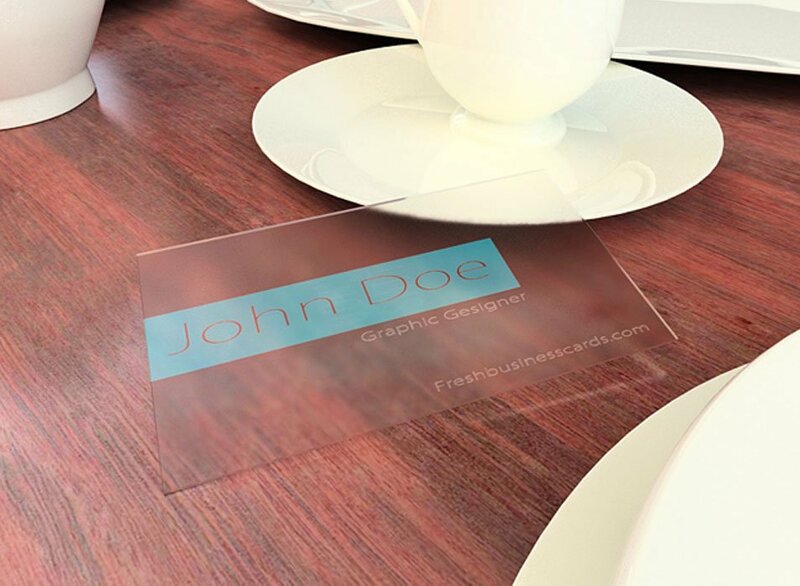 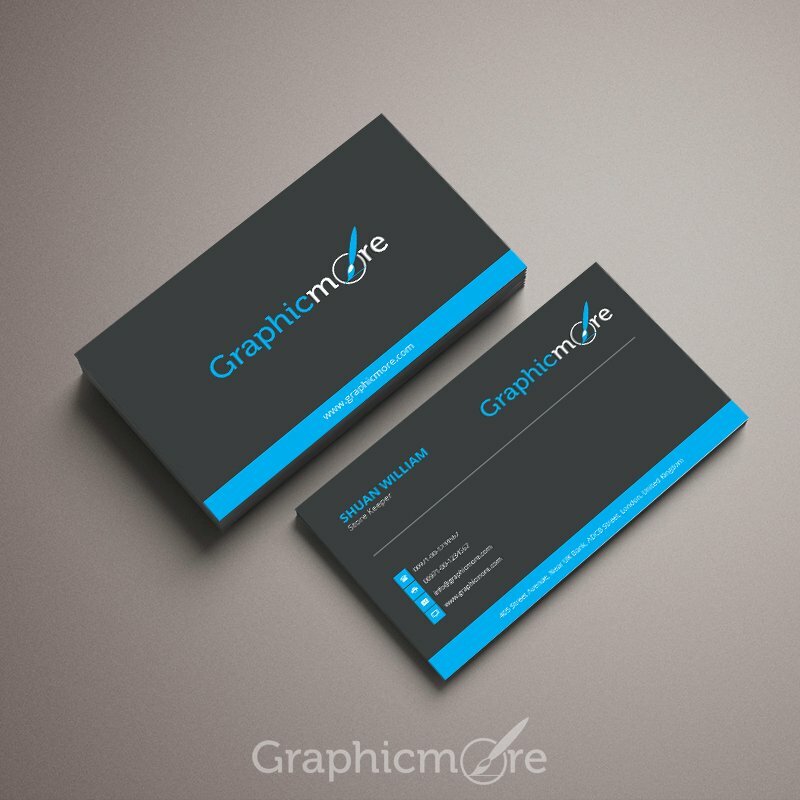 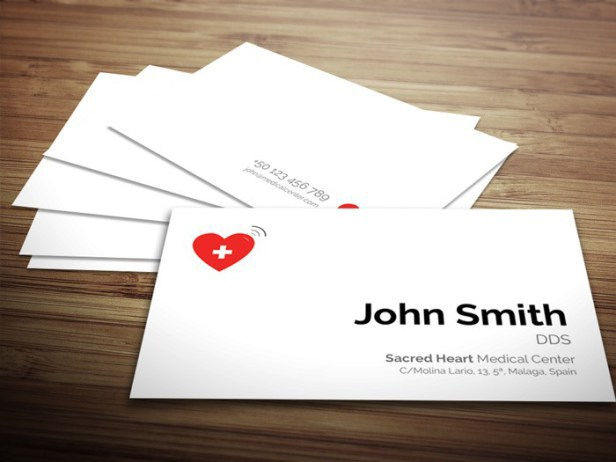 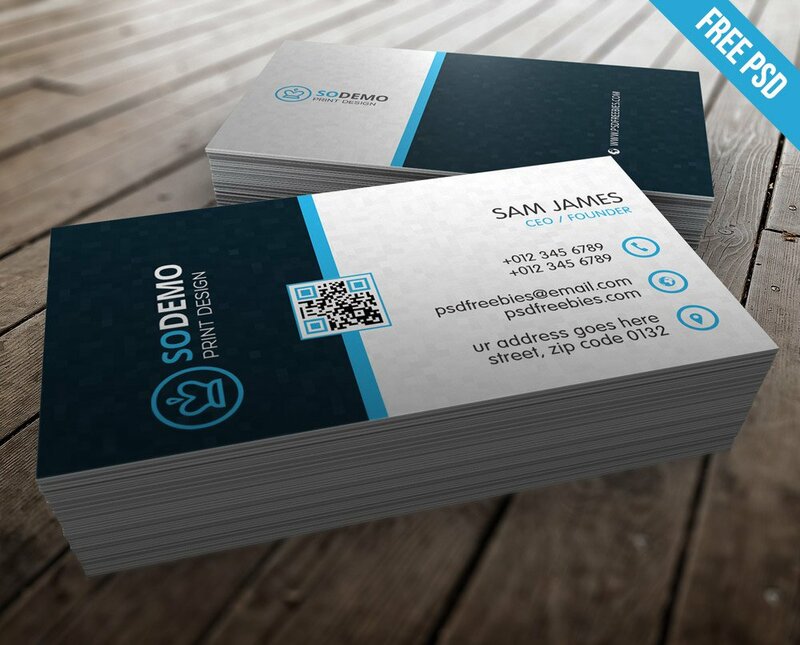 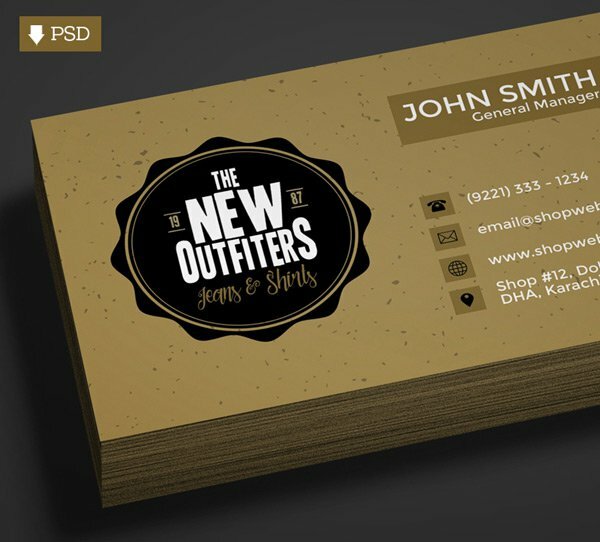 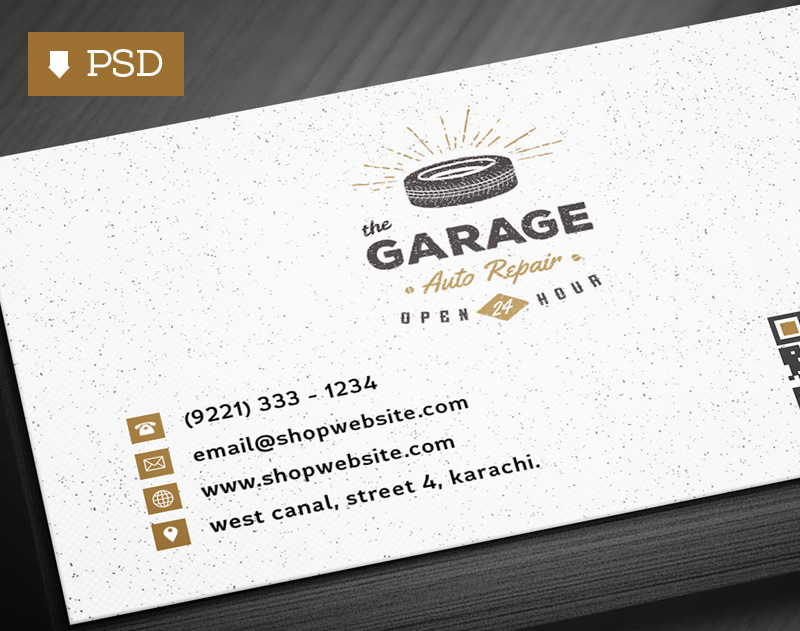 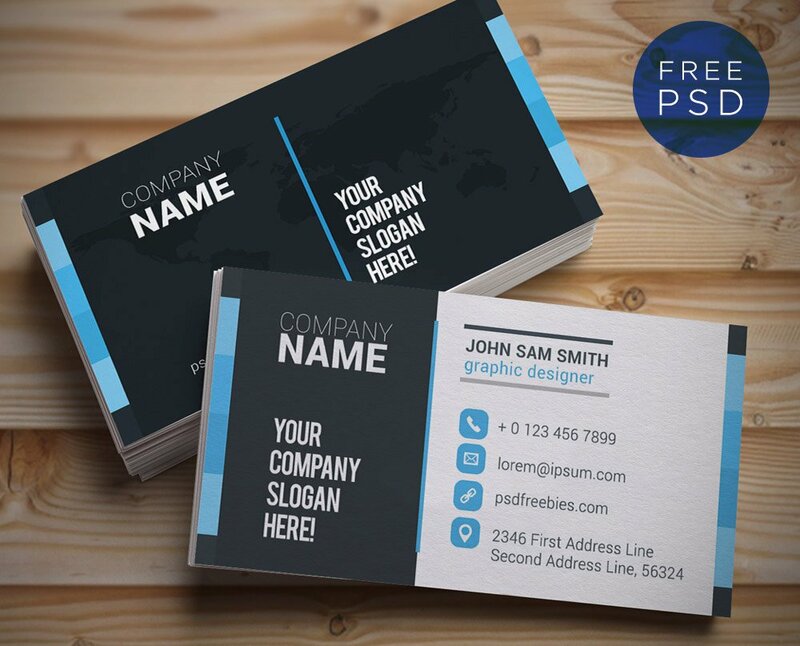 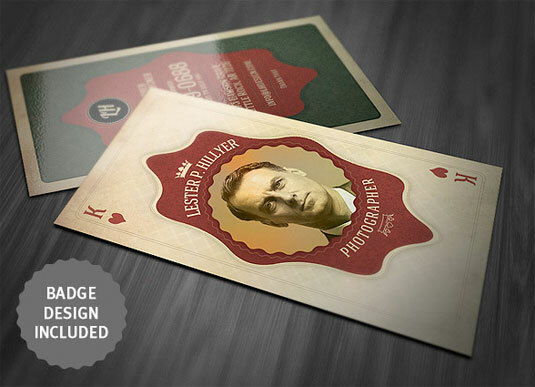 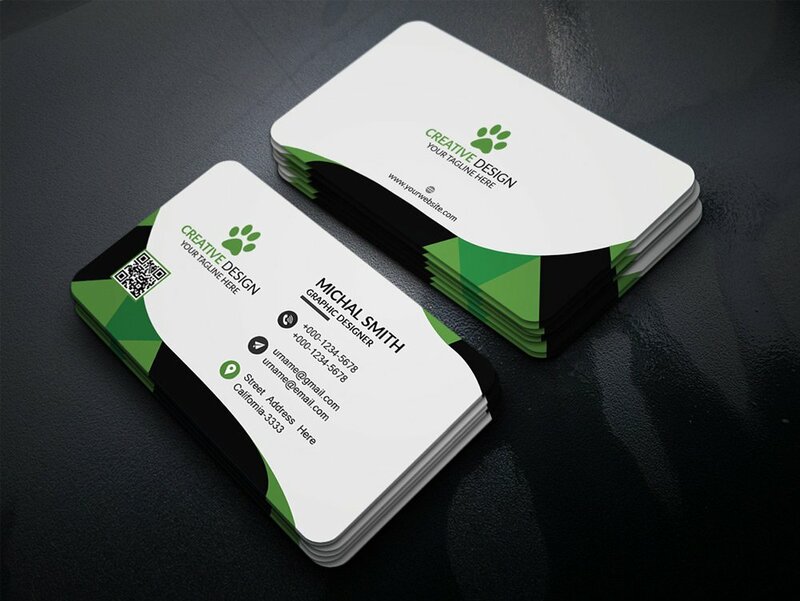 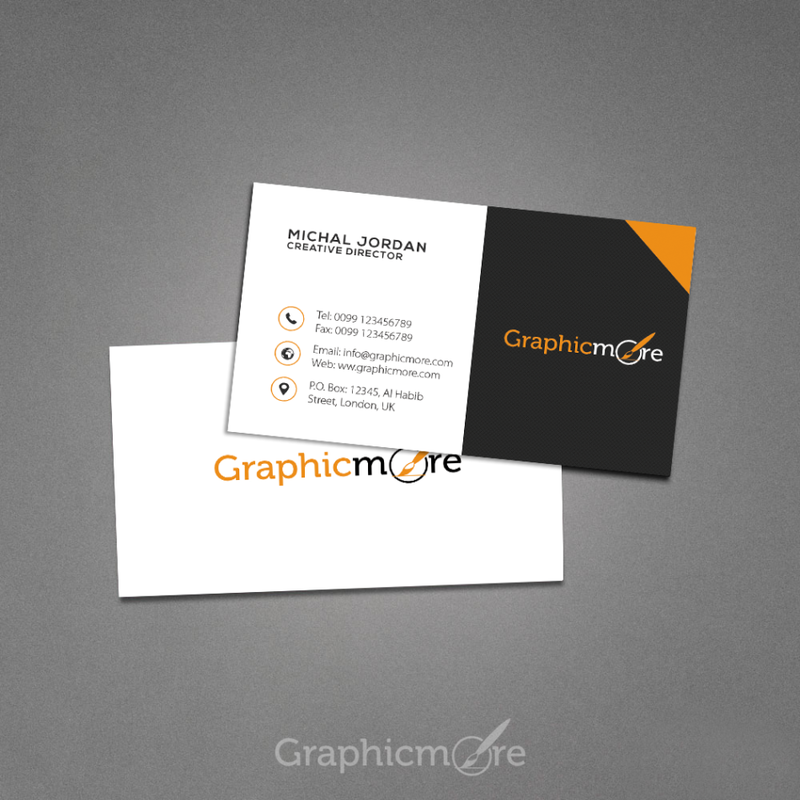 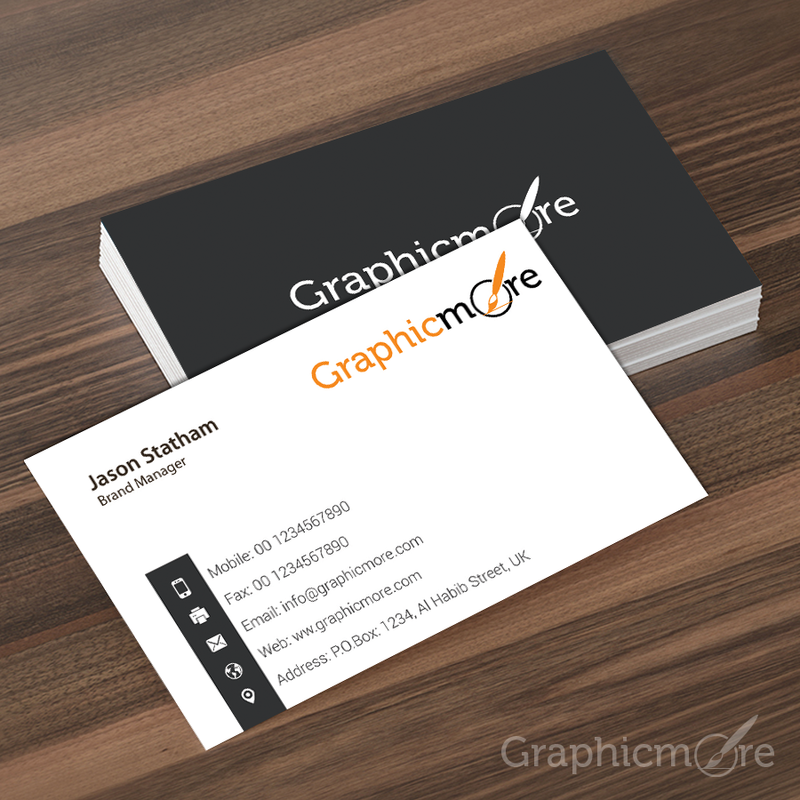 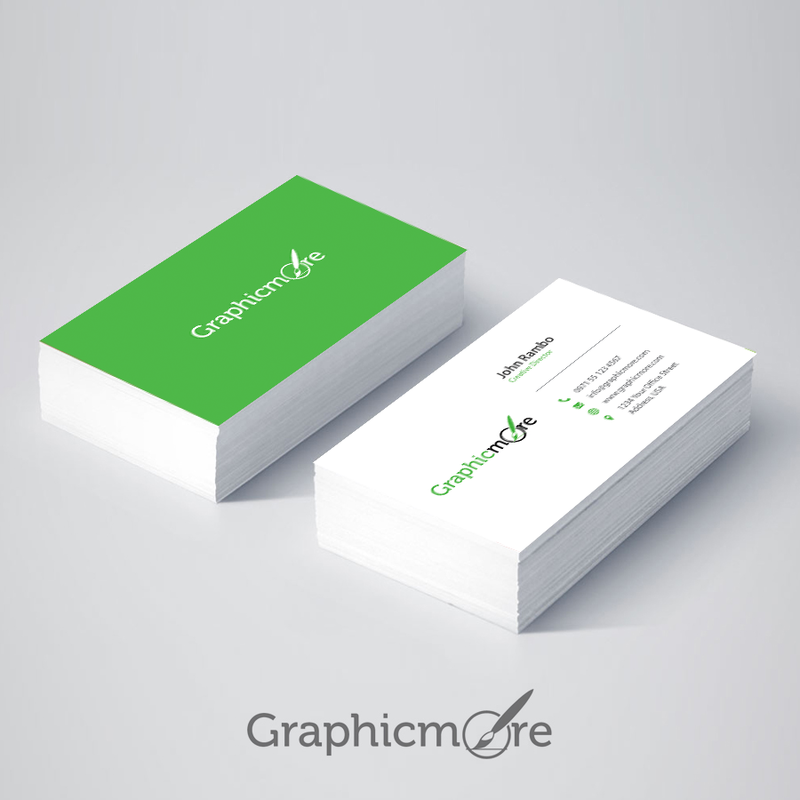 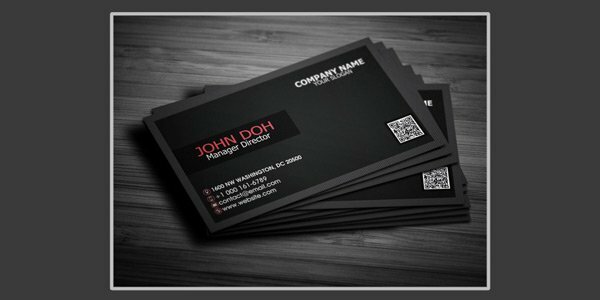 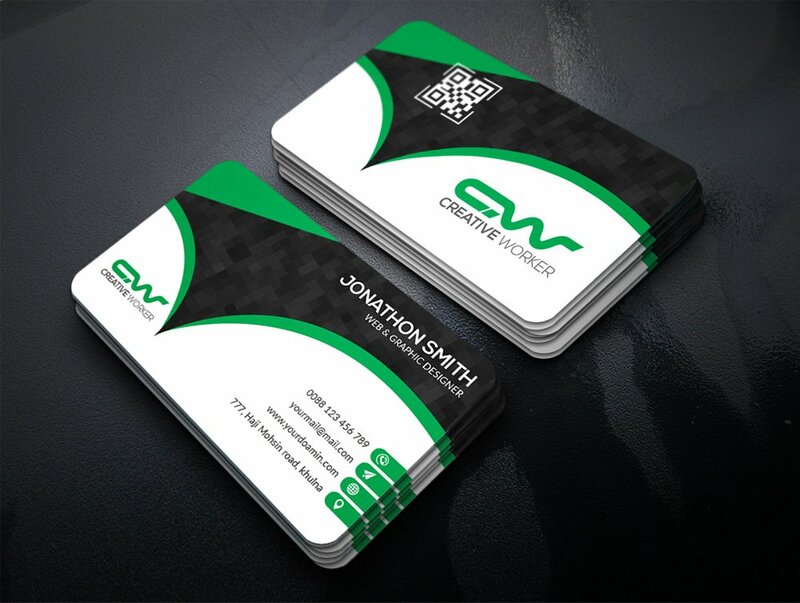 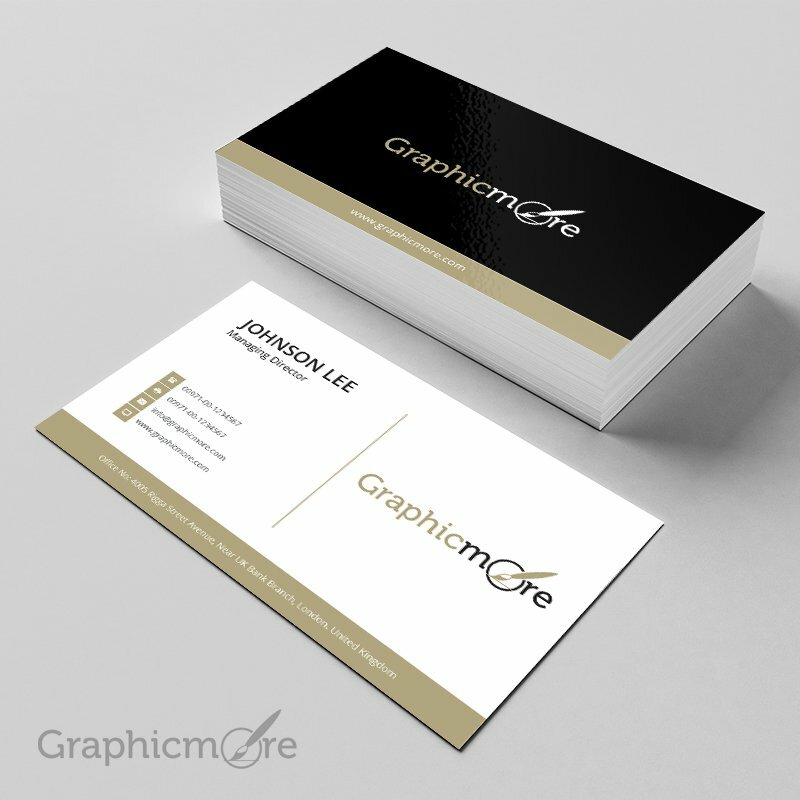 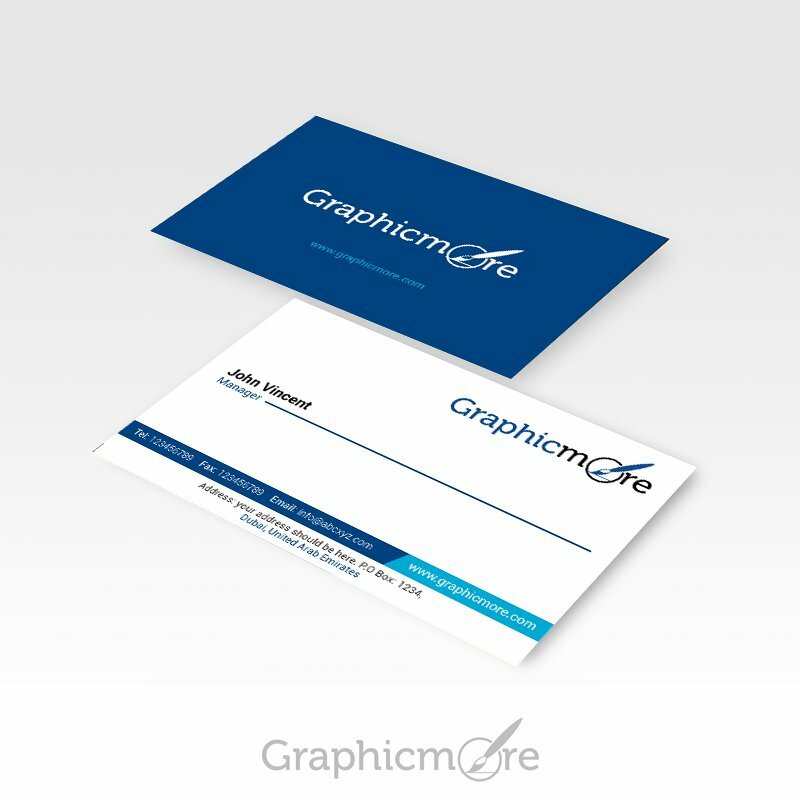 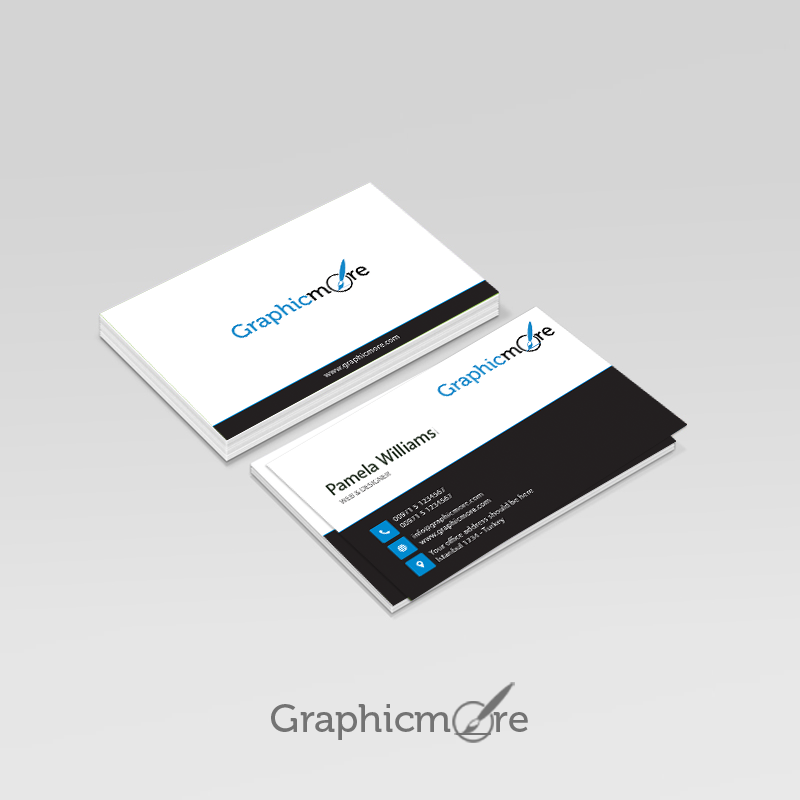 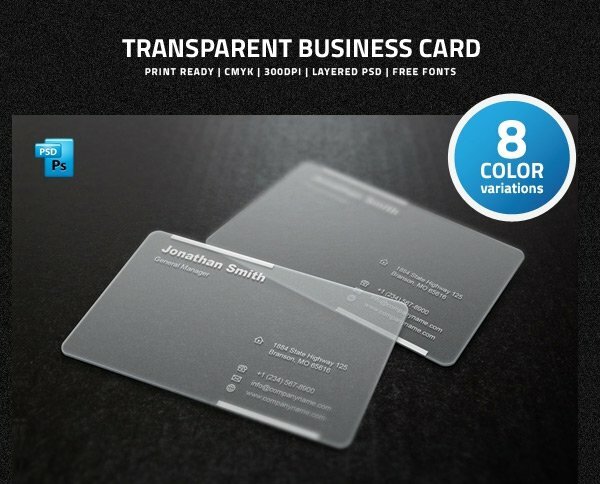 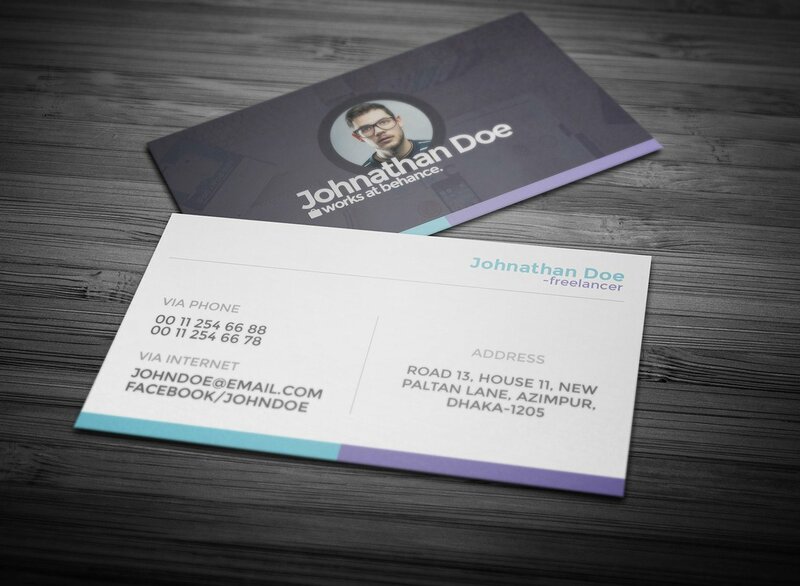 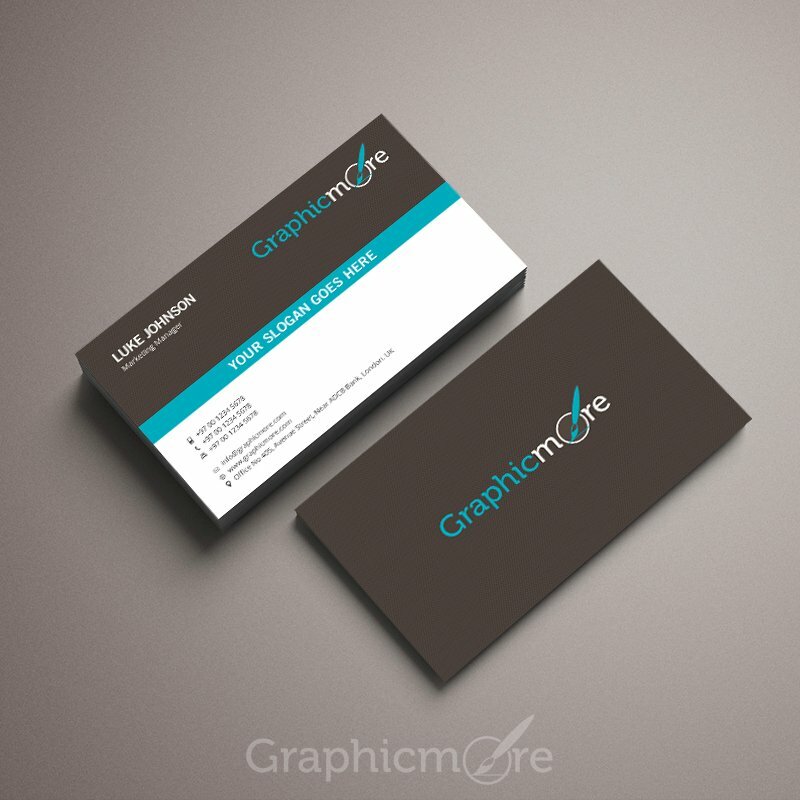 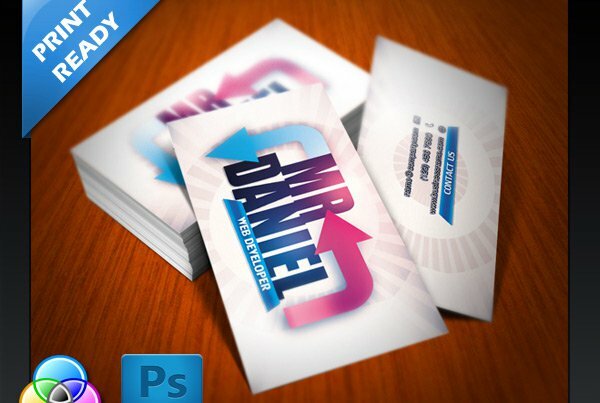 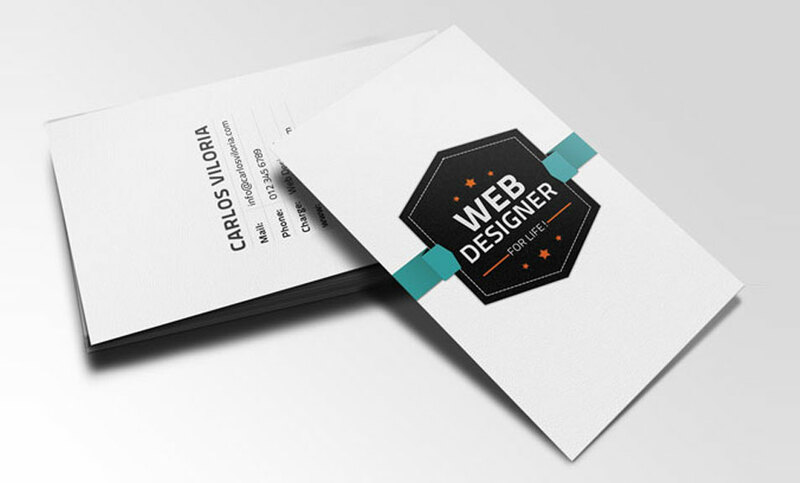 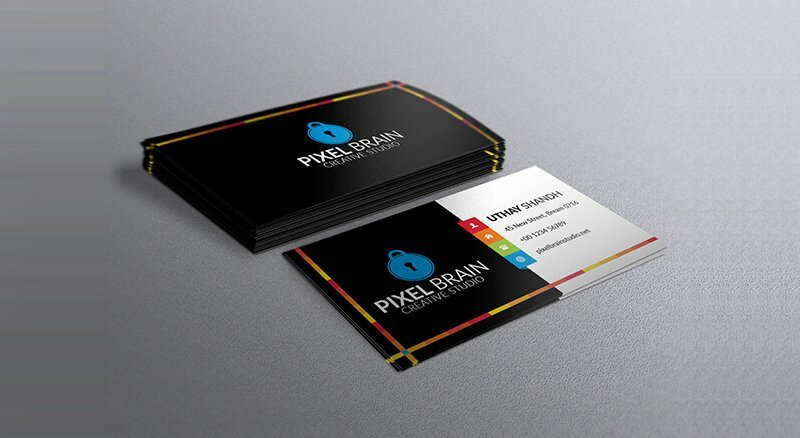 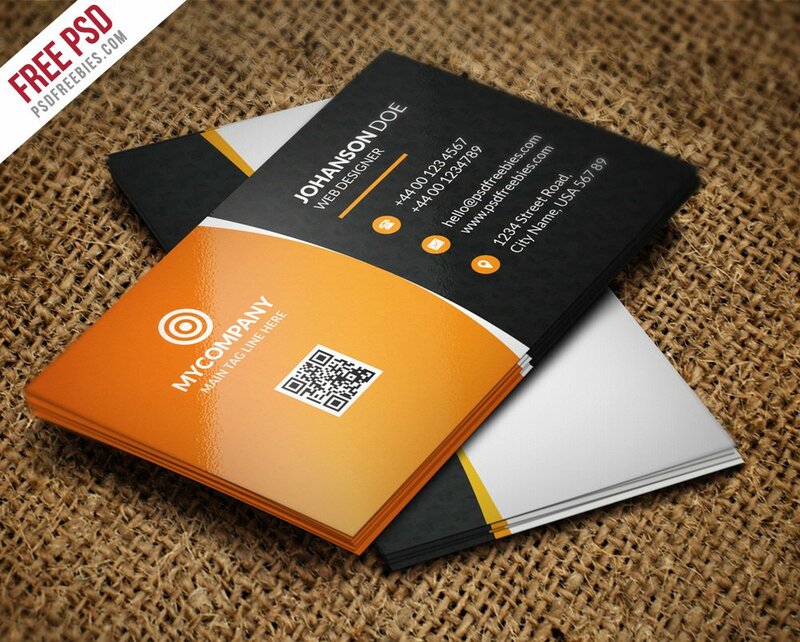 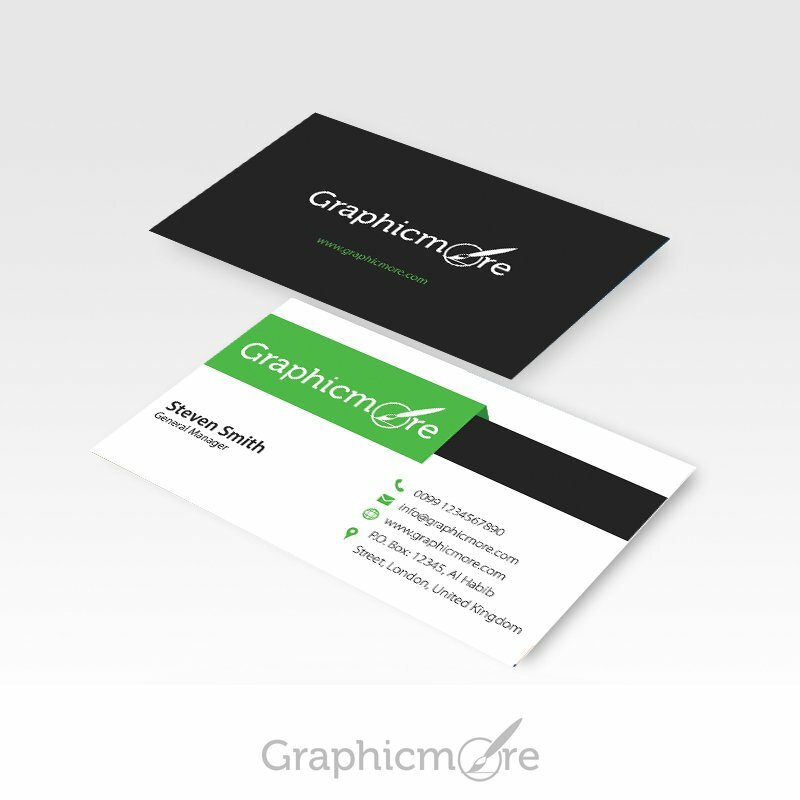 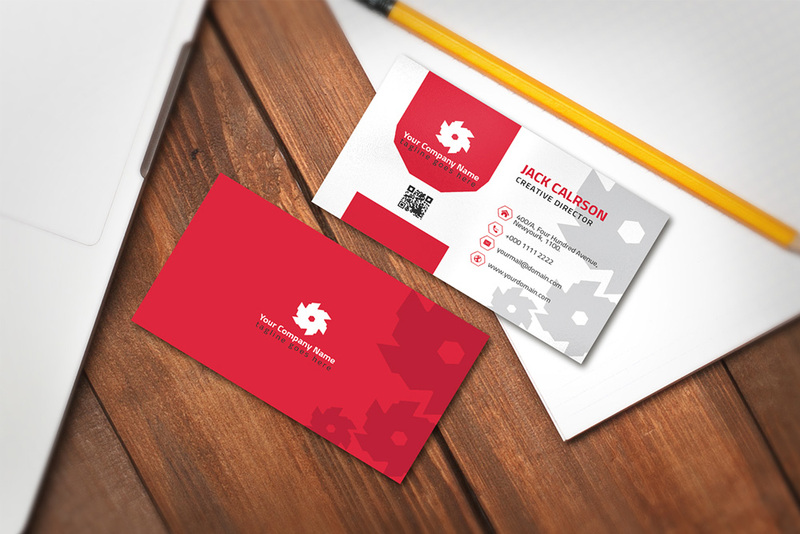 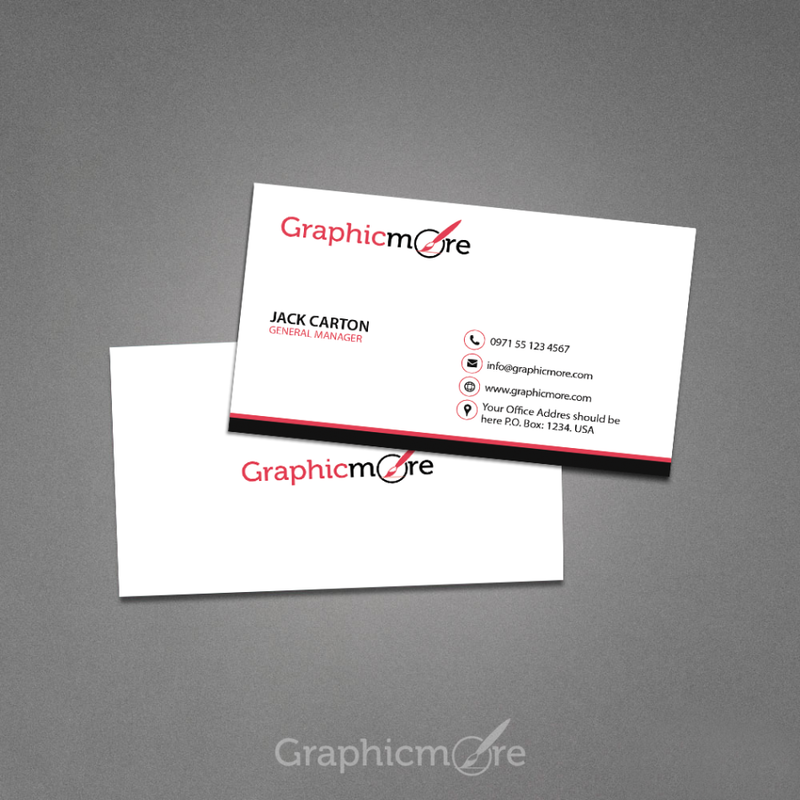 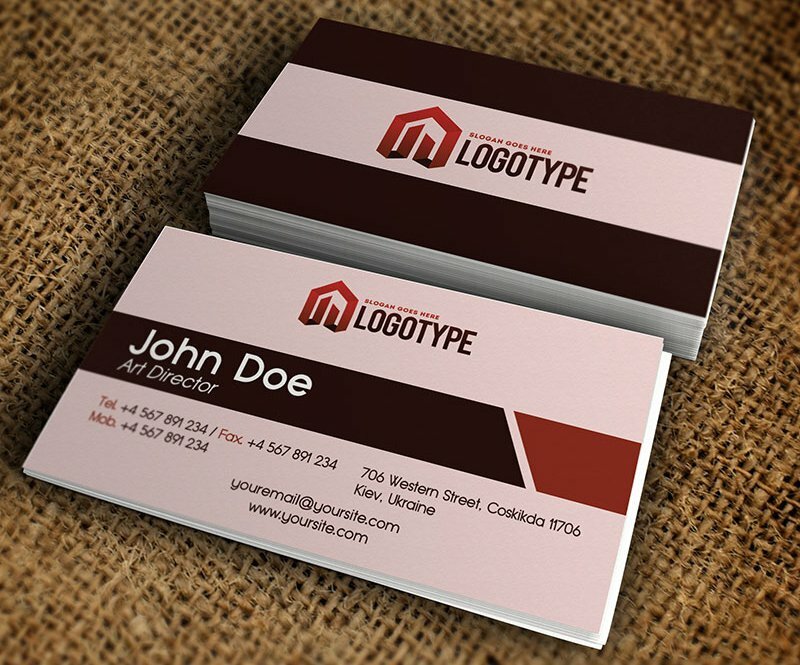 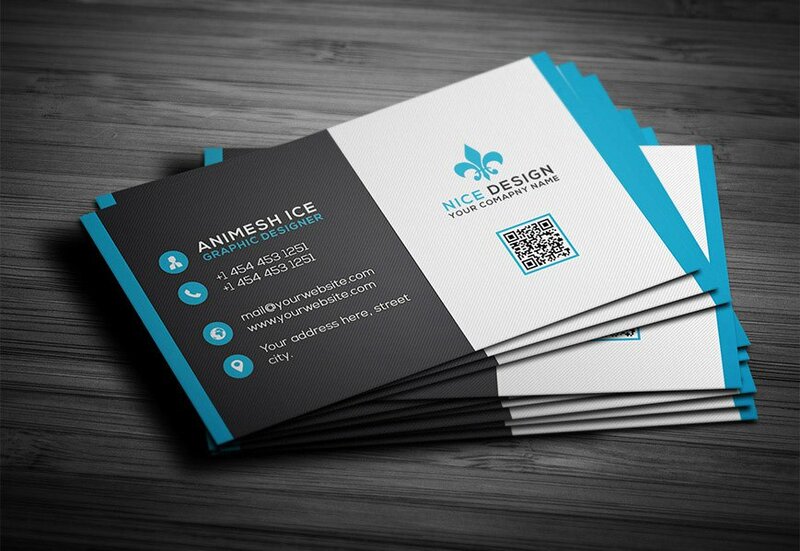 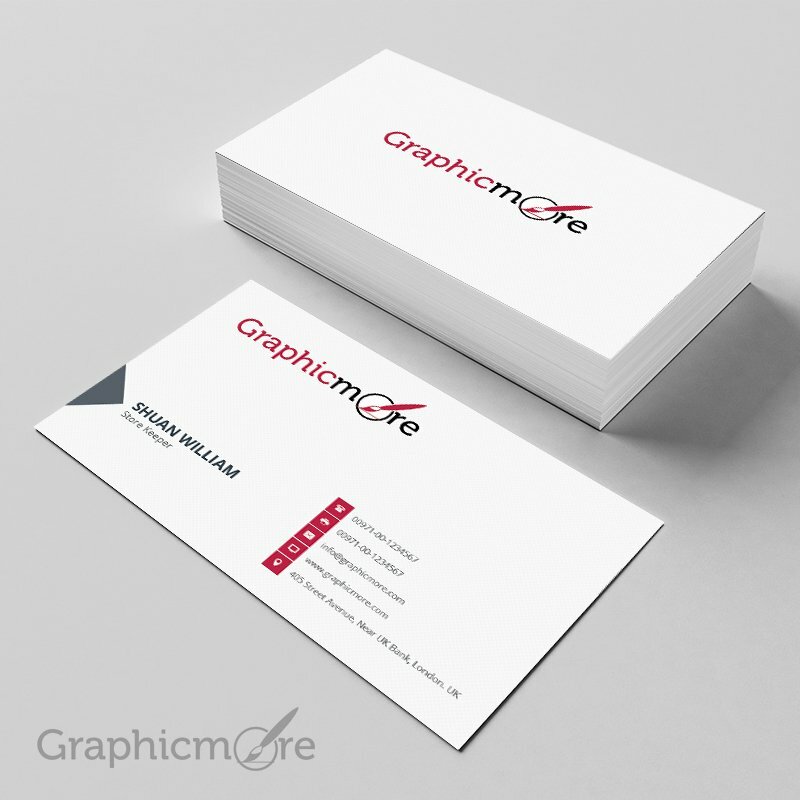 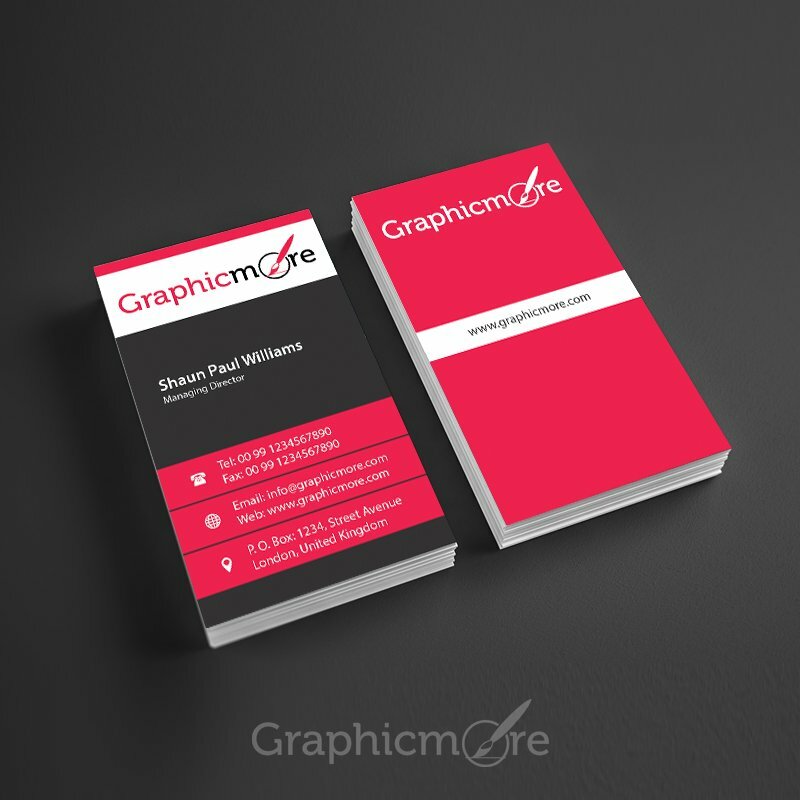 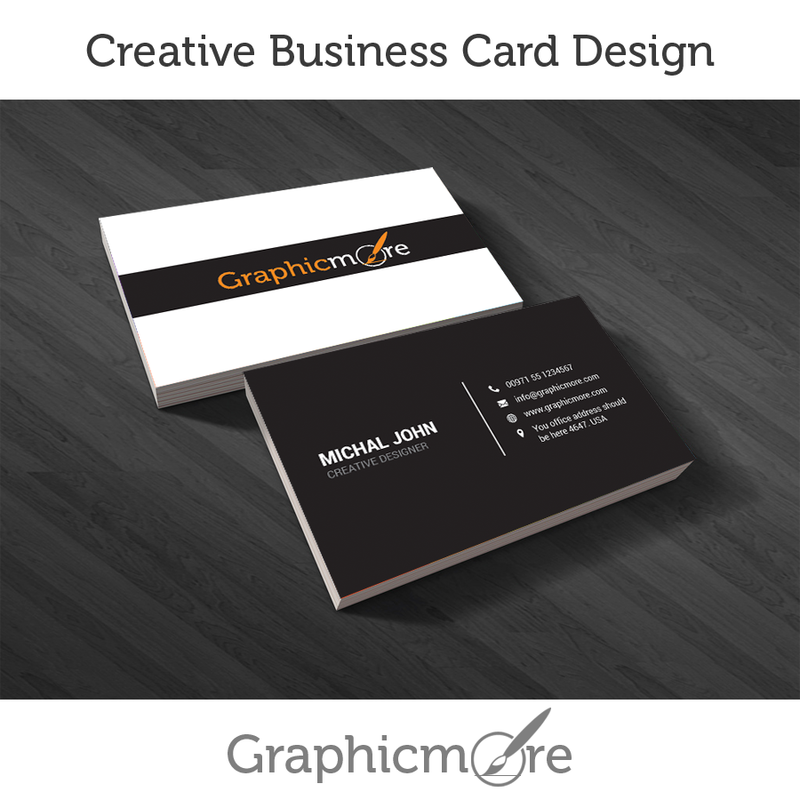 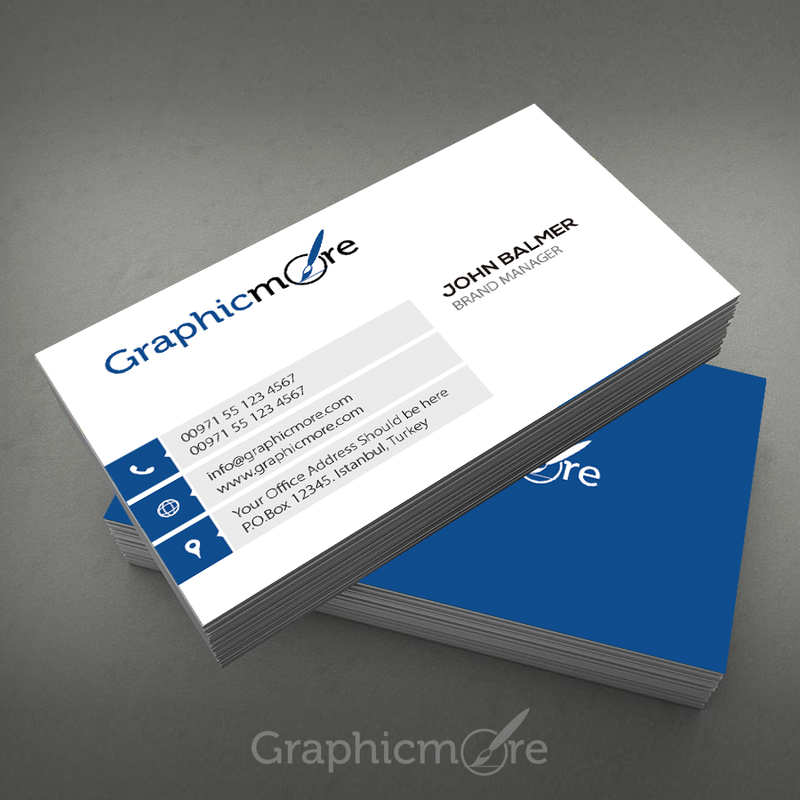 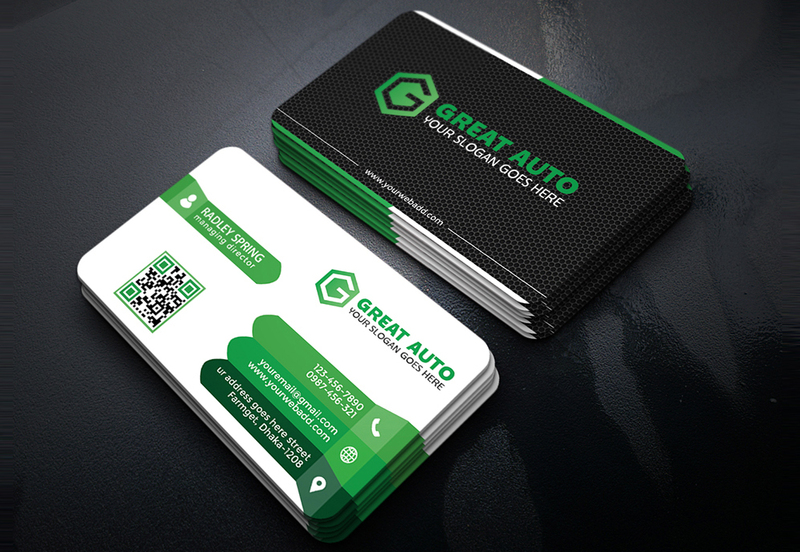 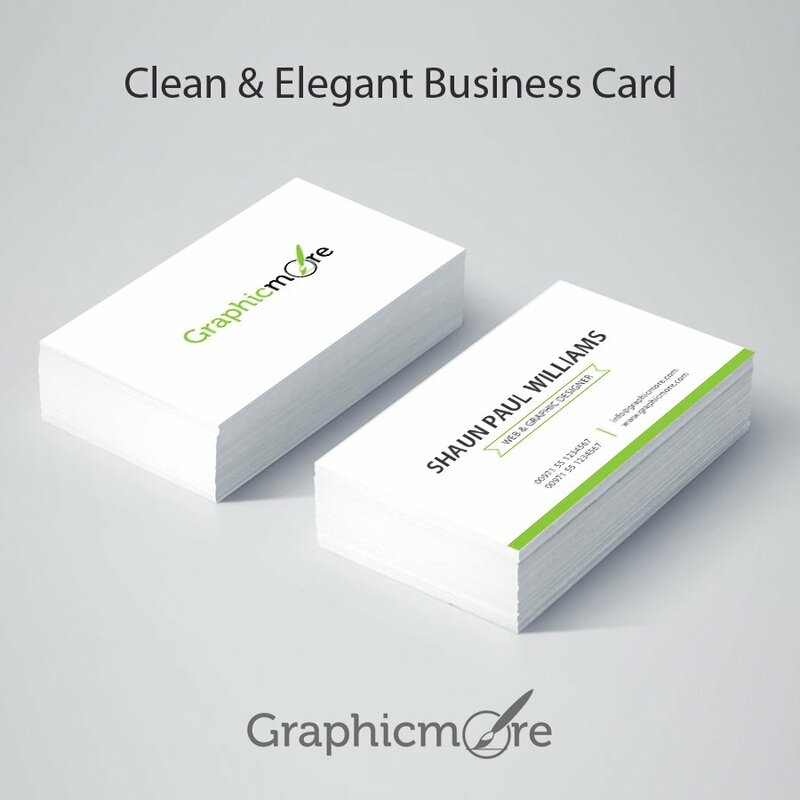 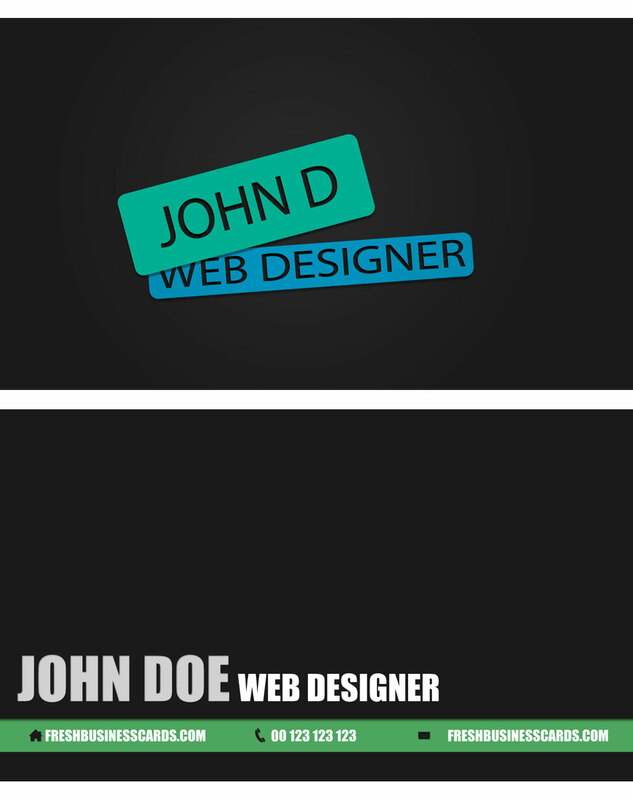 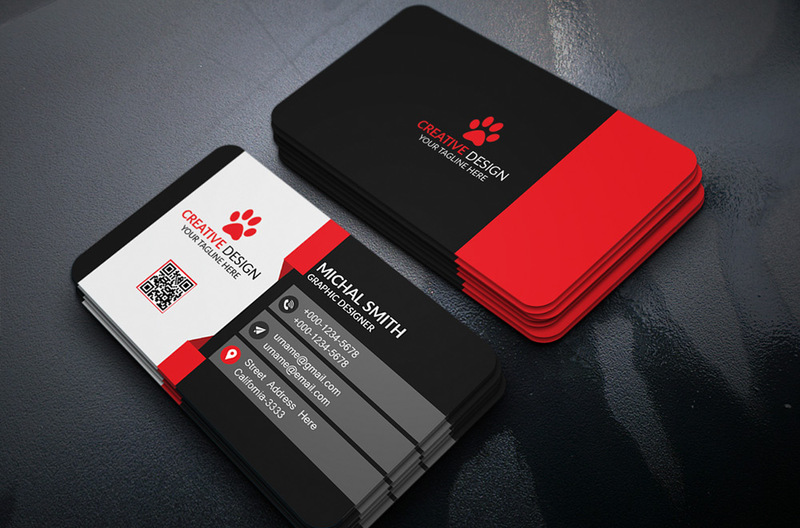 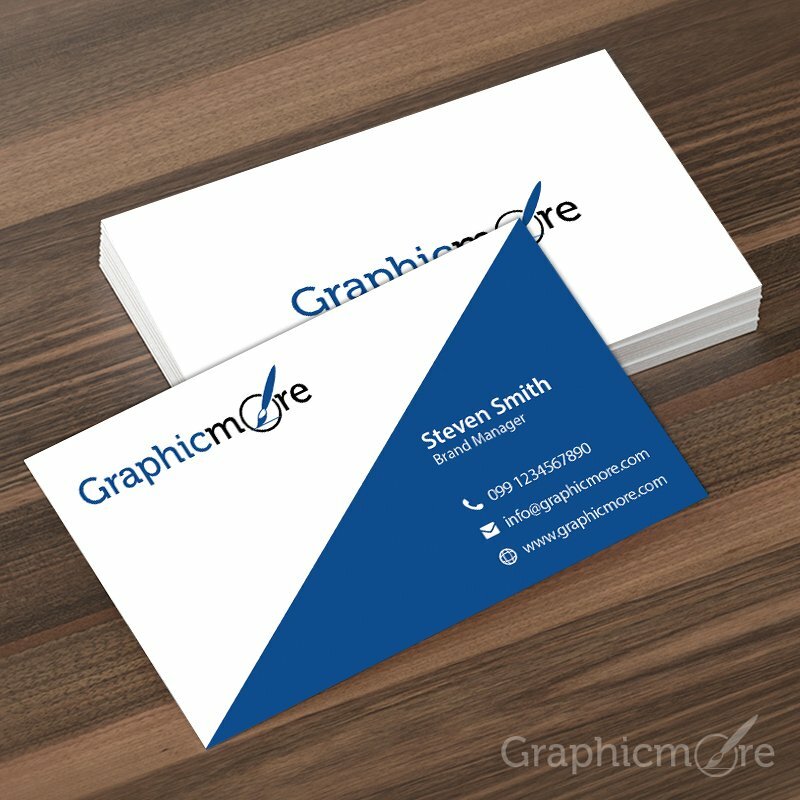 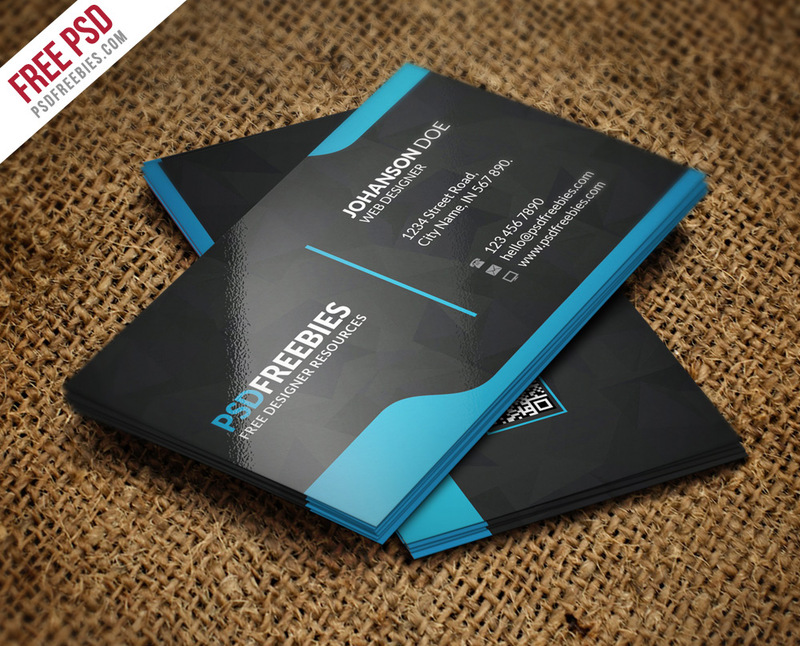 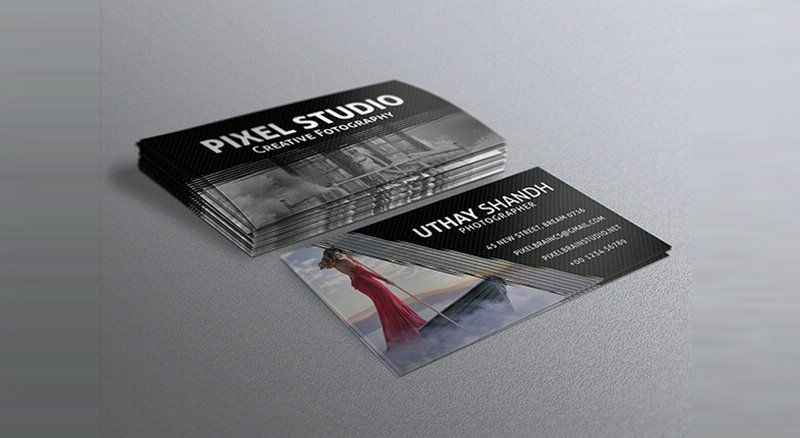 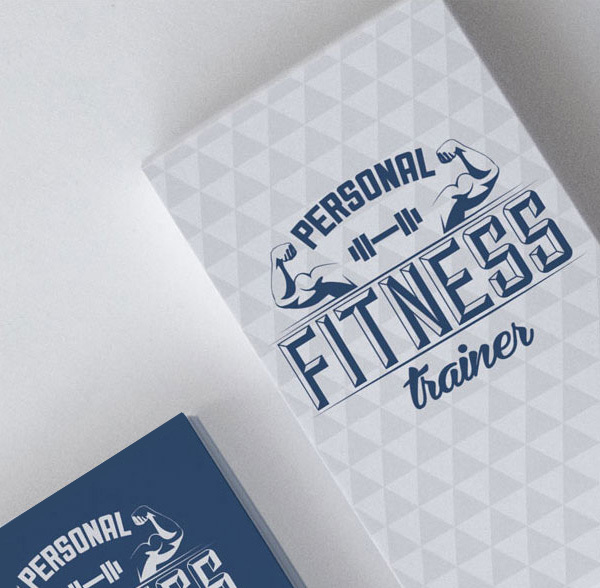 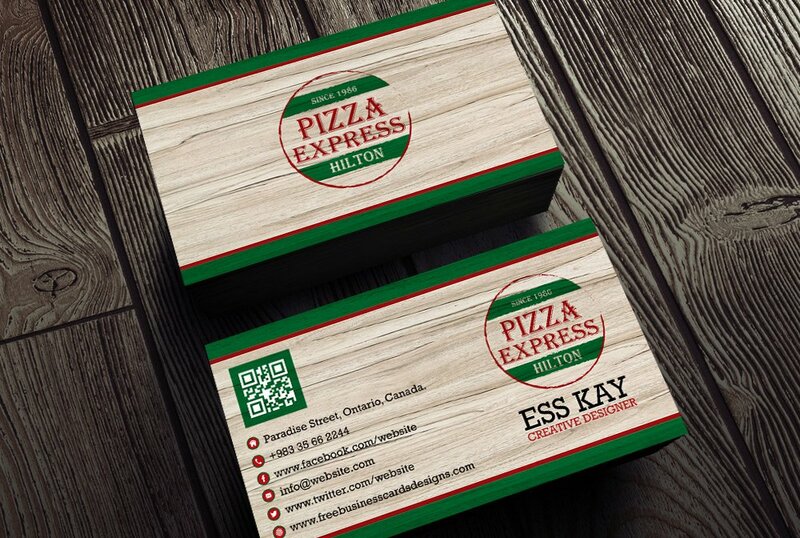 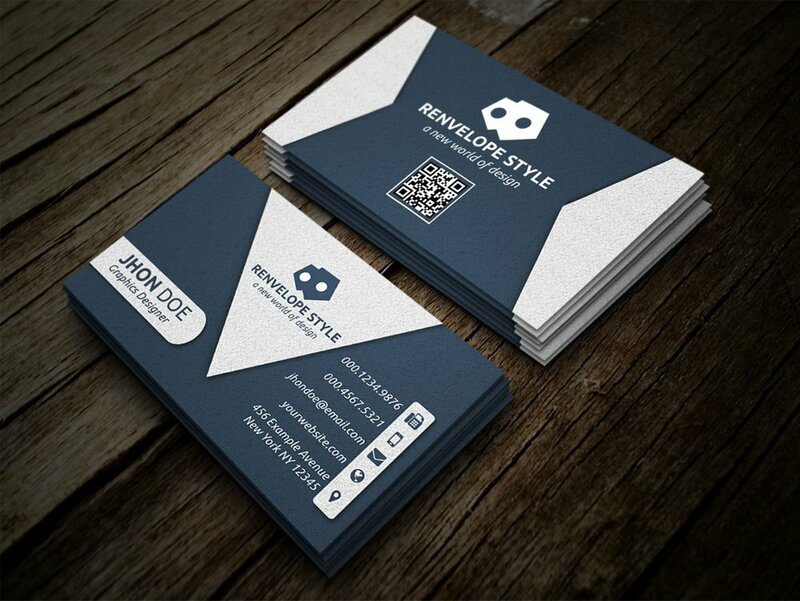 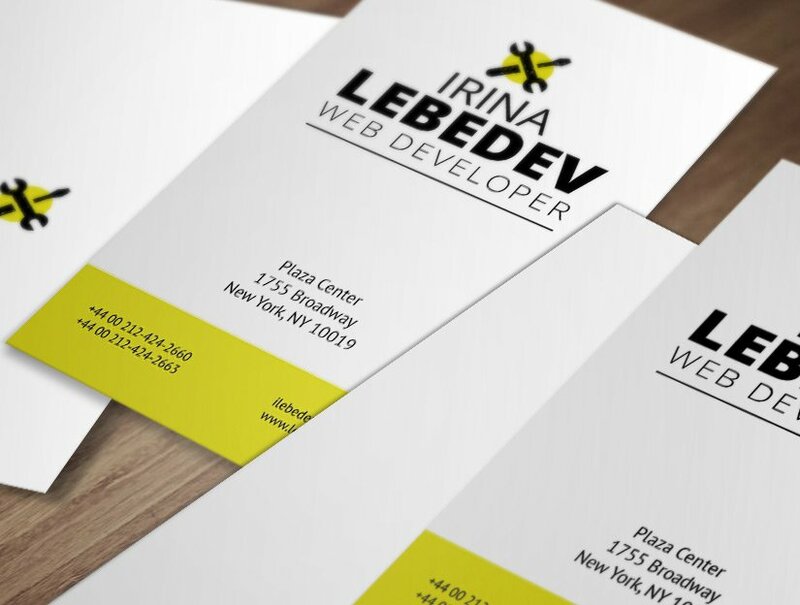 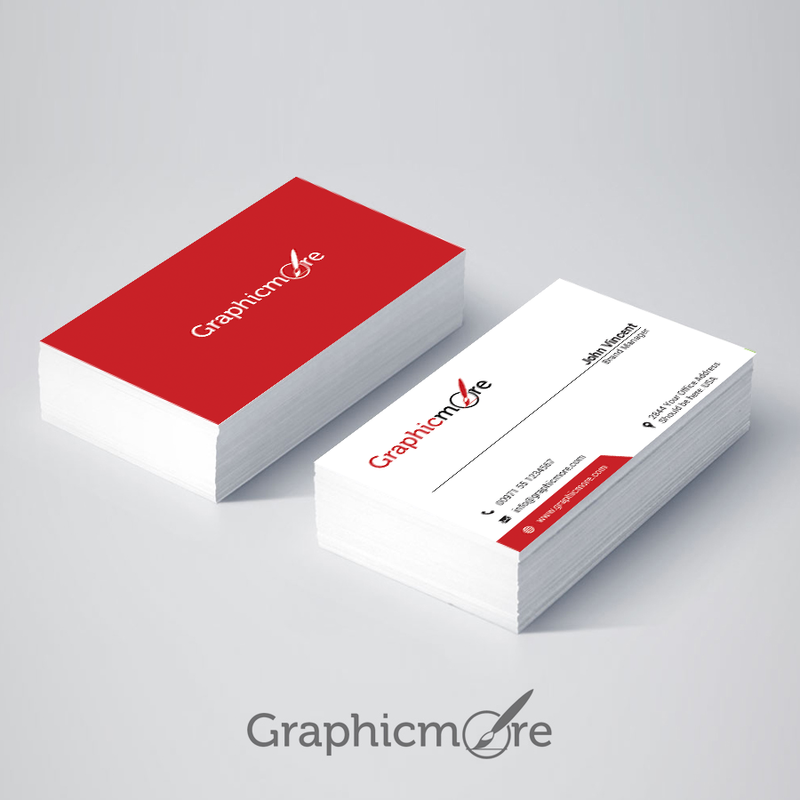 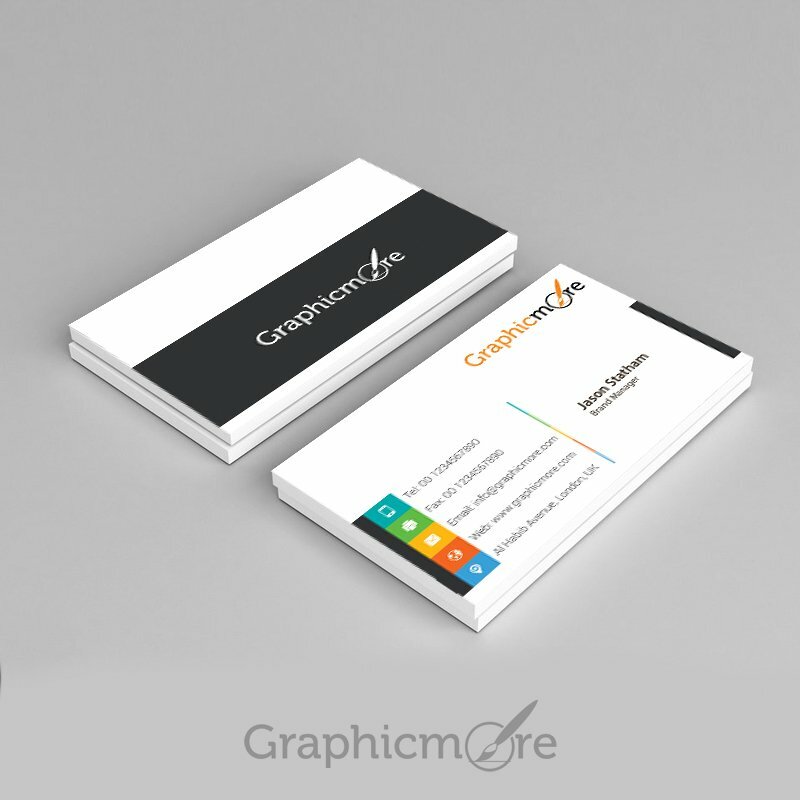 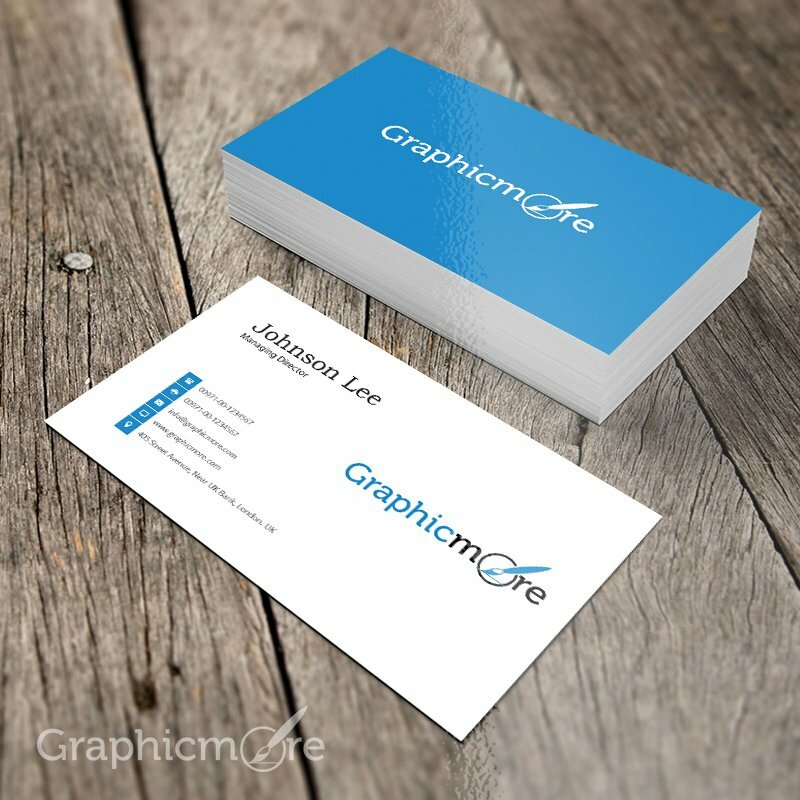 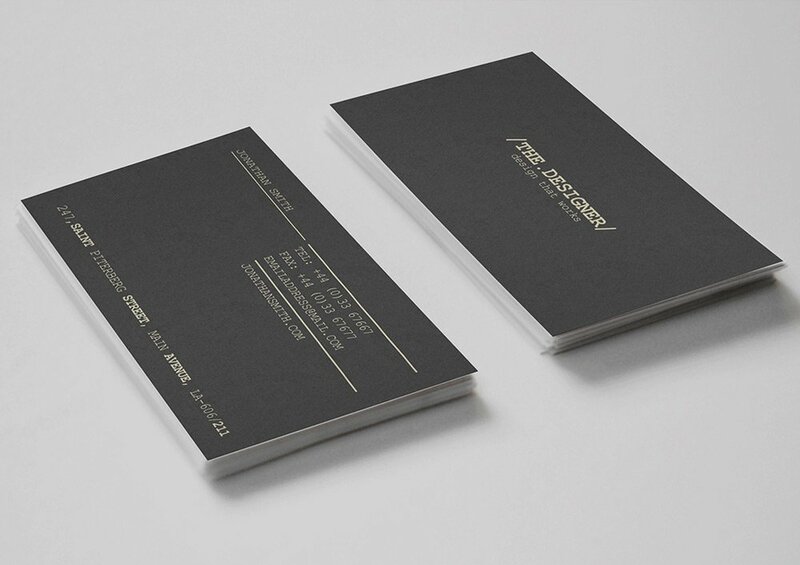 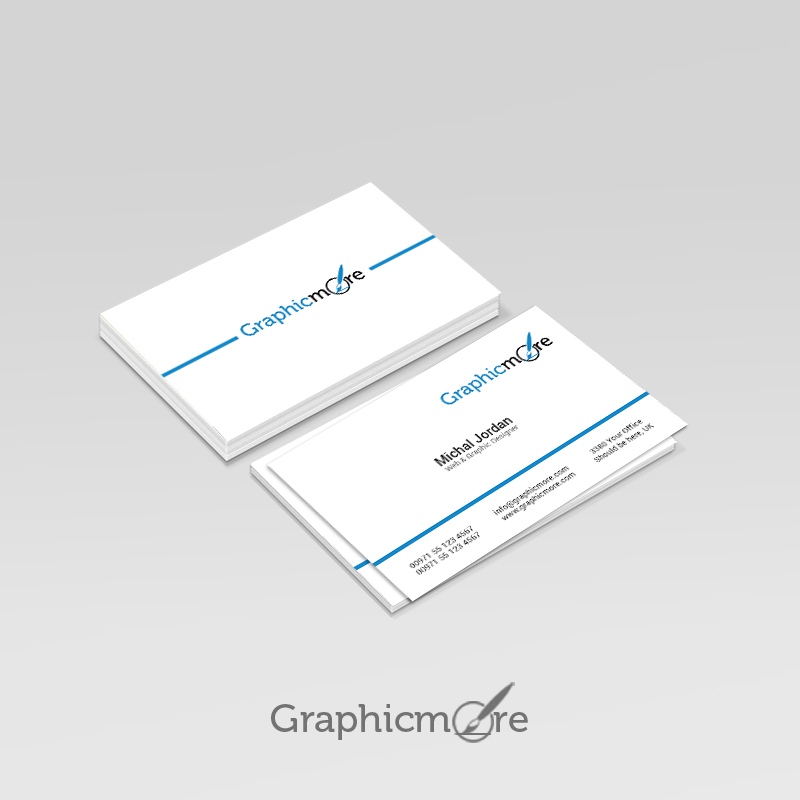 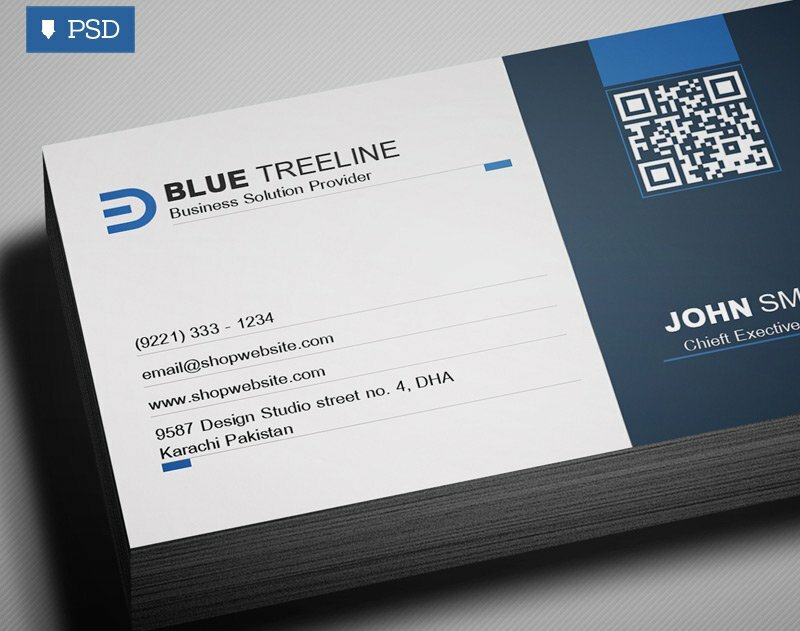 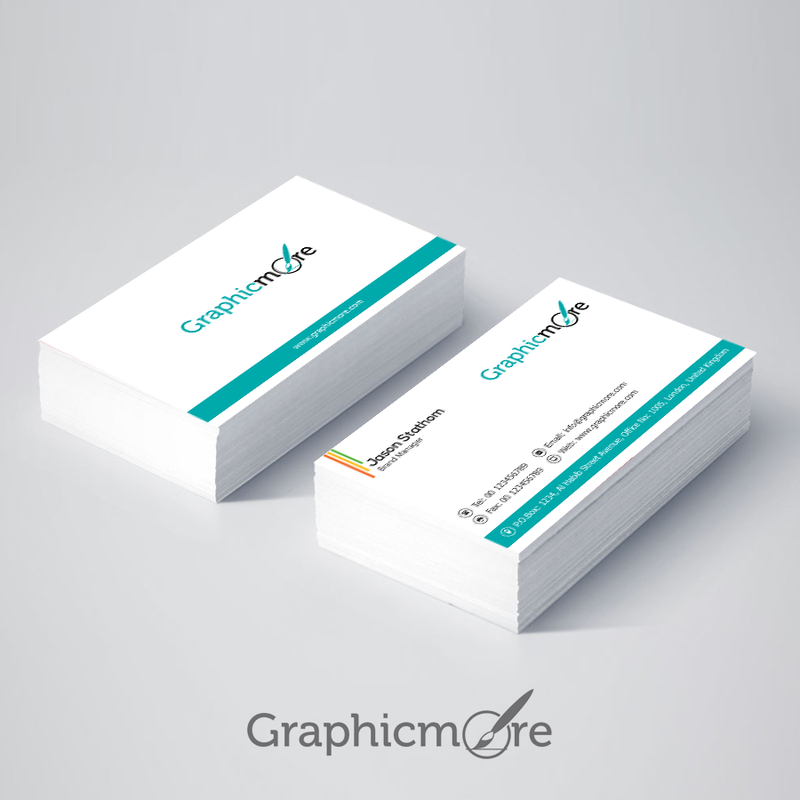 Here are the best business card PSD templates and vector mockups. 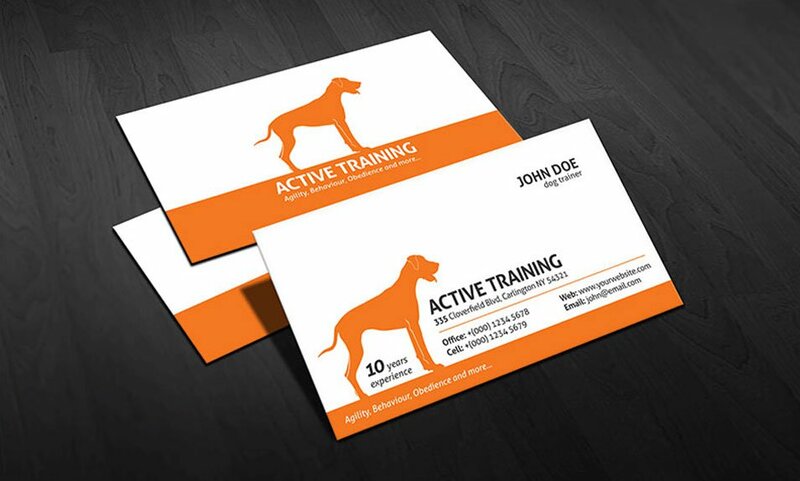 Clean & modern dog inspired business card design. 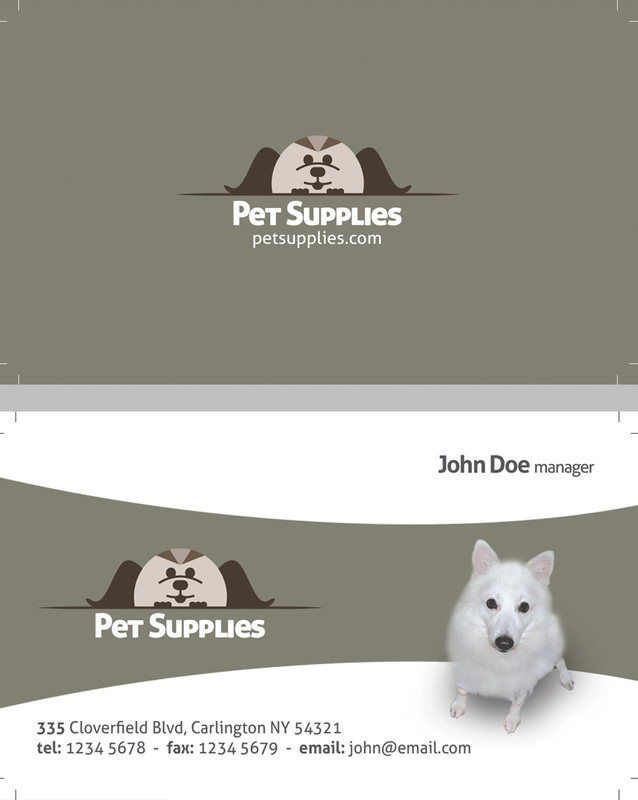 Excellent for dog trainer, groomer, pet shop and other related business. 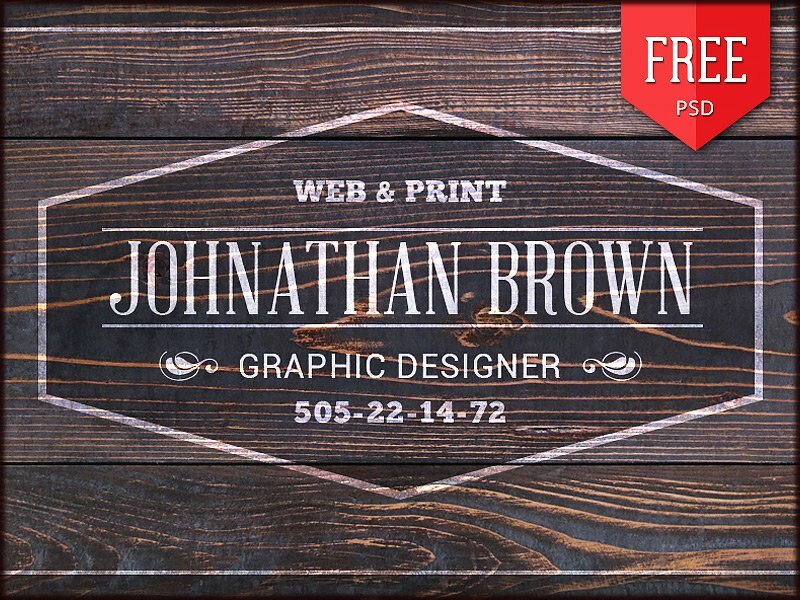 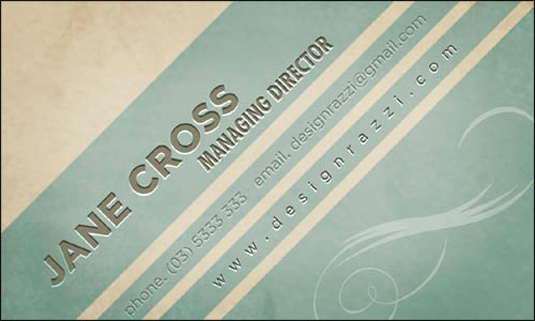 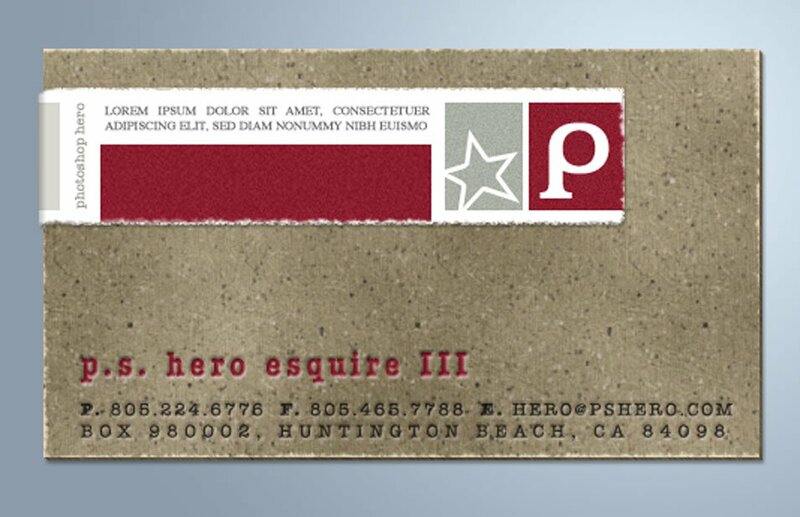 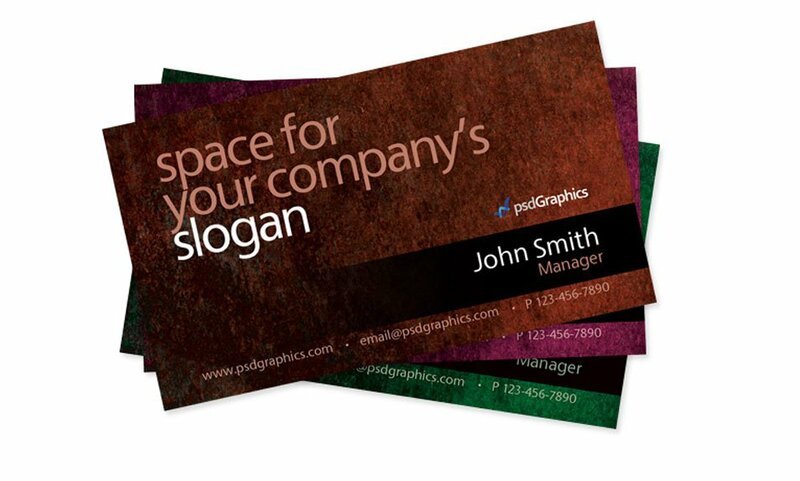 Make an impression with this great grungy retro designed business card. 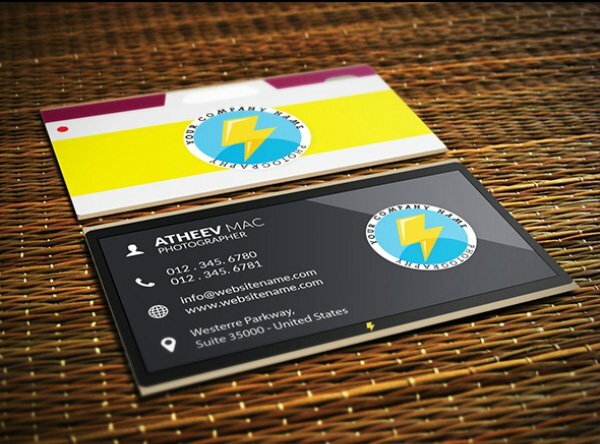 All the elements in this business card are fully customizable. 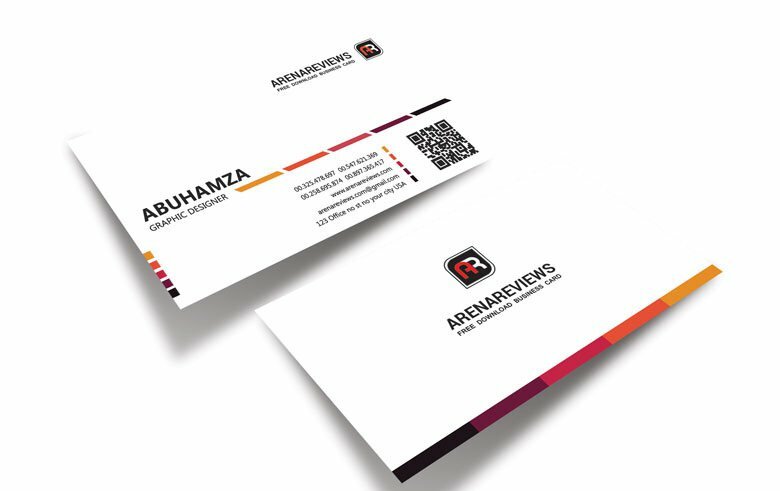 This beautiful design will catch the eyes of potential clients. 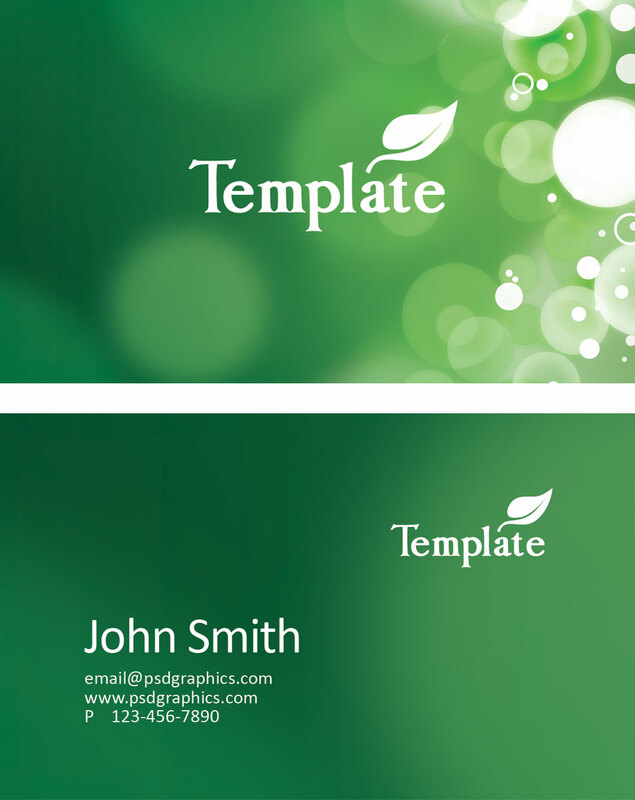 All the elements in this template are customizable. 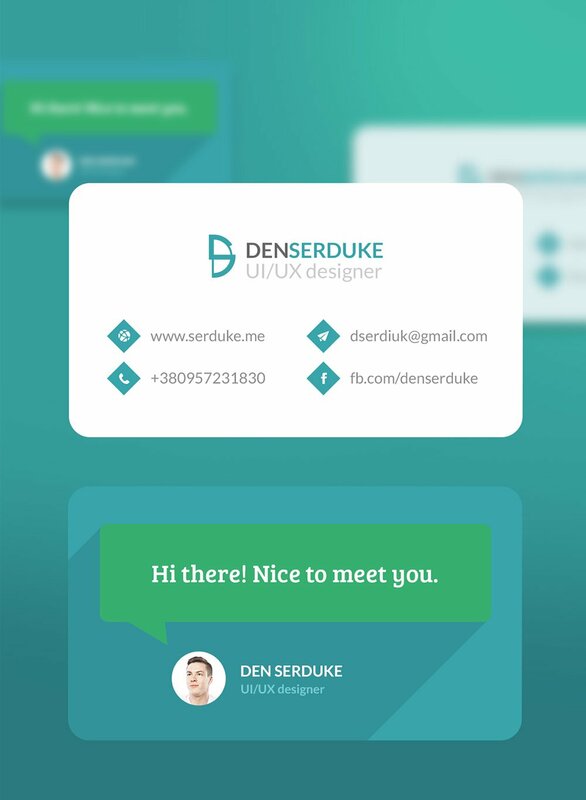 Flat designs are trending now. 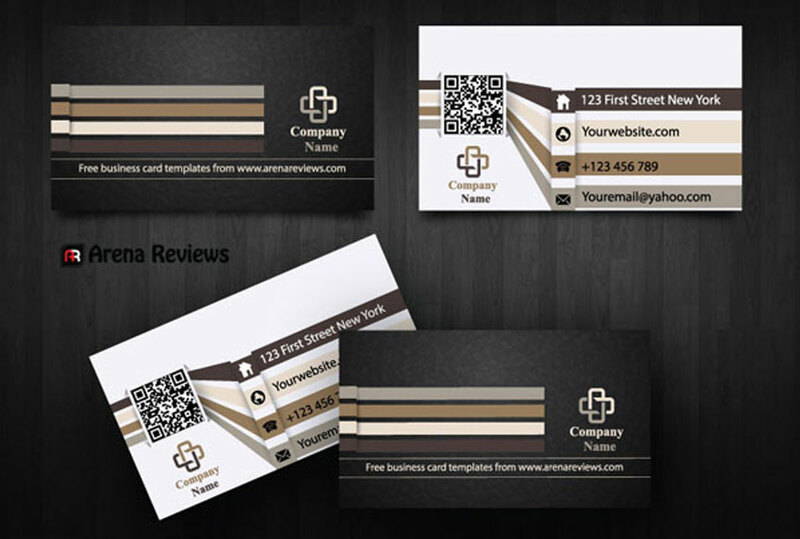 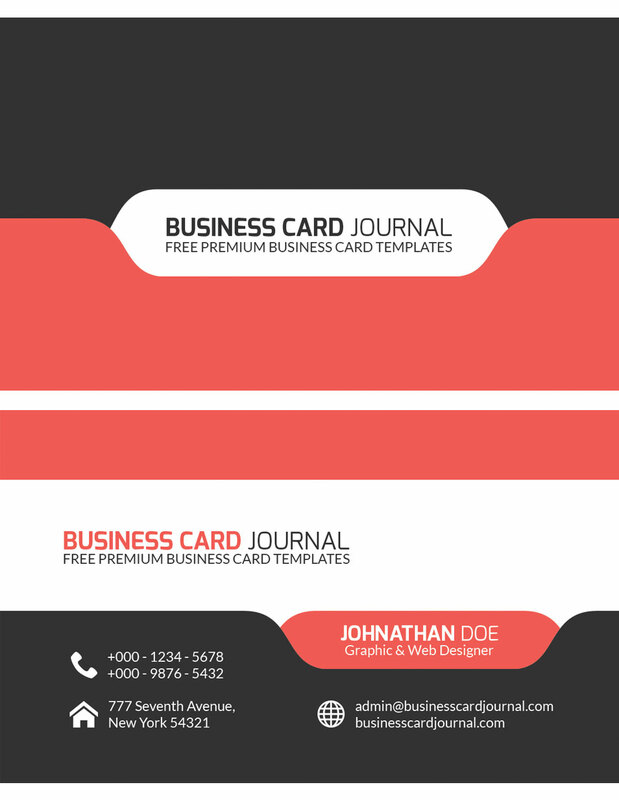 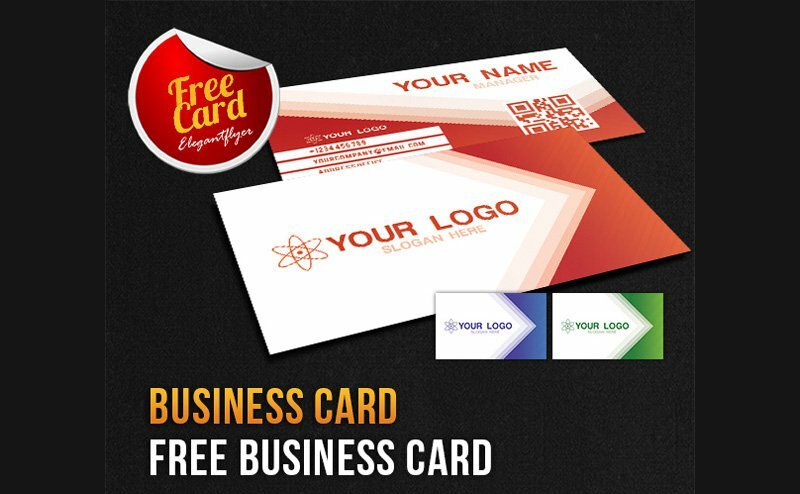 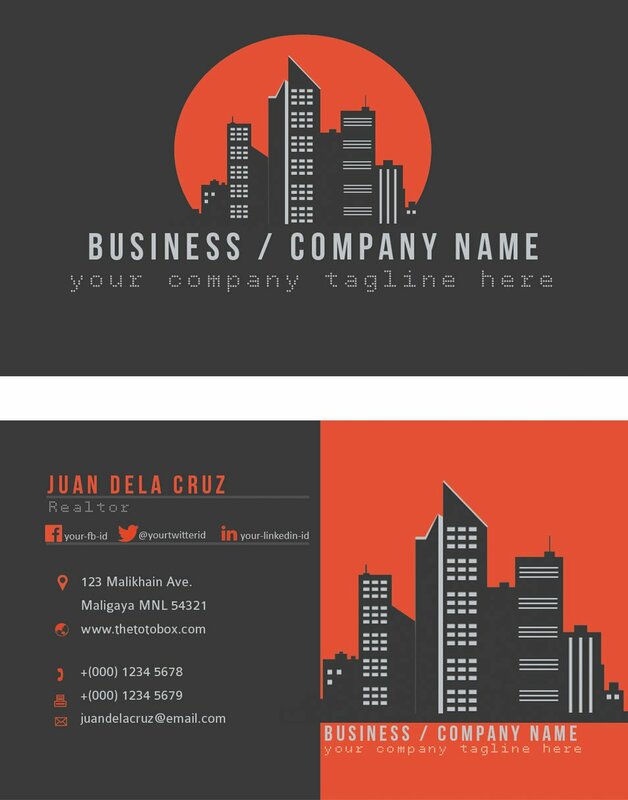 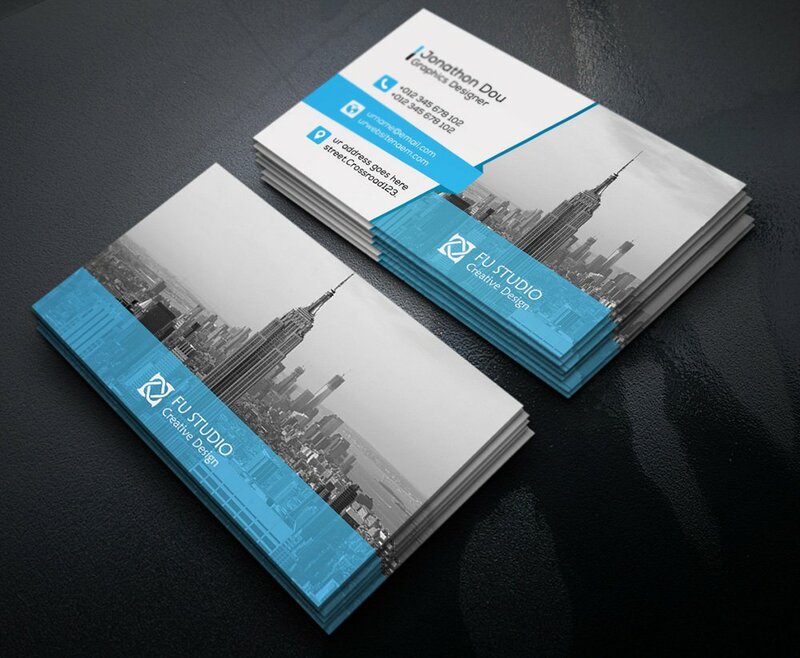 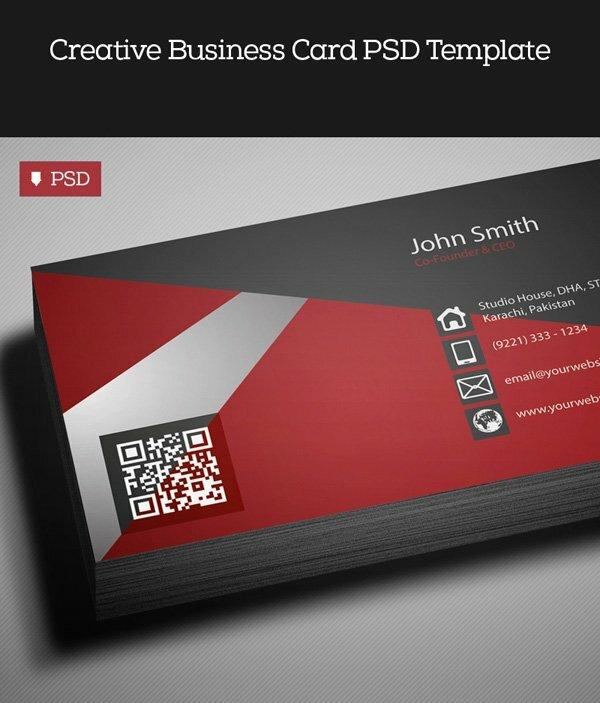 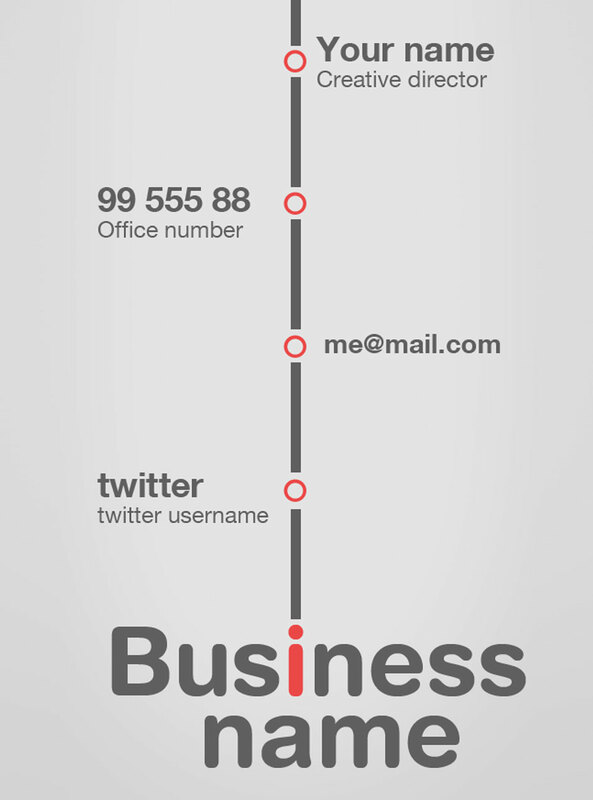 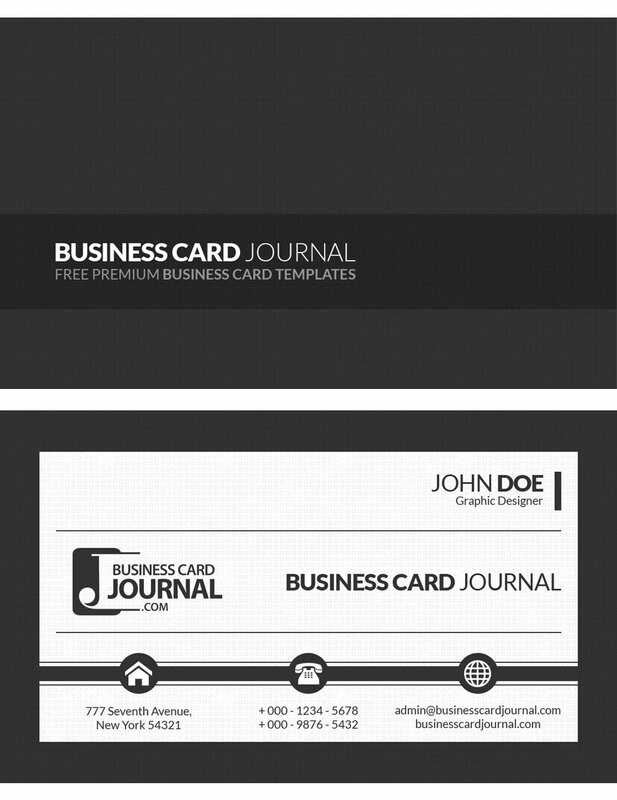 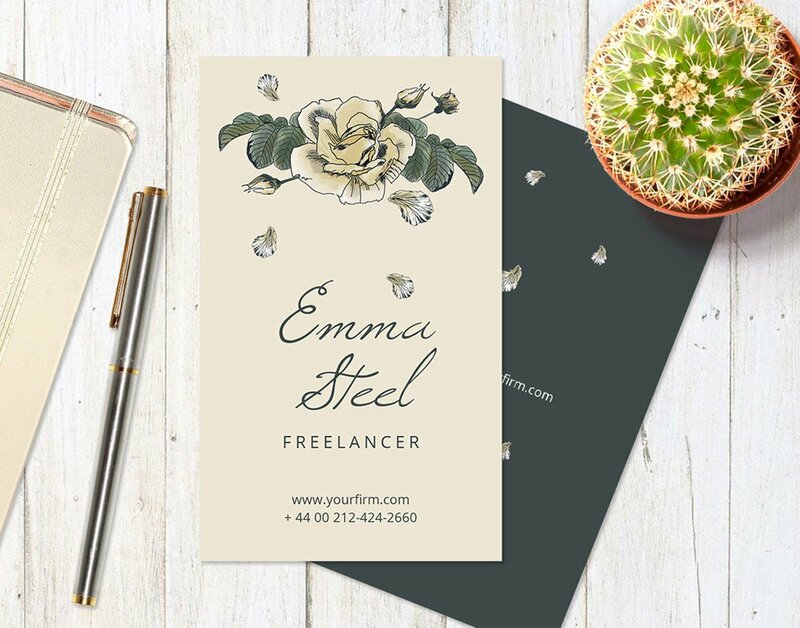 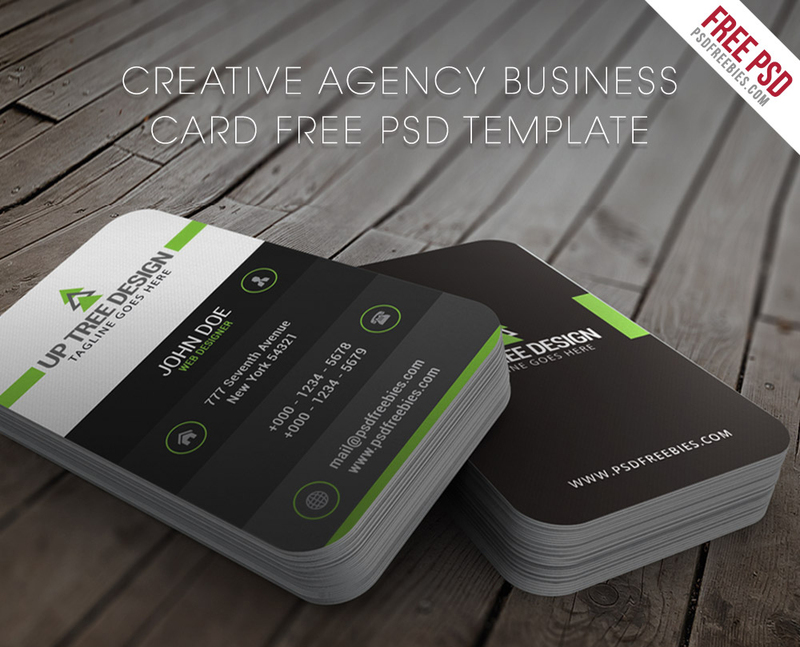 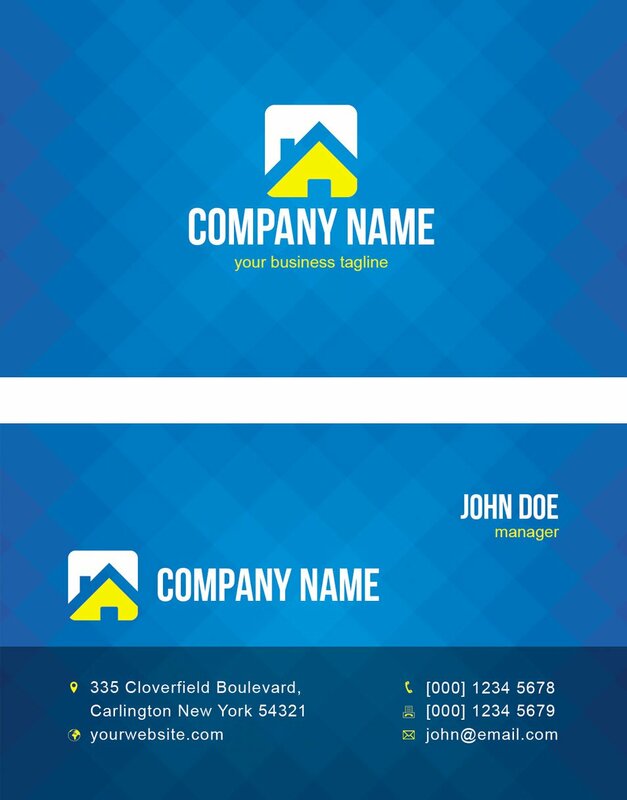 Download this awesome flat business card template for your business. 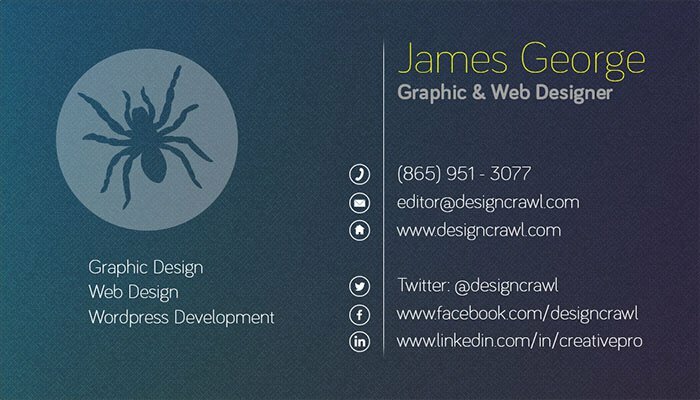 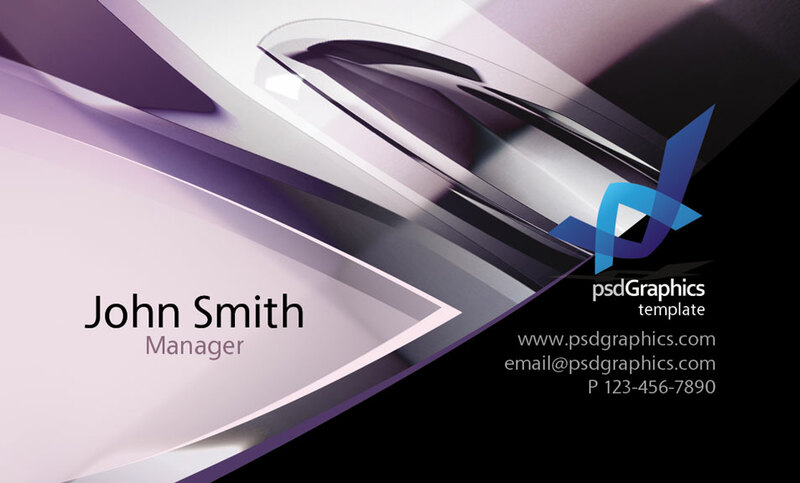 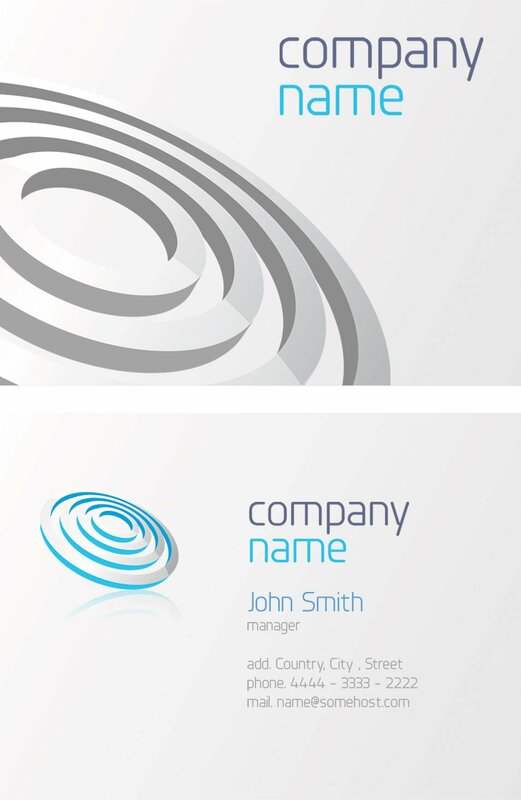 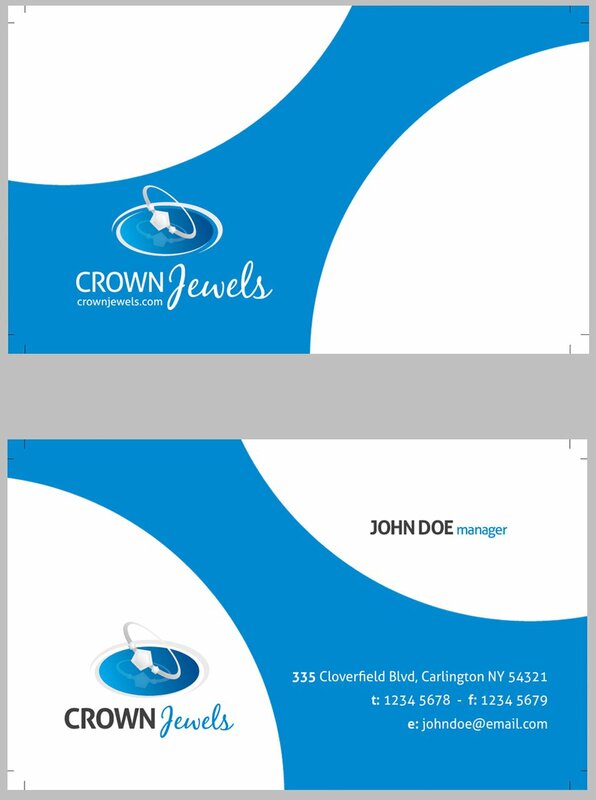 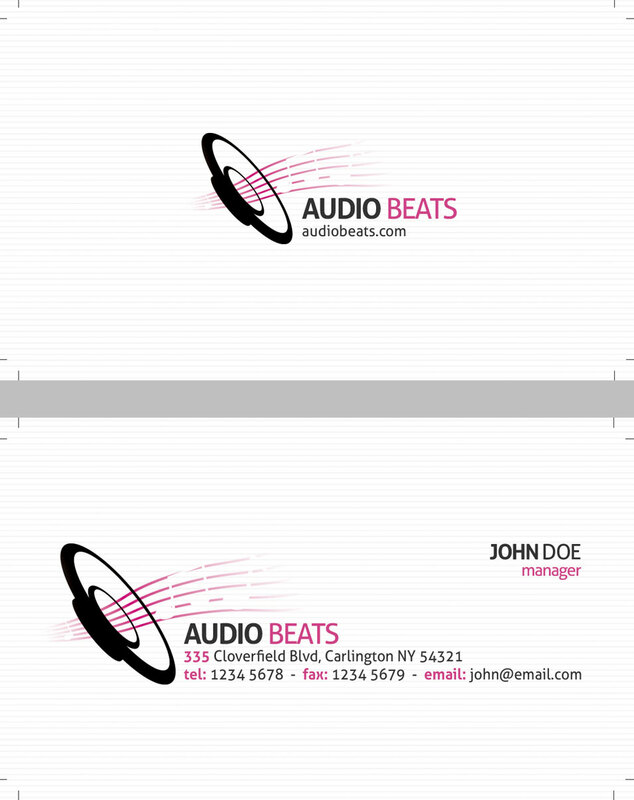 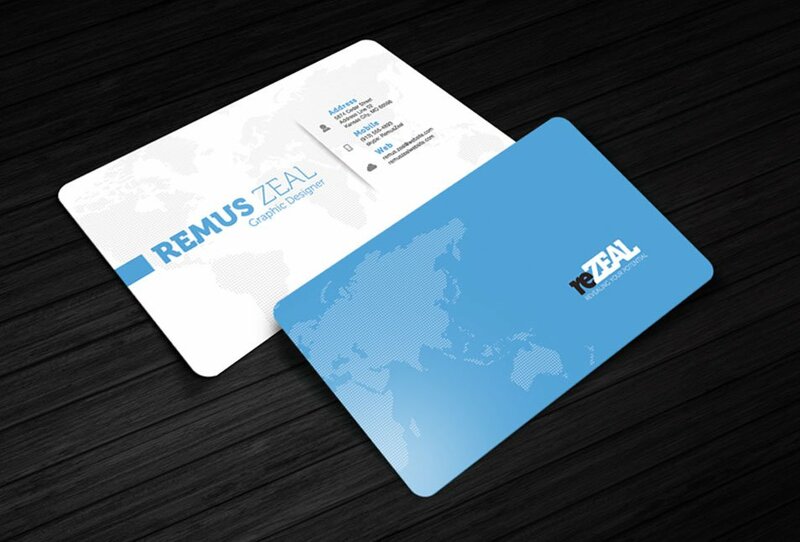 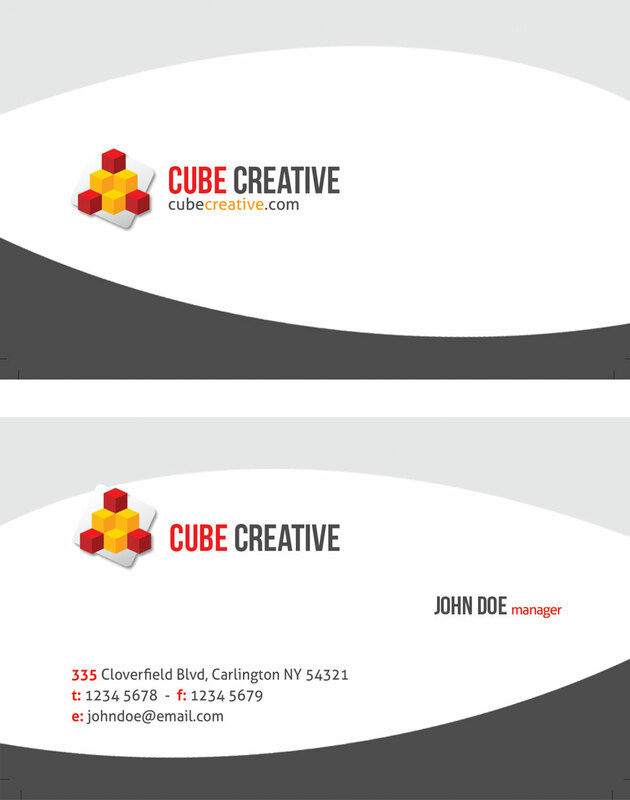 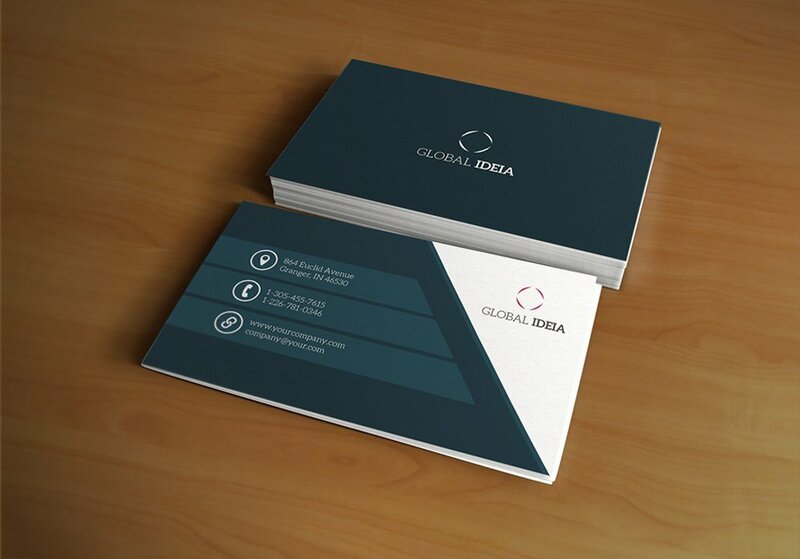 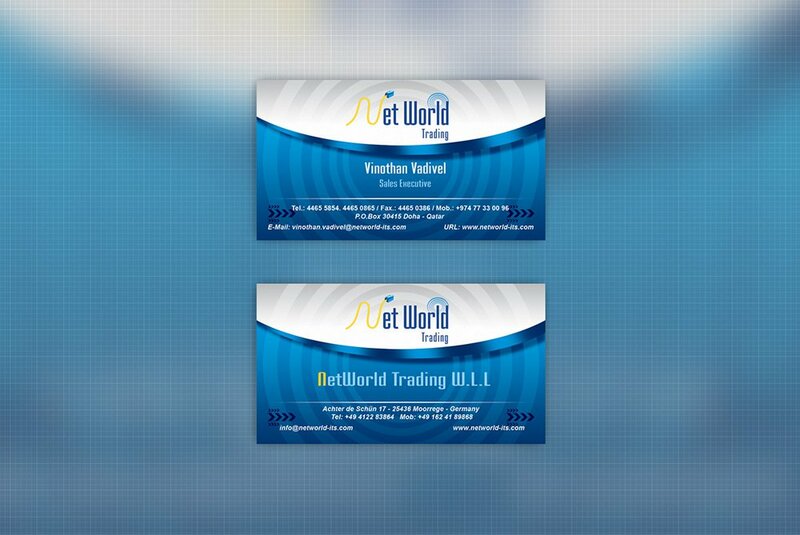 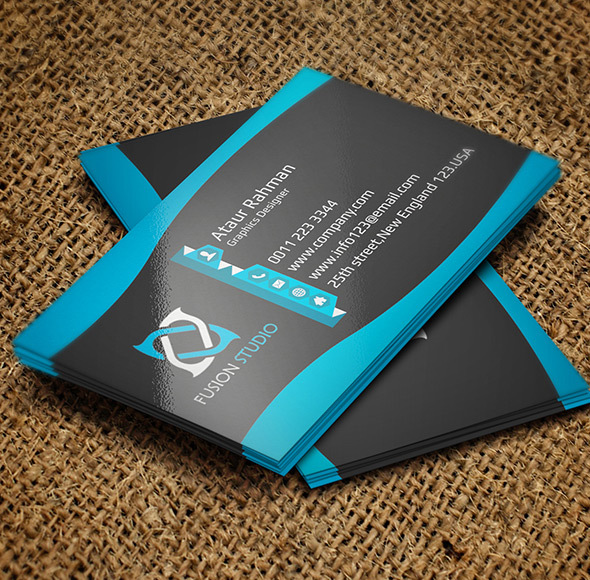 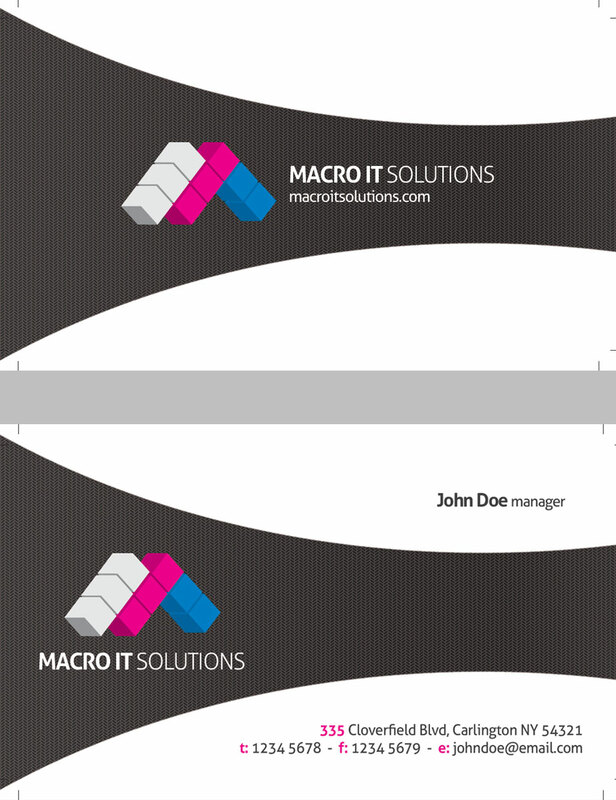 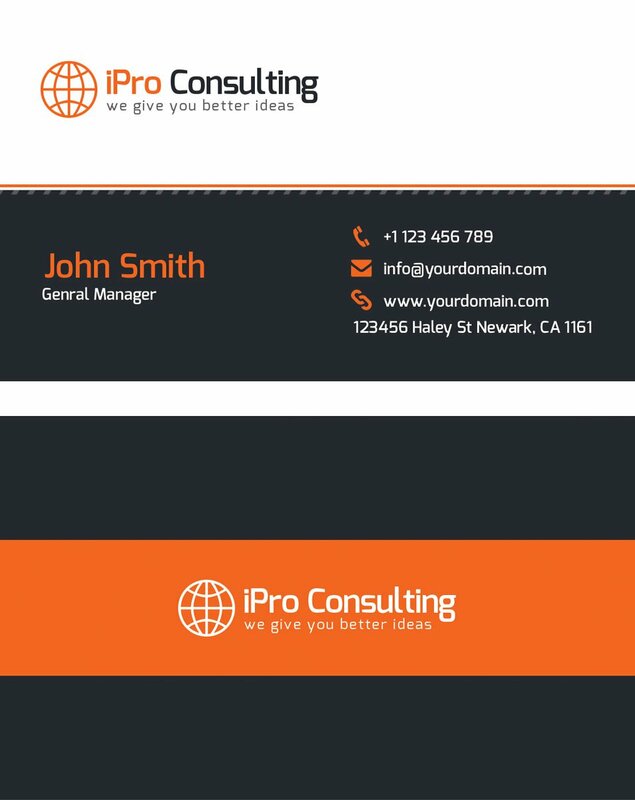 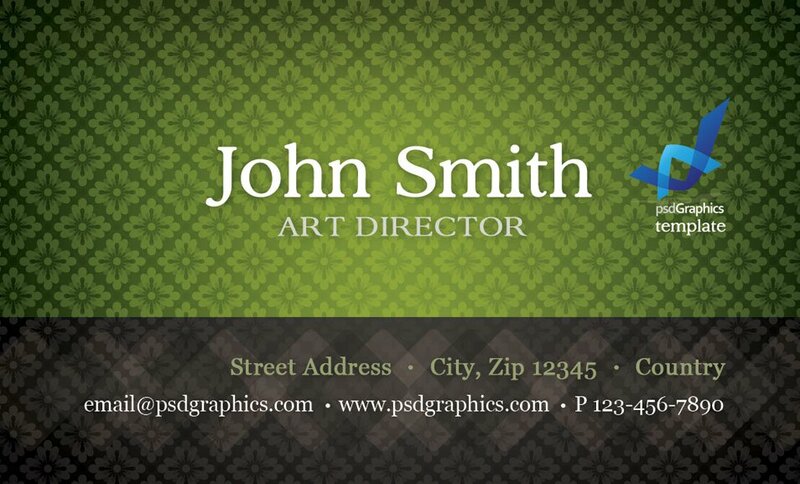 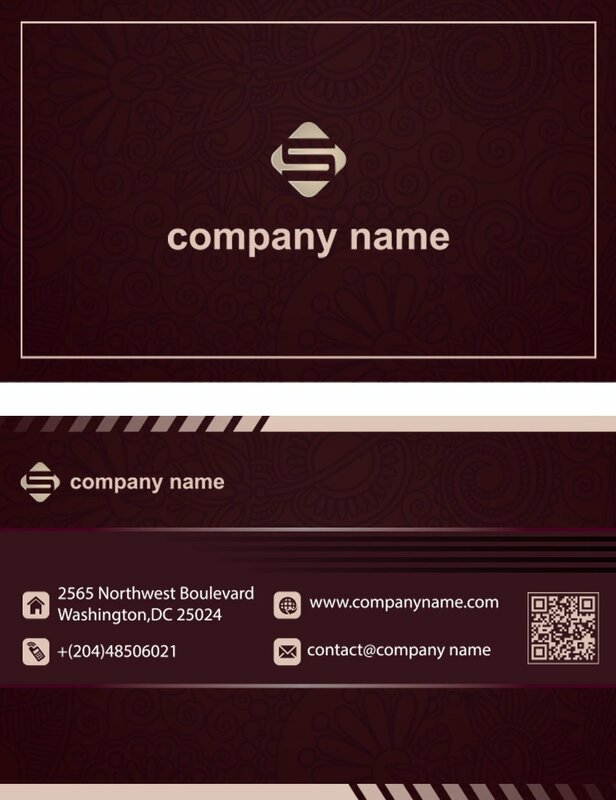 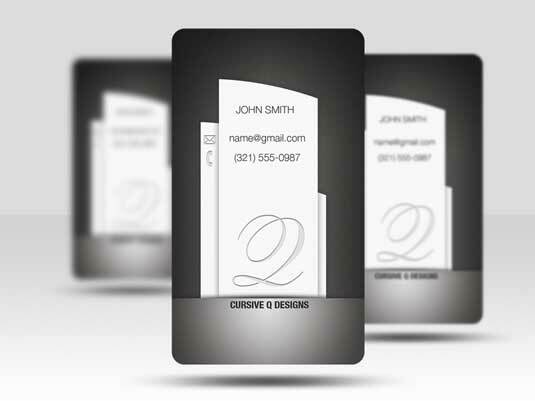 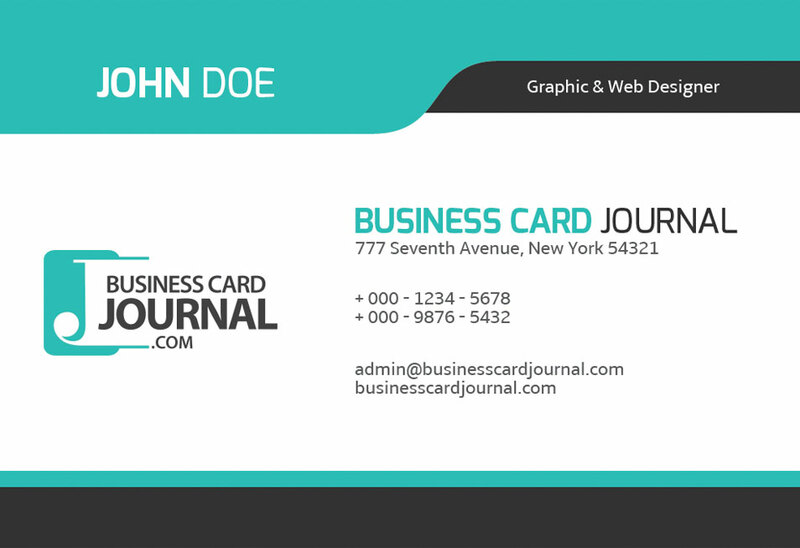 Here is the professional corporate business card with both sides and rounded edge corners. 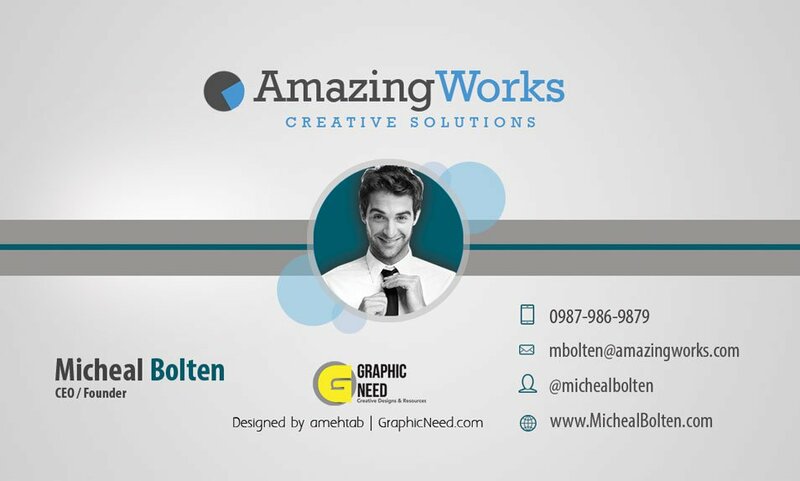 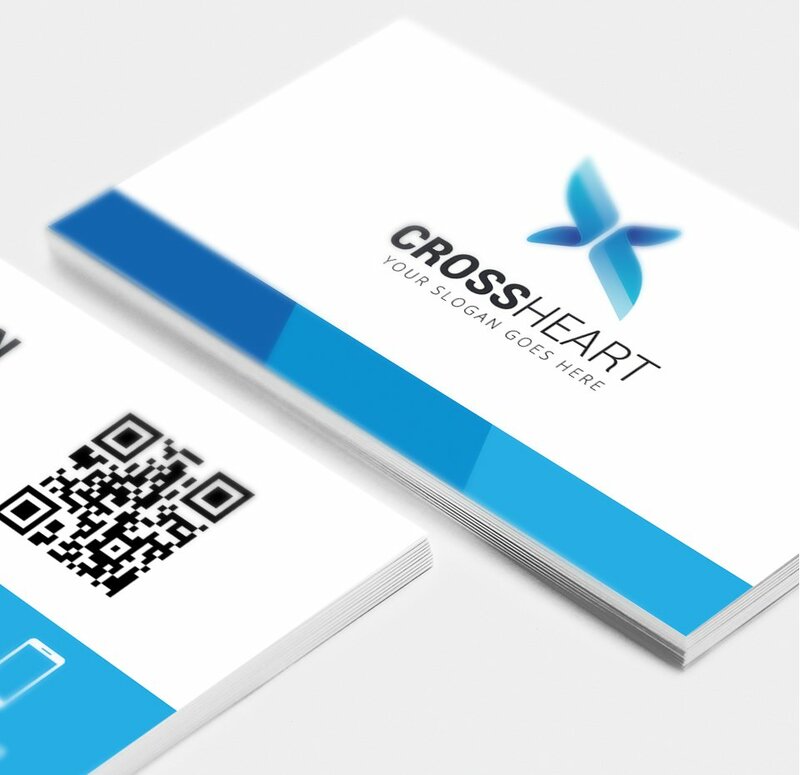 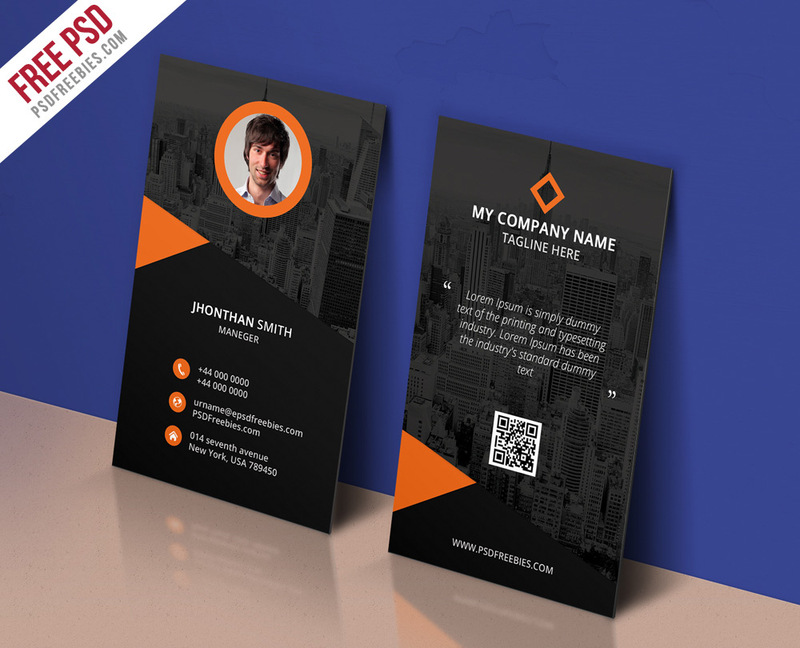 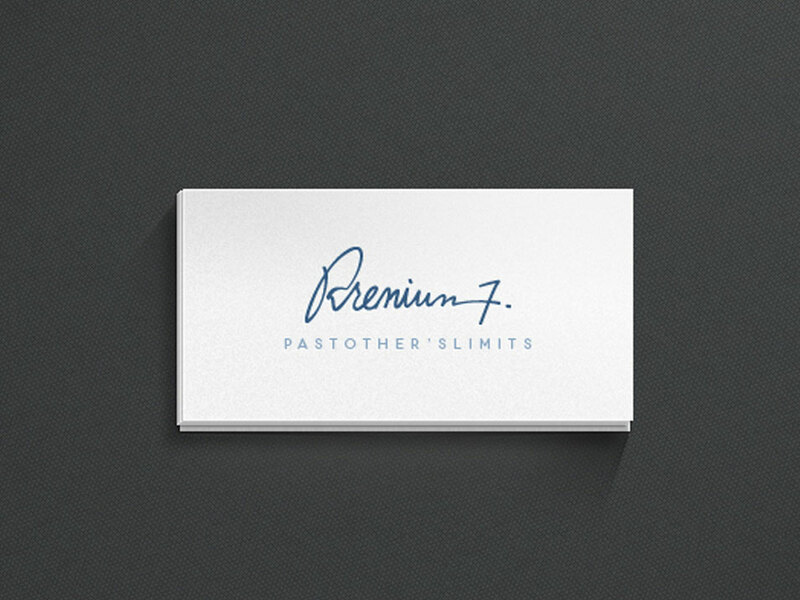 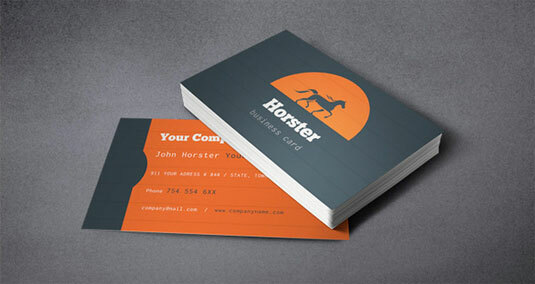 Horster has been created by Pixeden like other wide range of free business card templates. 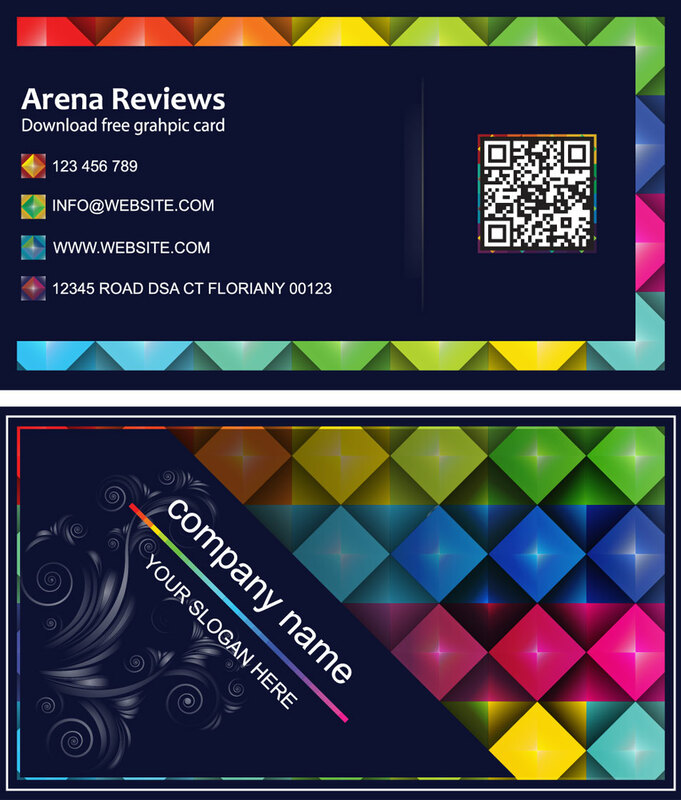 Print this card in high quality. 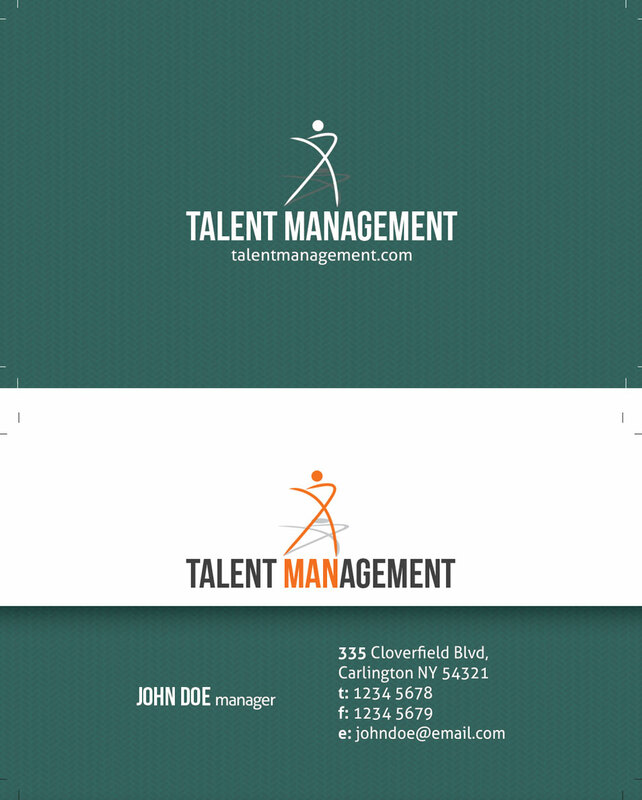 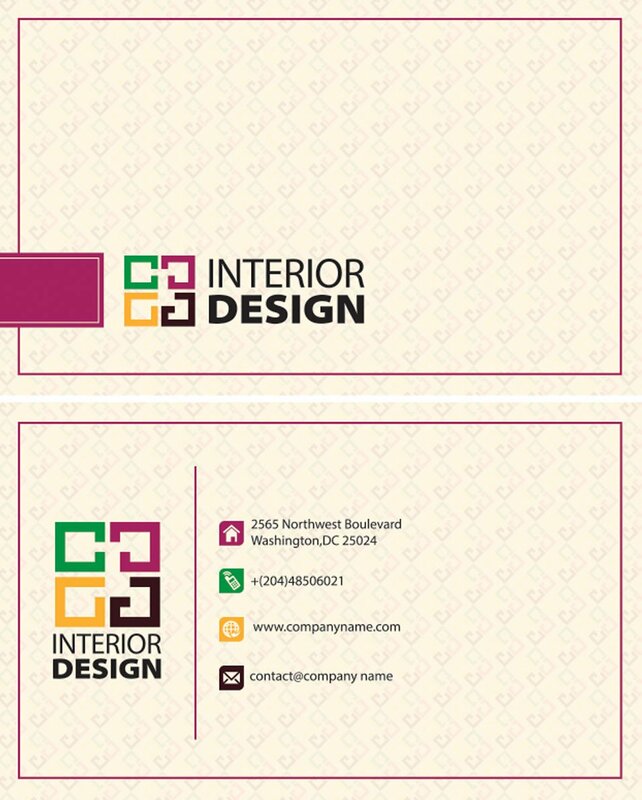 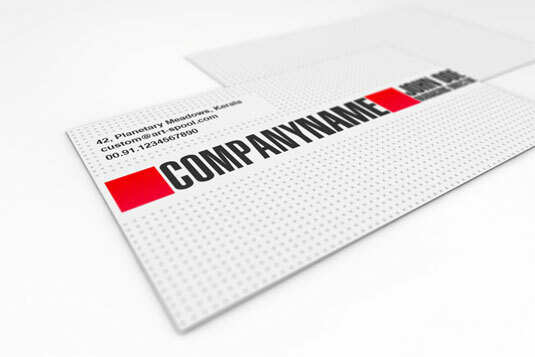 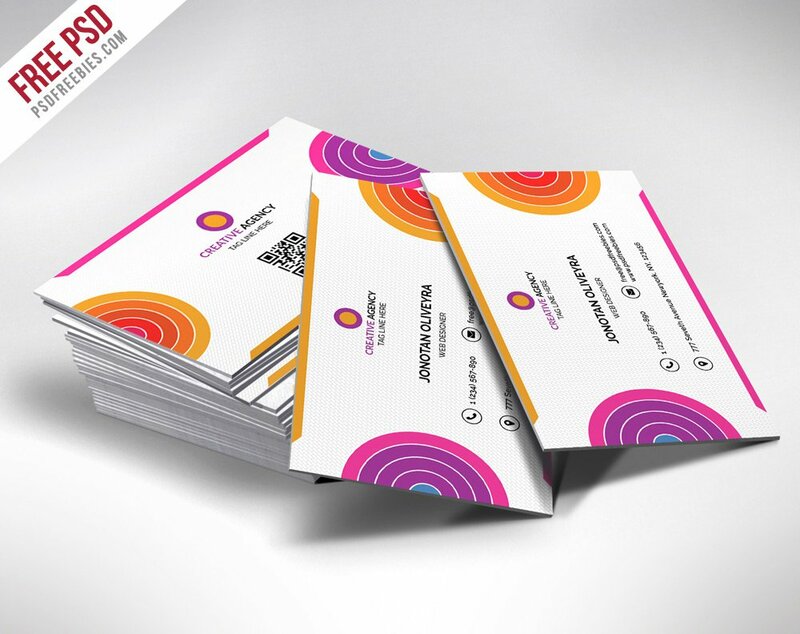 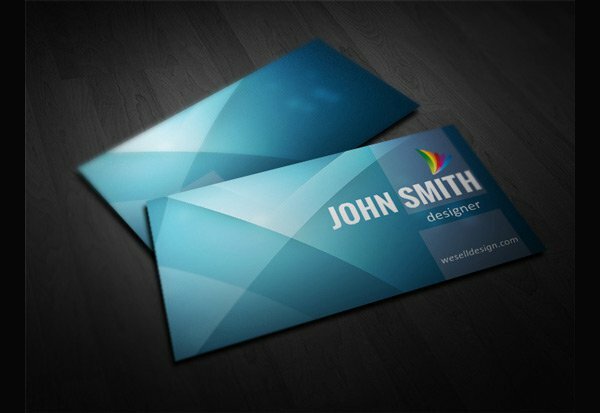 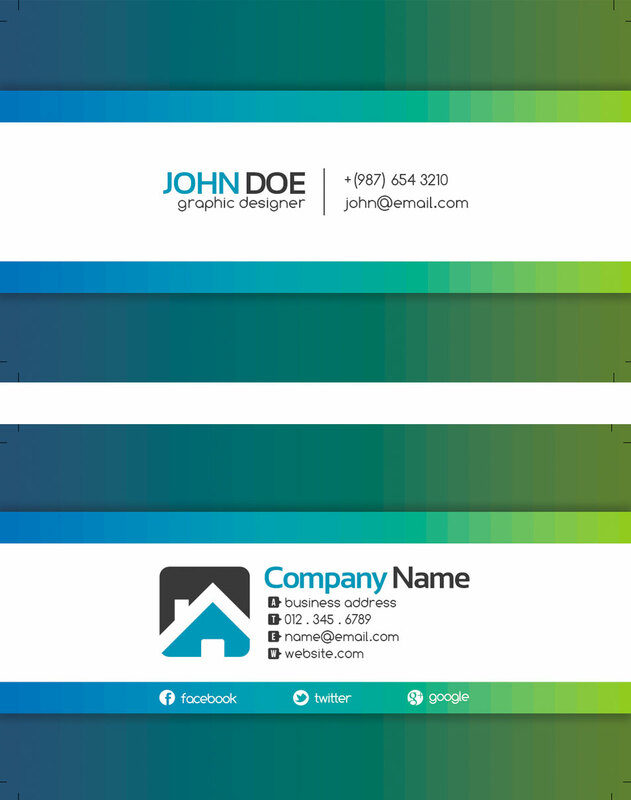 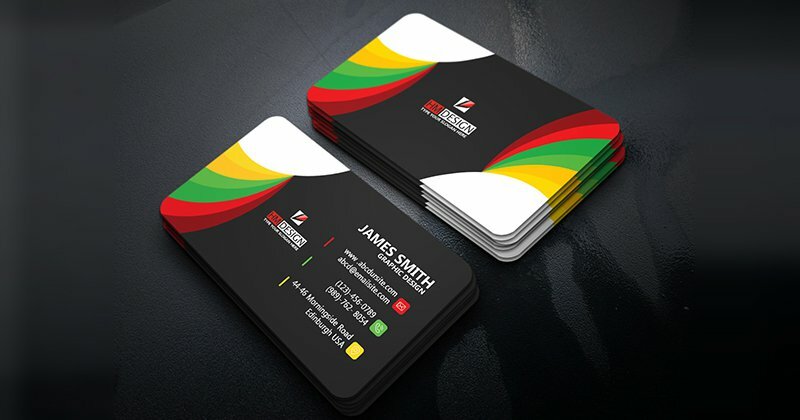 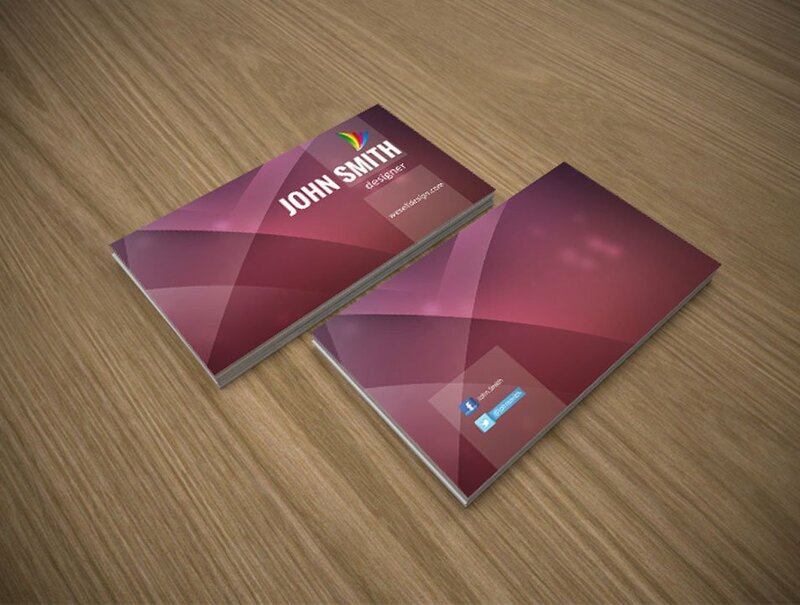 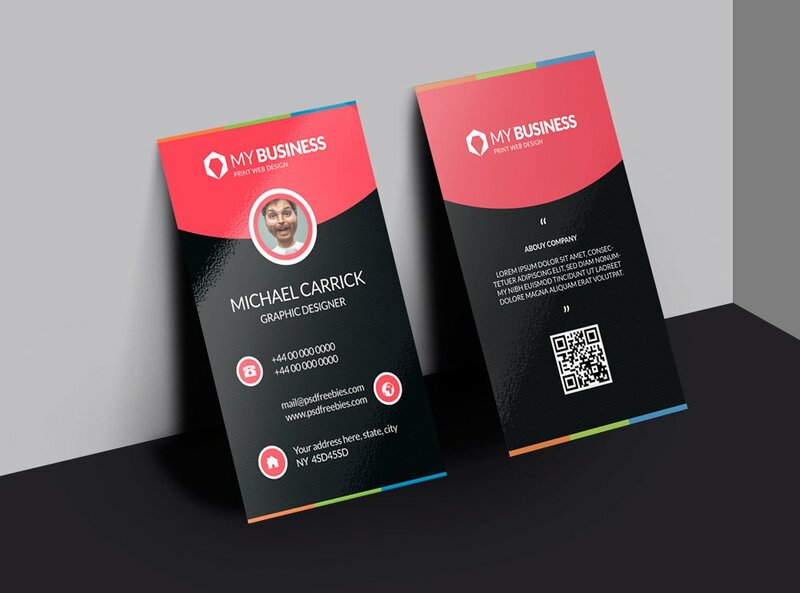 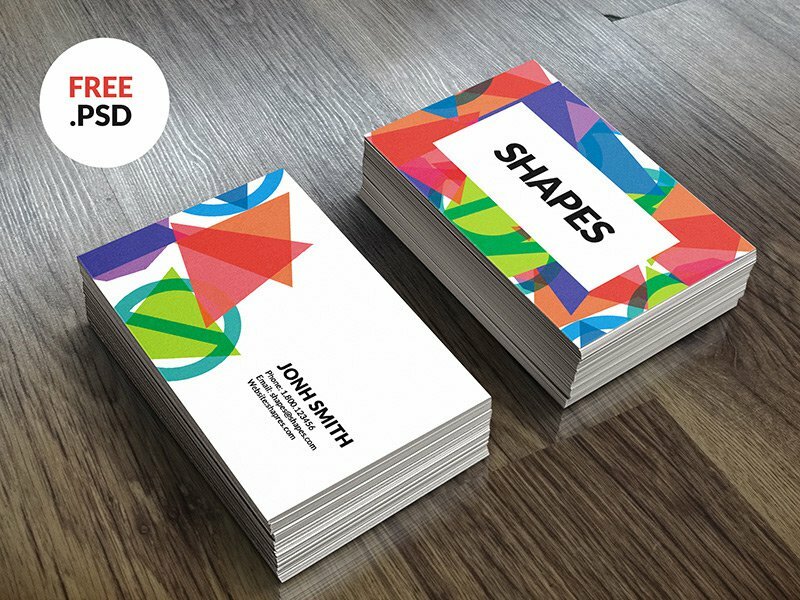 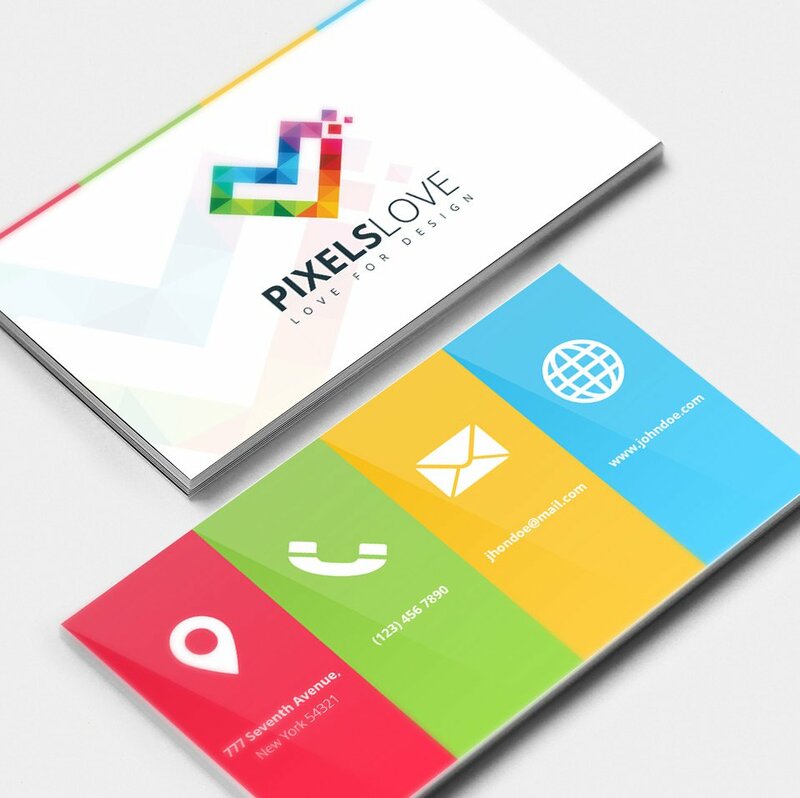 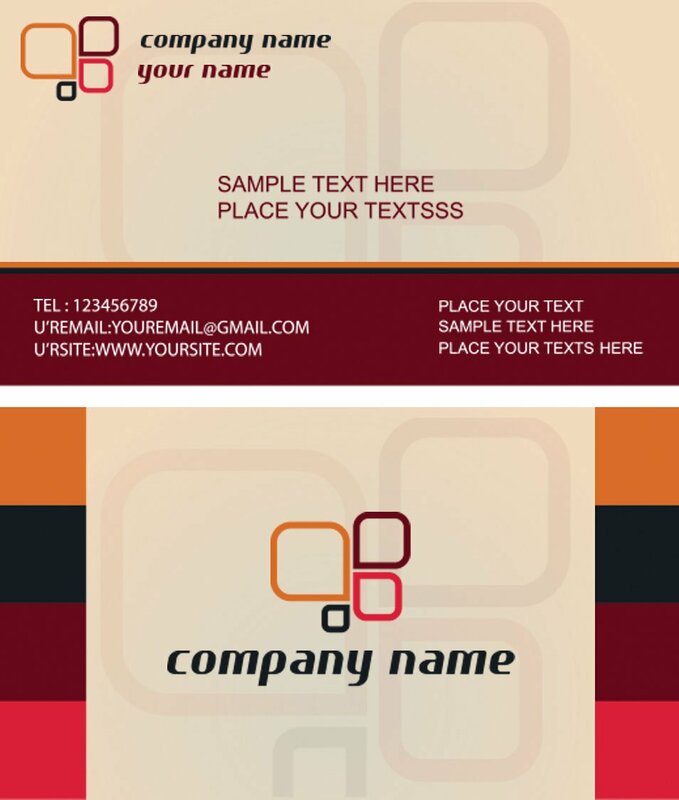 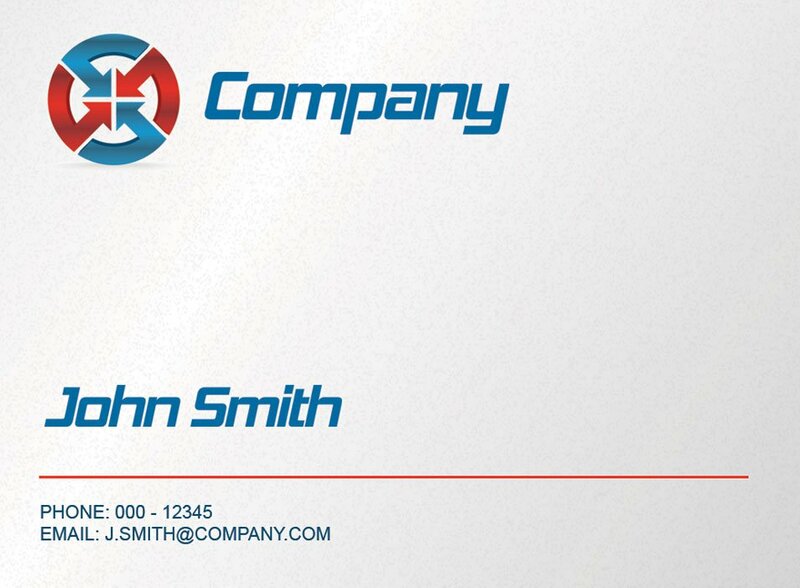 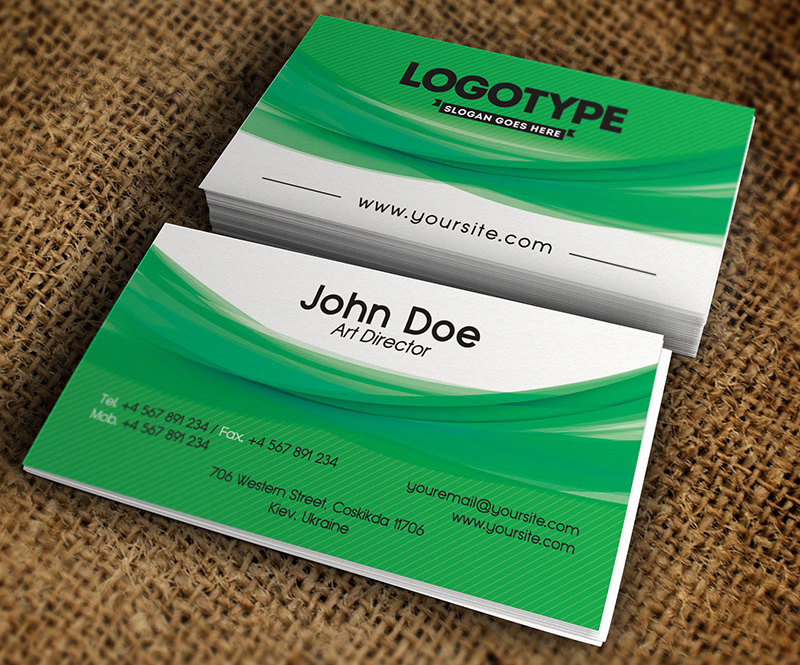 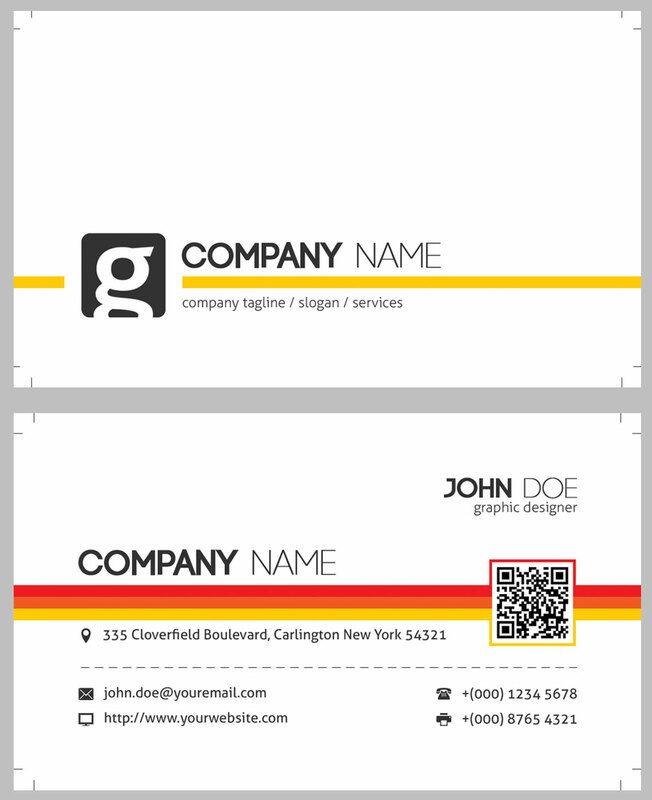 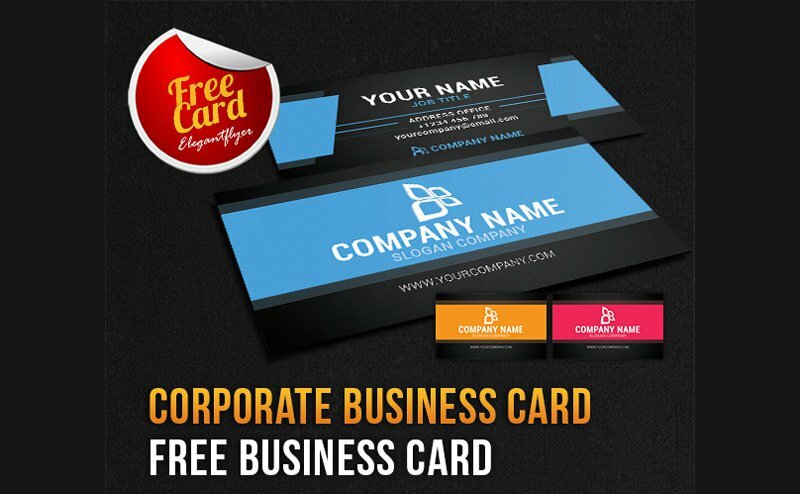 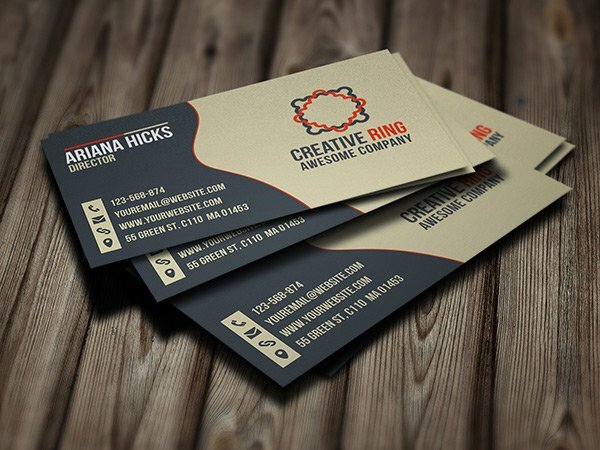 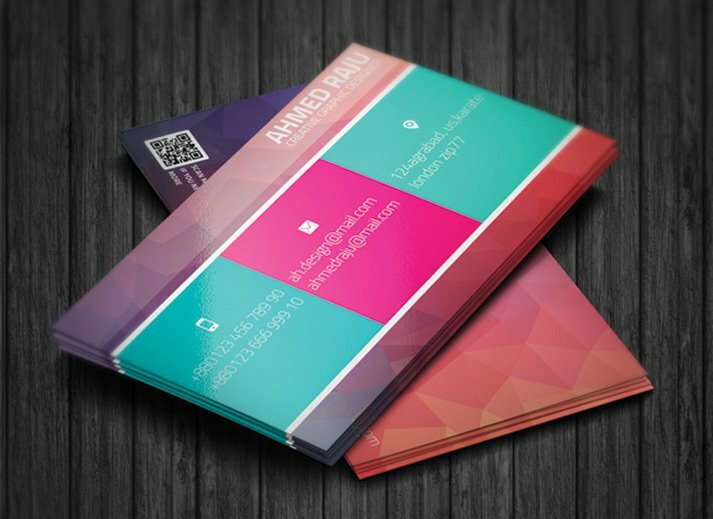 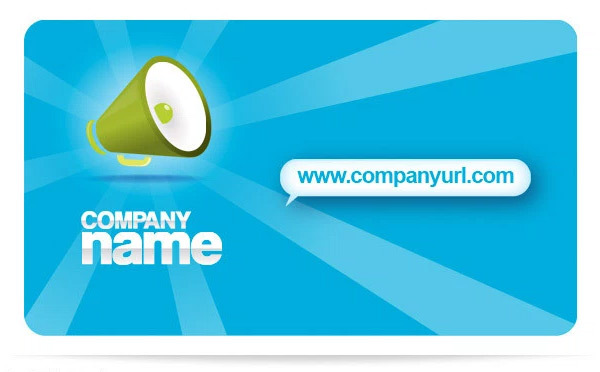 Catch the eyes of the people with this colorful and iconic business card template. 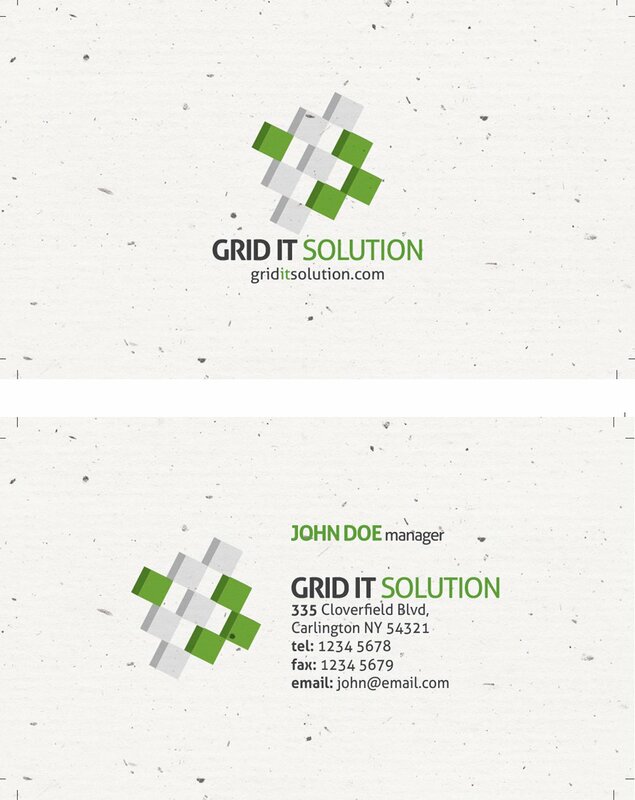 Icons and grids are in high quality. 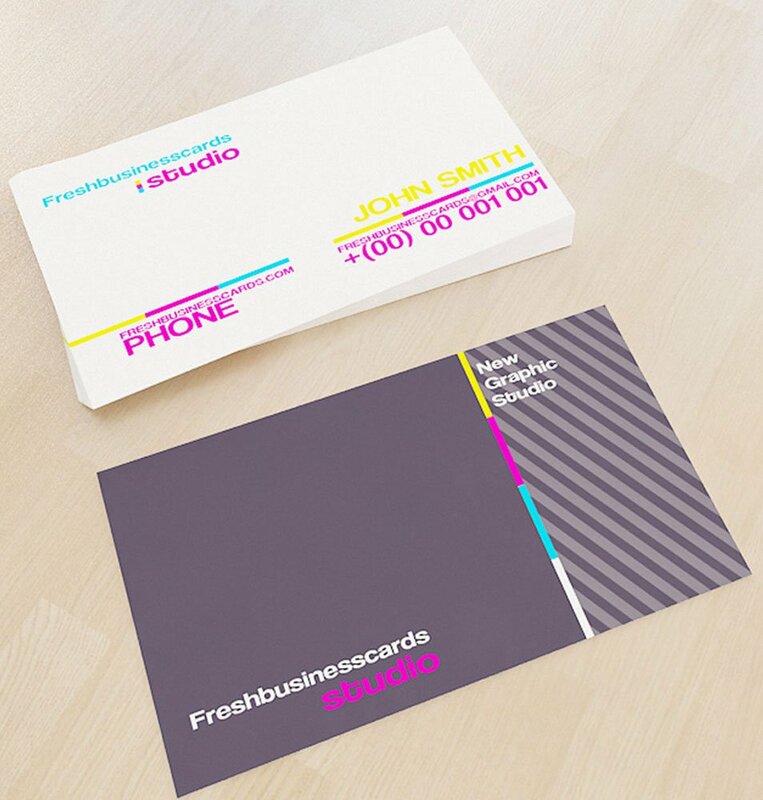 One for all you vintage lovers out there! 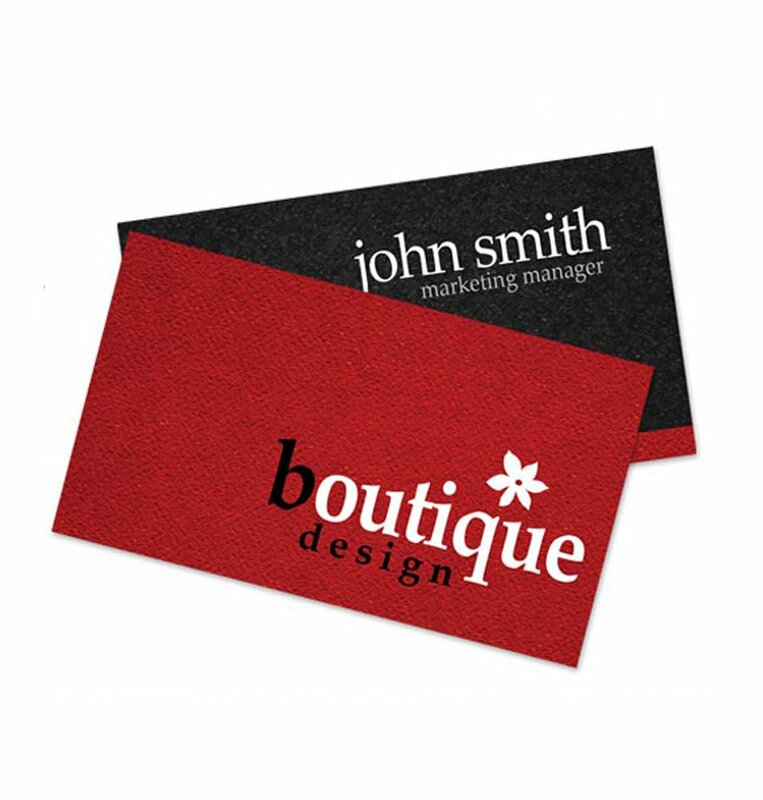 This playing card business card template comes in a choice of three colors and will certainly catch the eye of any recipient. 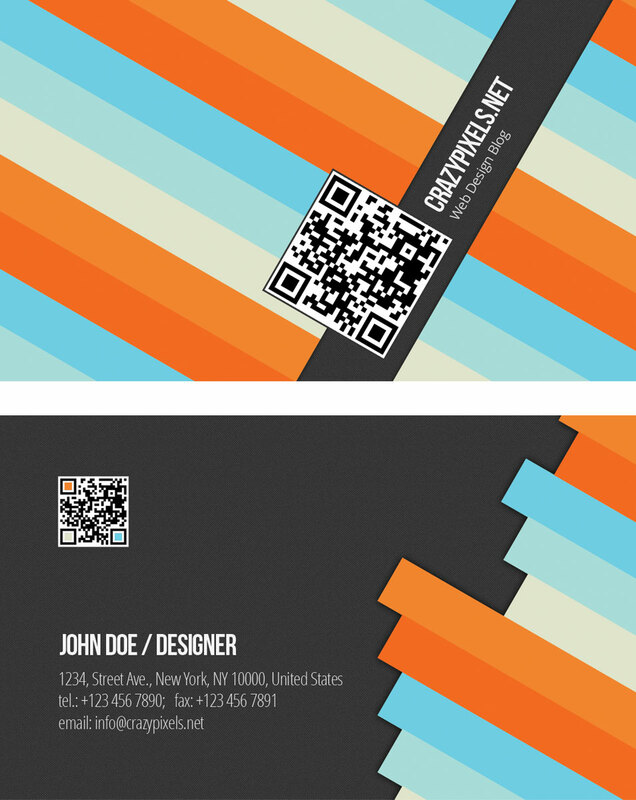 This is one of the quirkier business card templates we’ve seen. 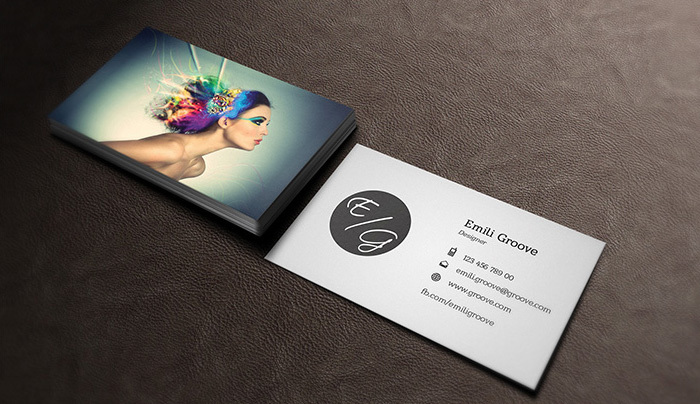 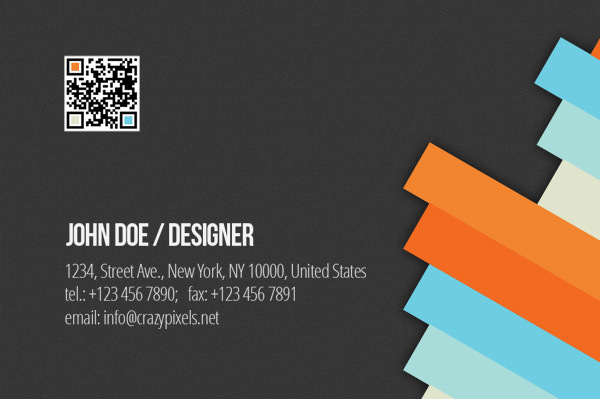 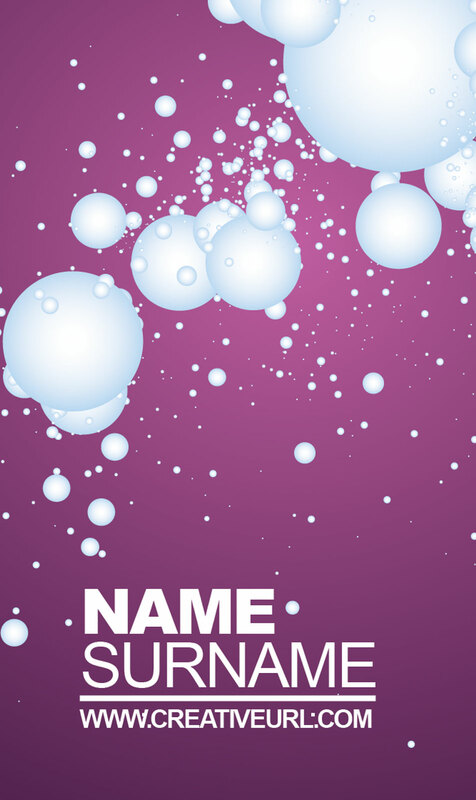 Download this creative business card template and stand out of the crowd. 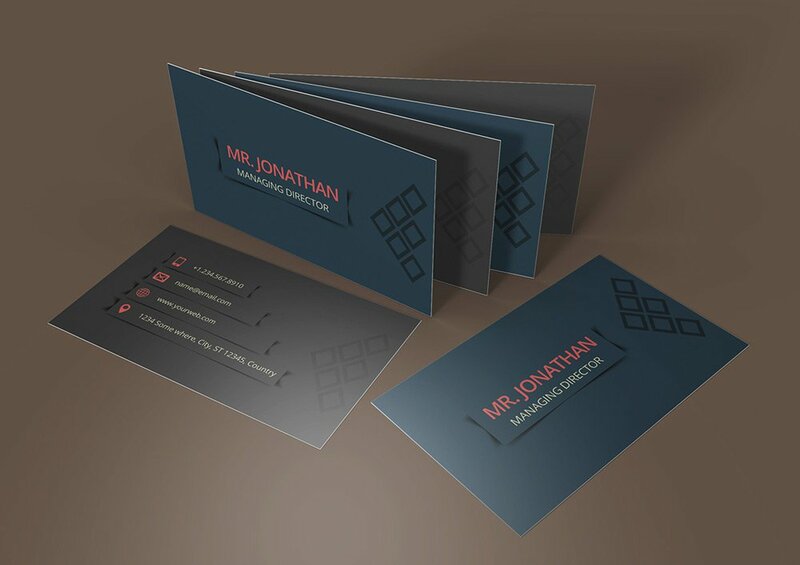 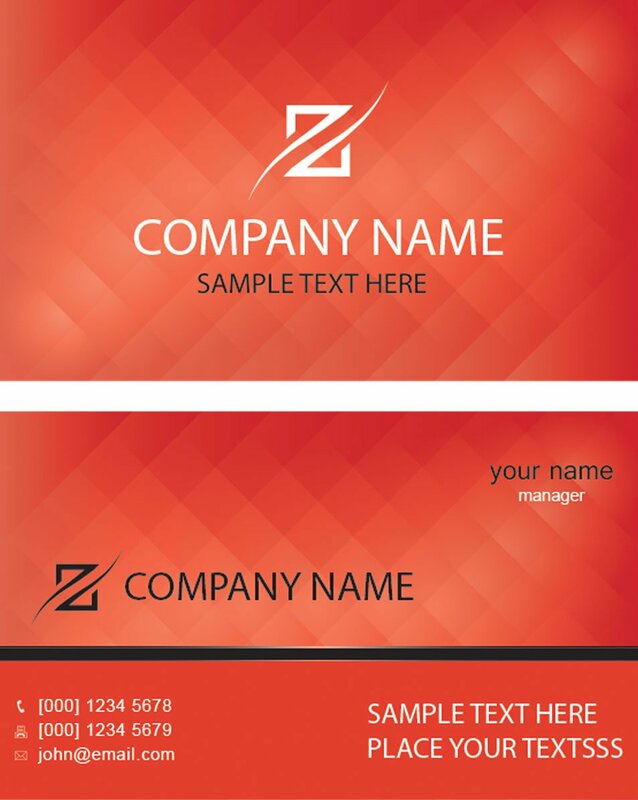 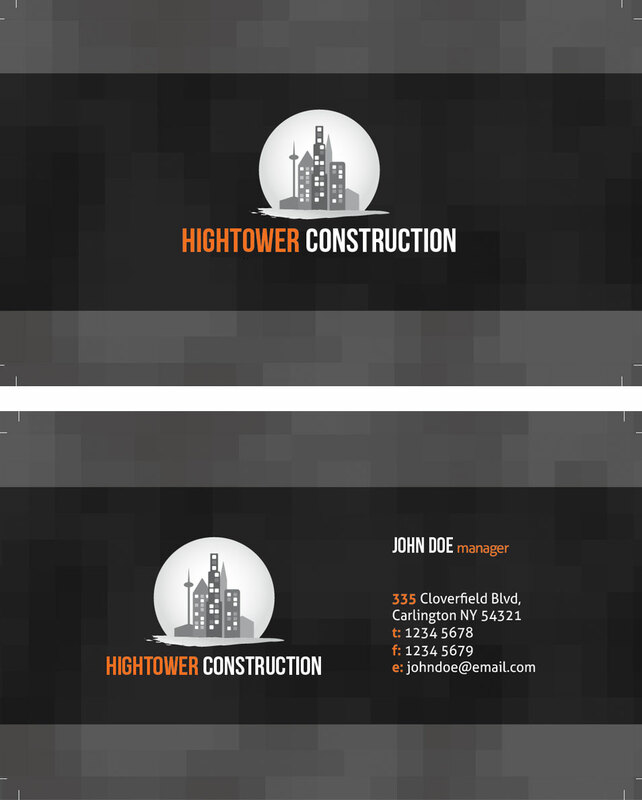 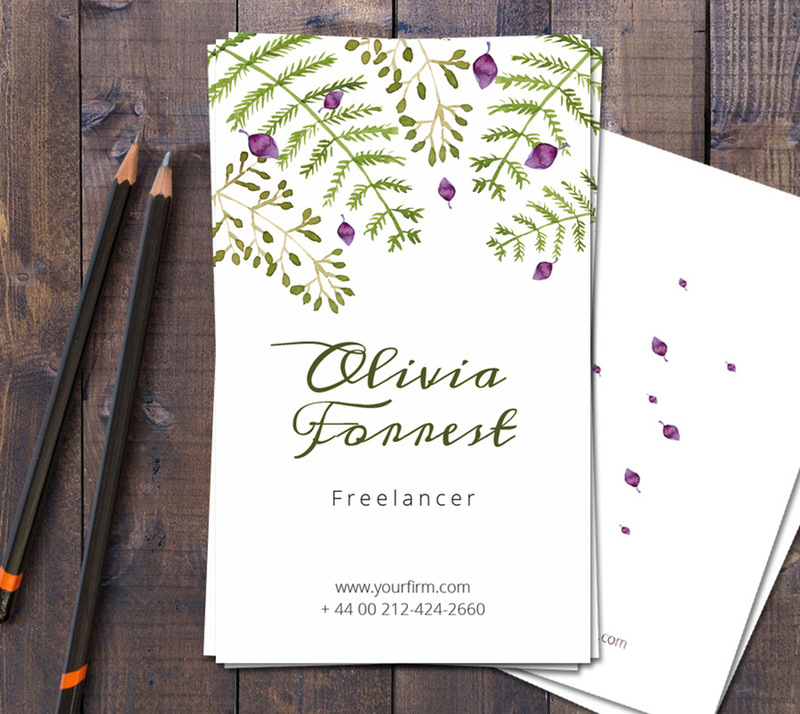 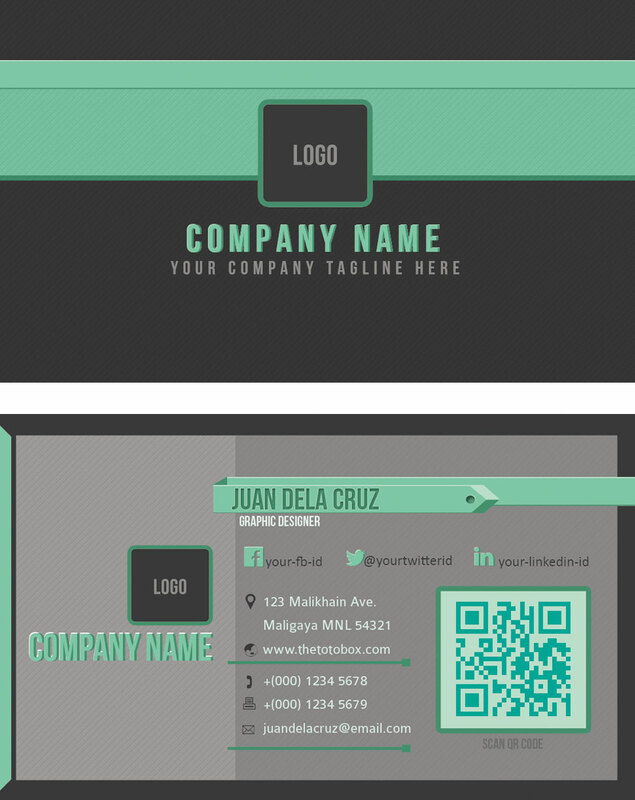 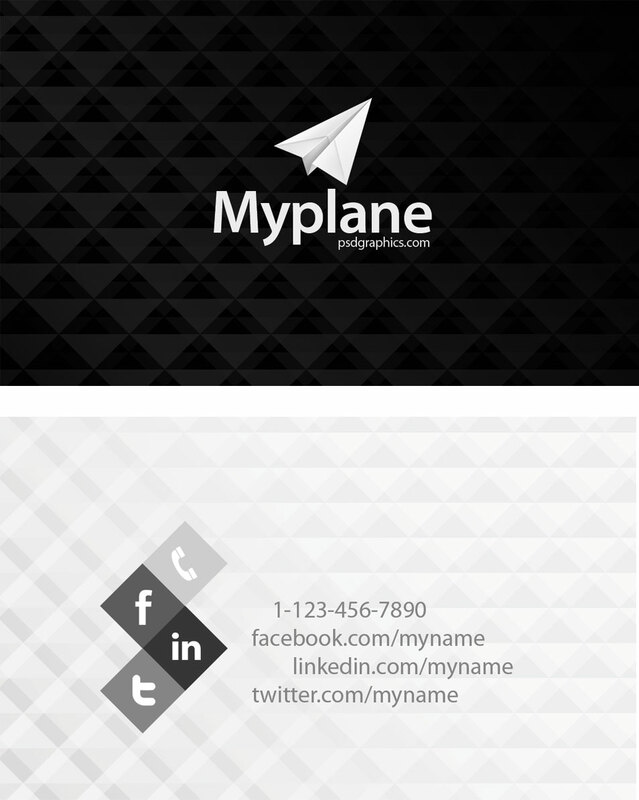 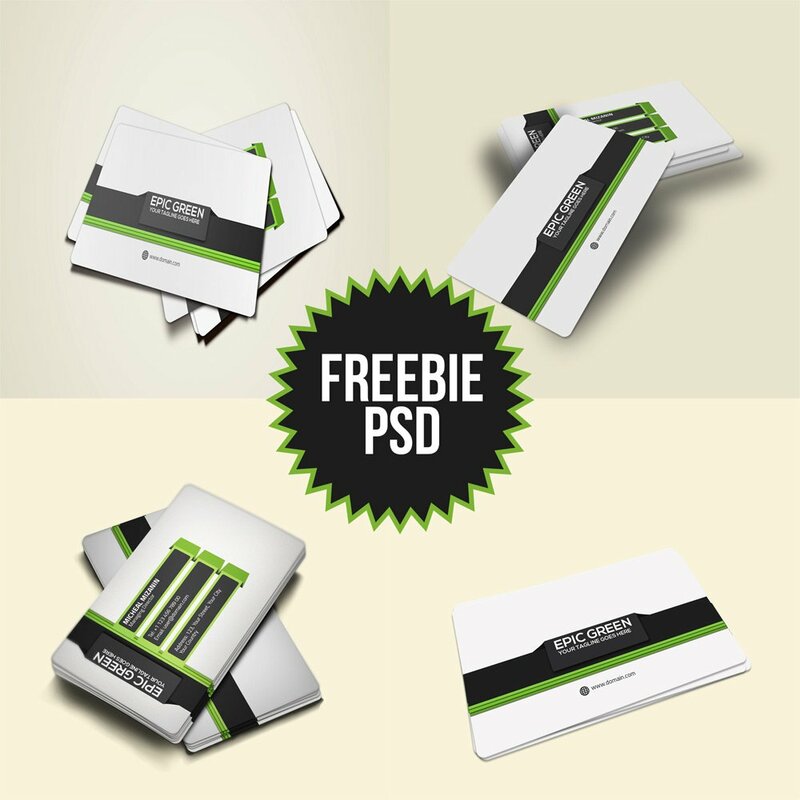 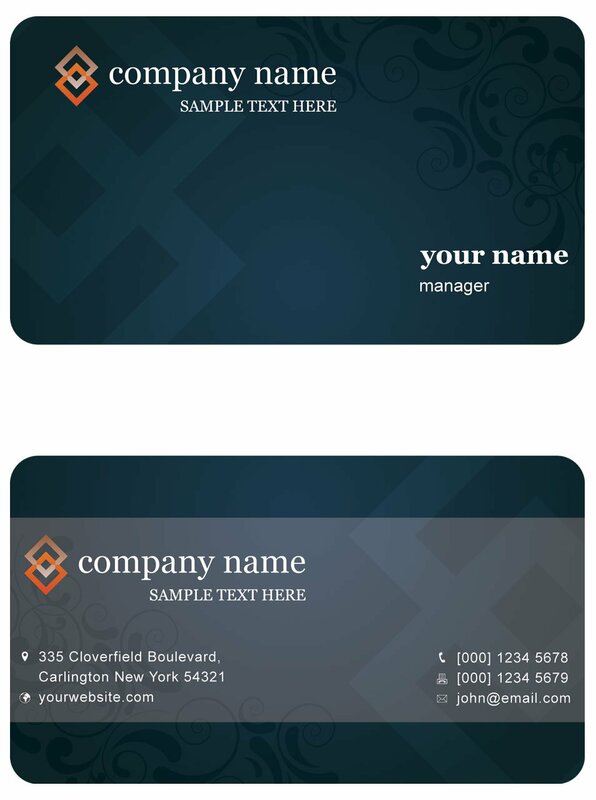 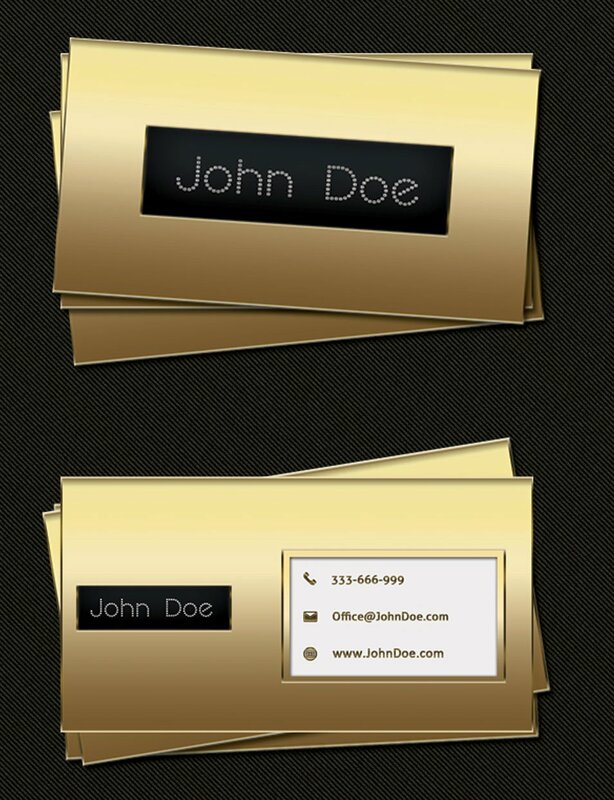 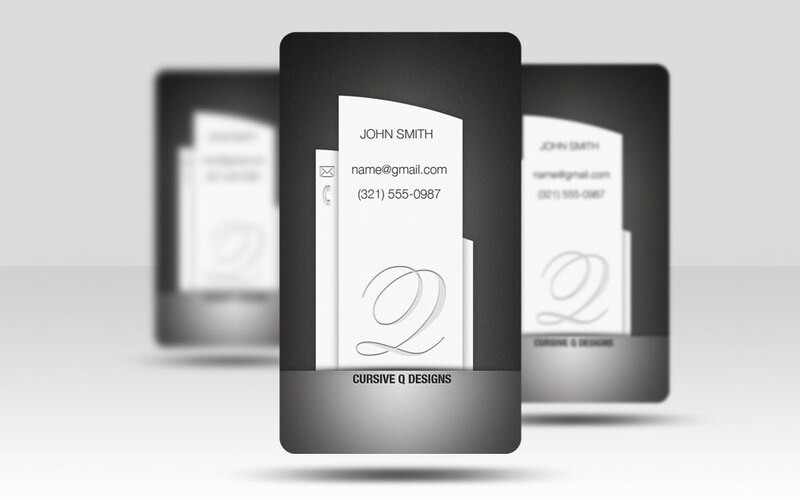 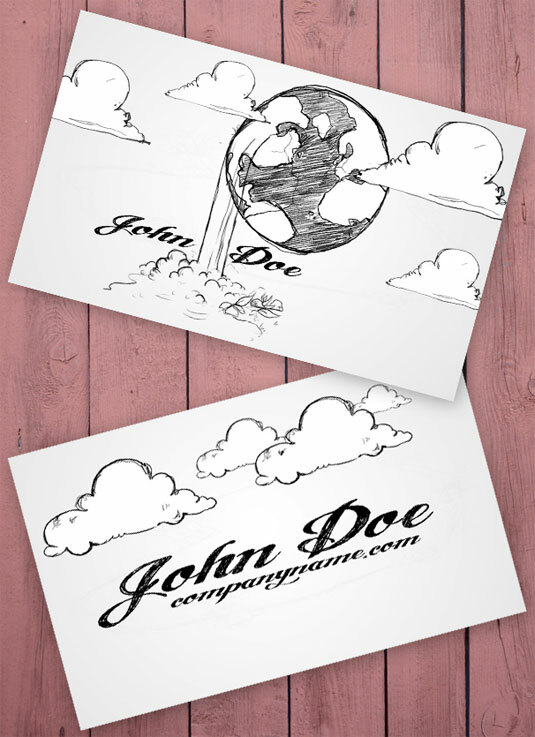 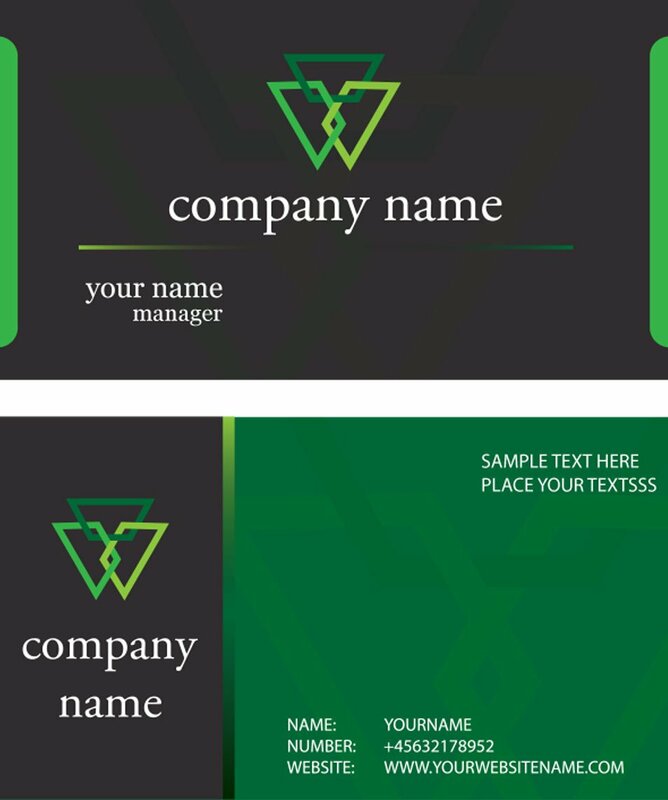 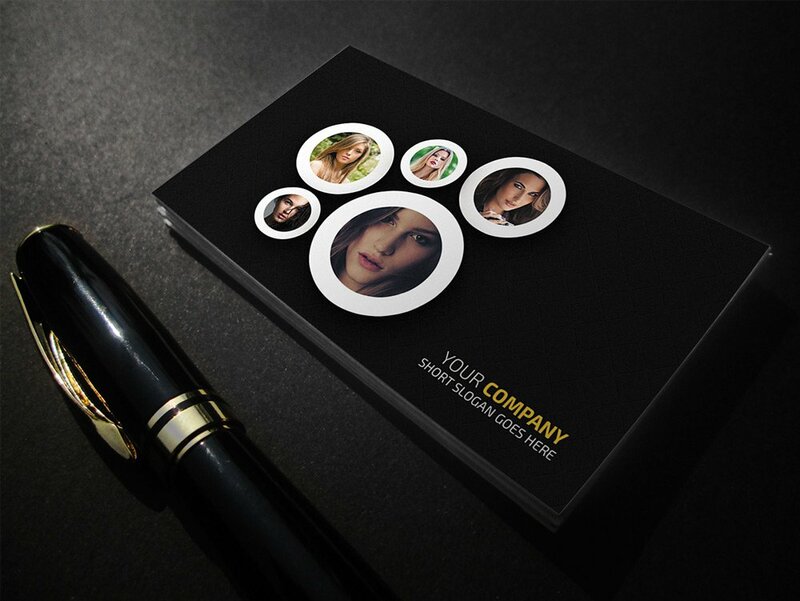 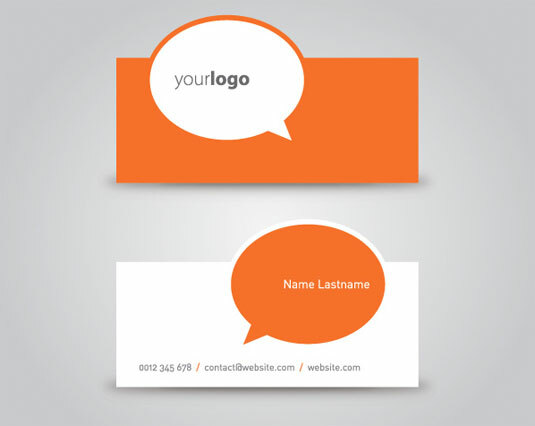 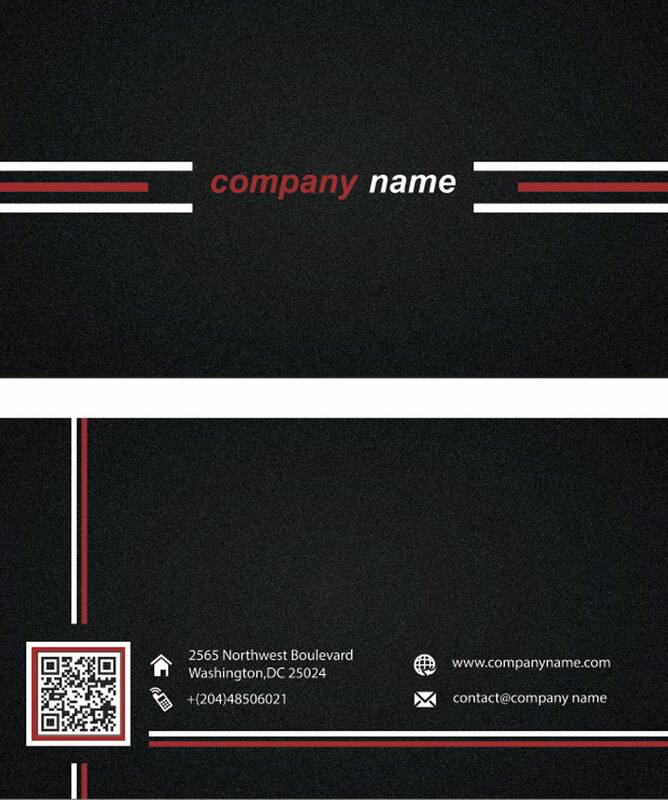 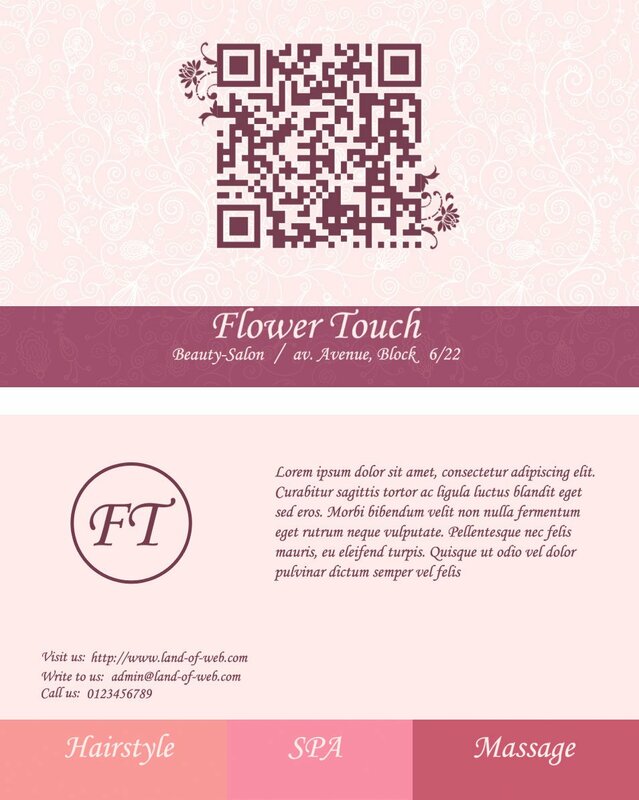 Download this completely customizable business card template. 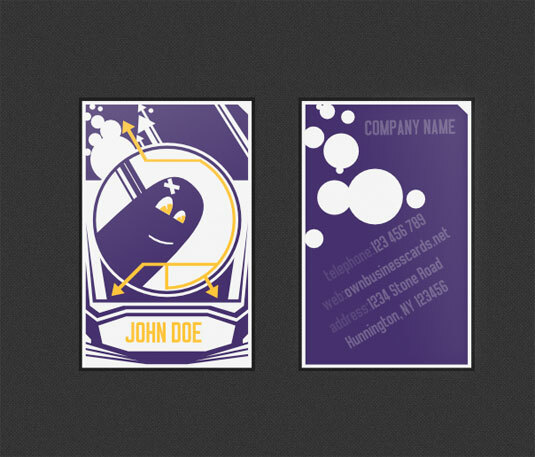 All elements are editable in illustrator file. 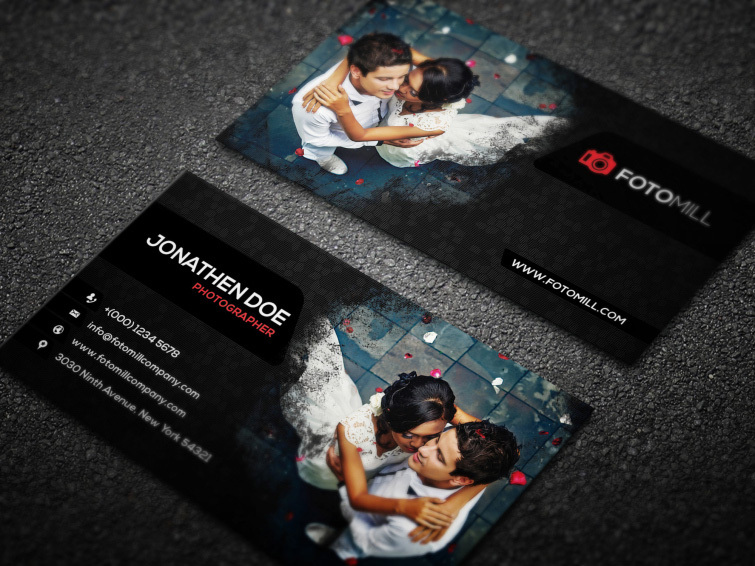 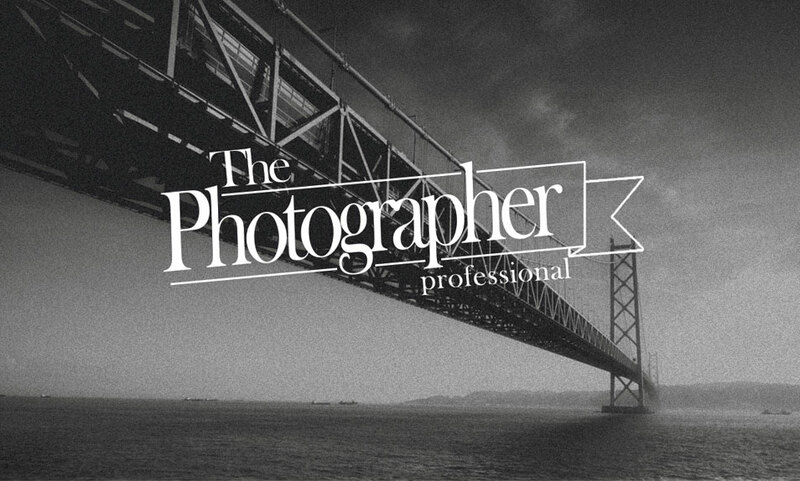 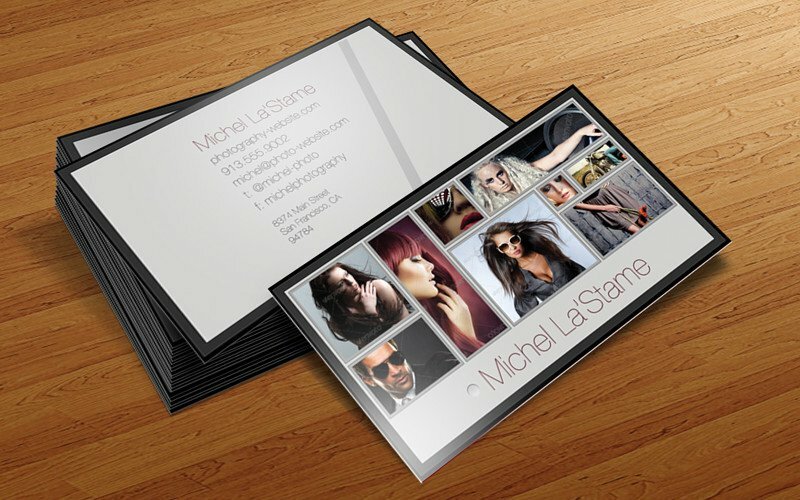 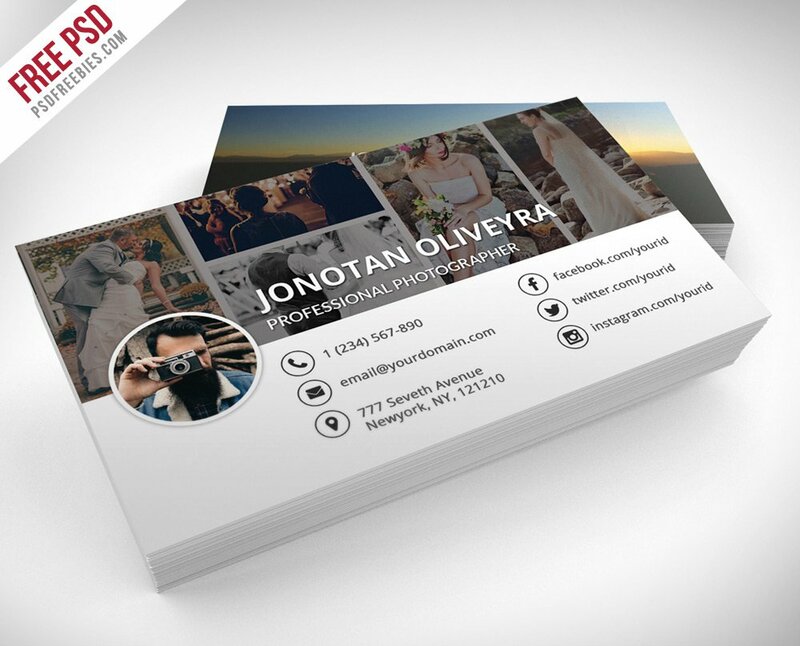 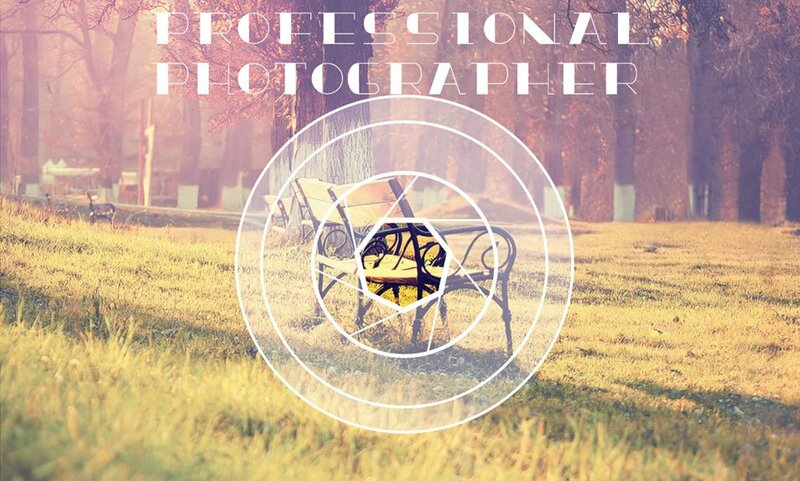 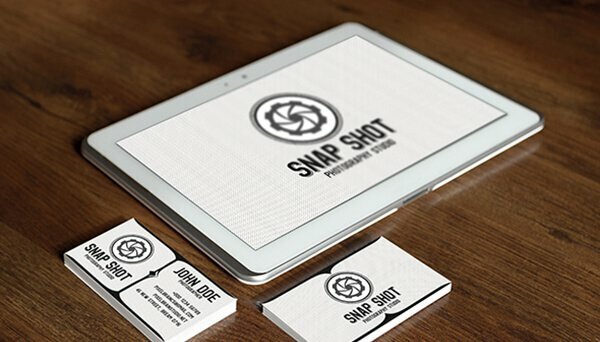 Spread a word about your photography skills with this creative business card template. 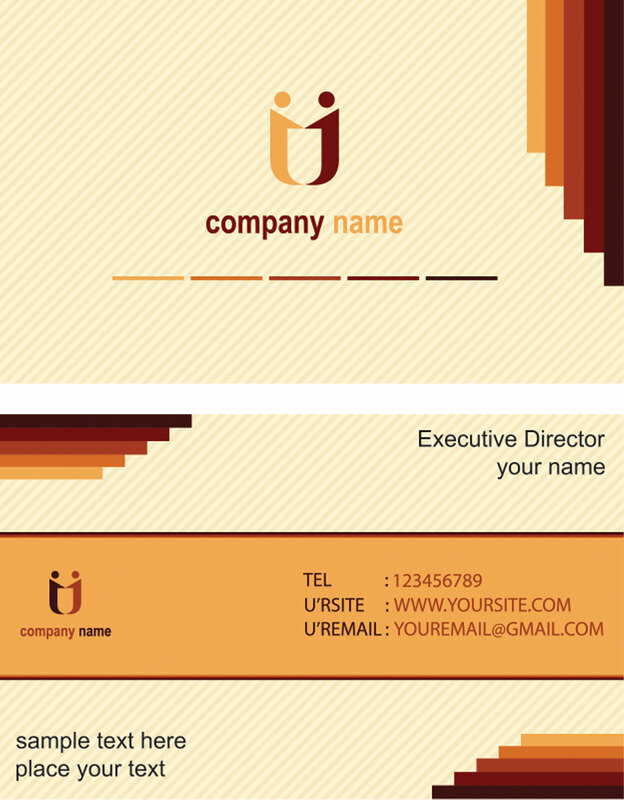 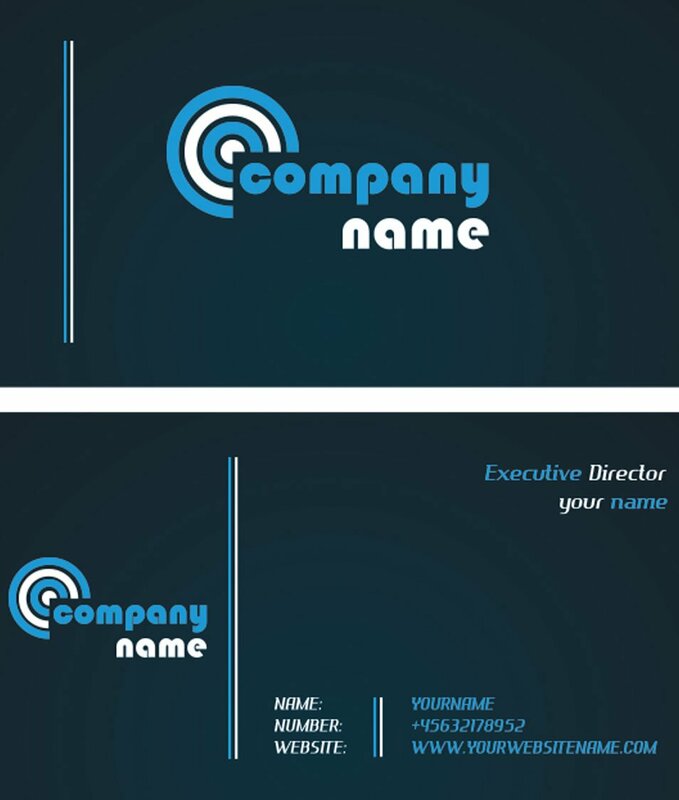 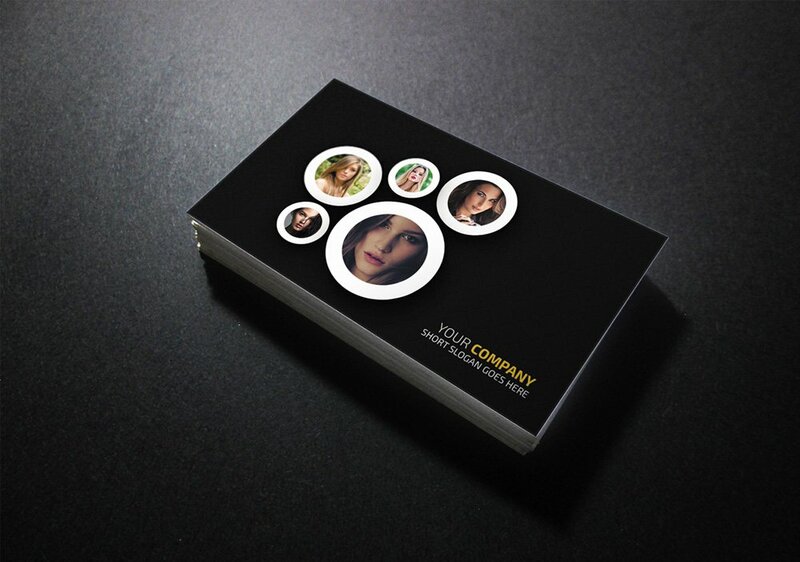 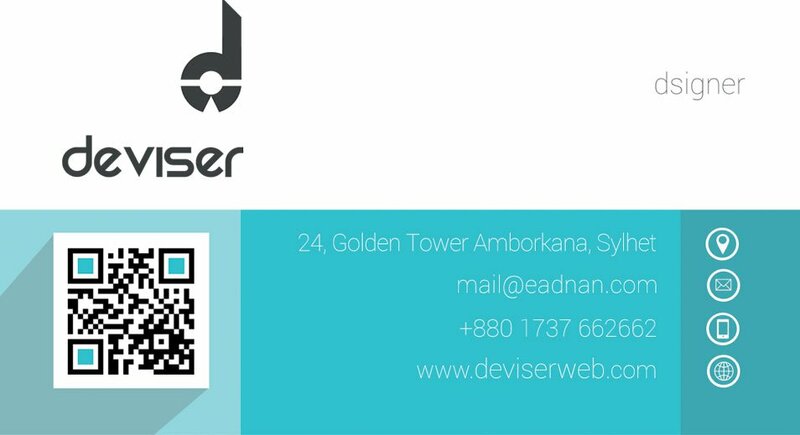 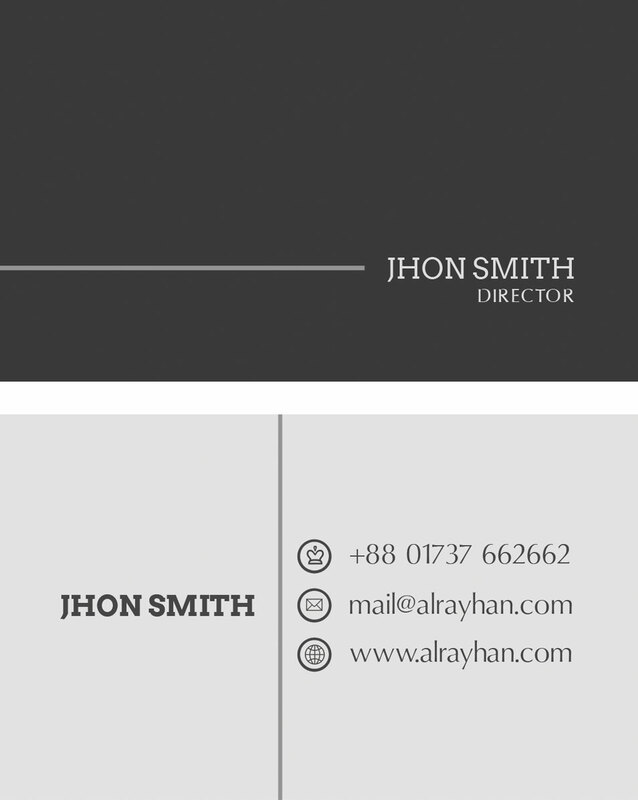 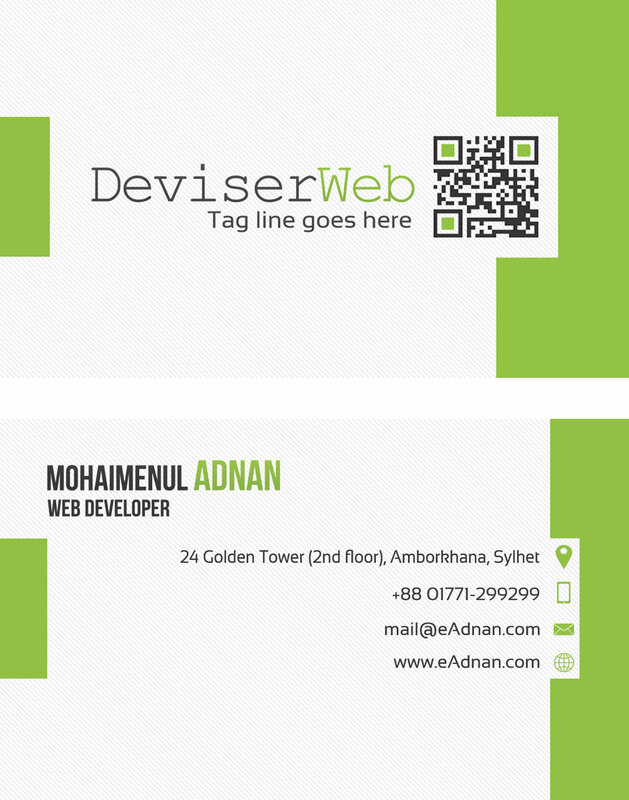 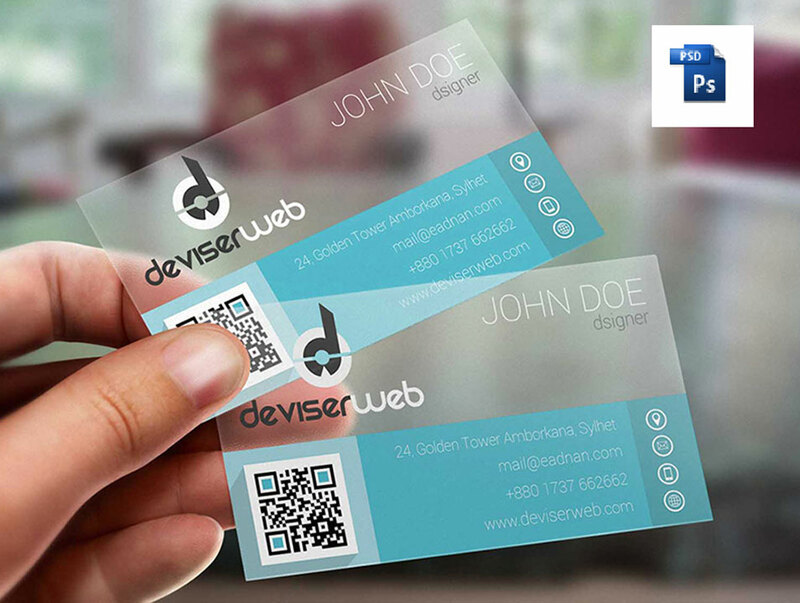 Highly creative and professional vertical business card template is here to make an impression among your contacts. 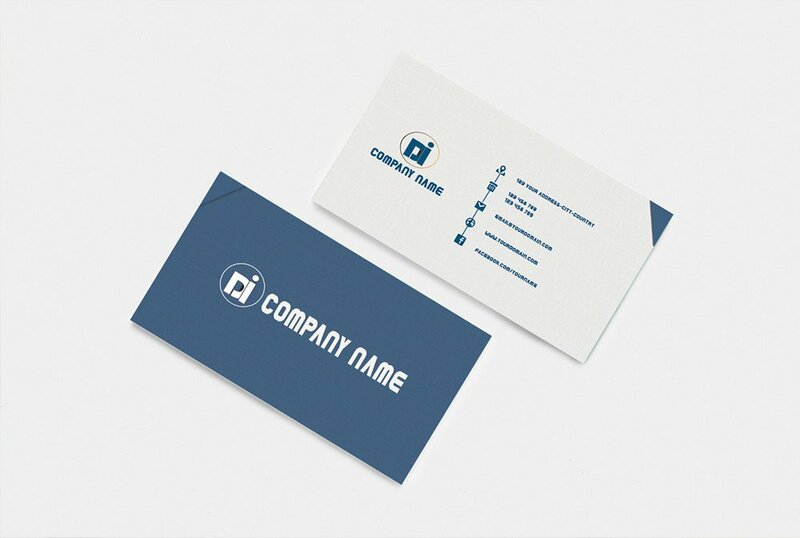 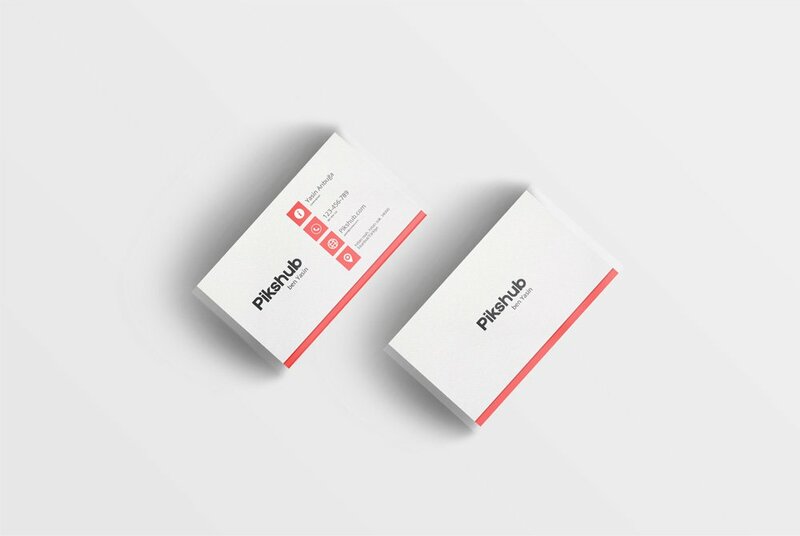 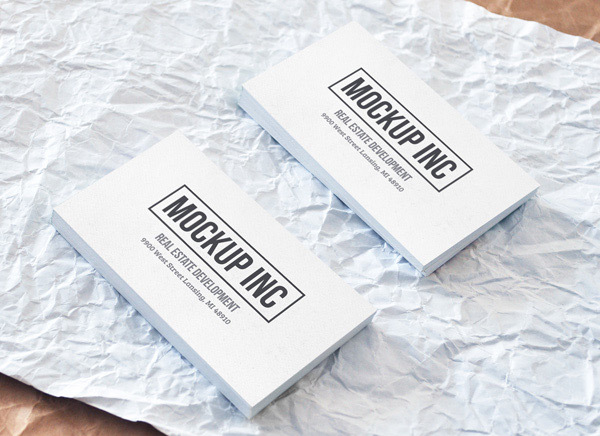 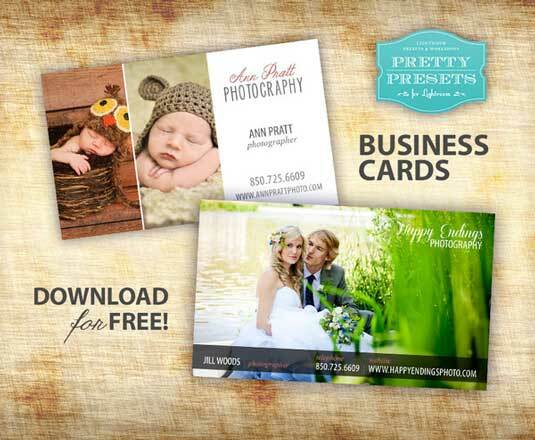 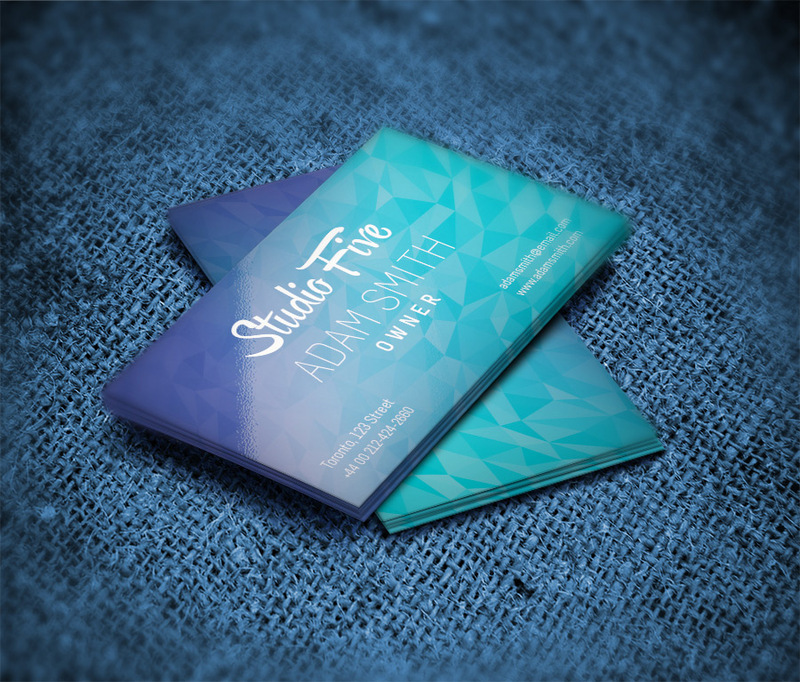 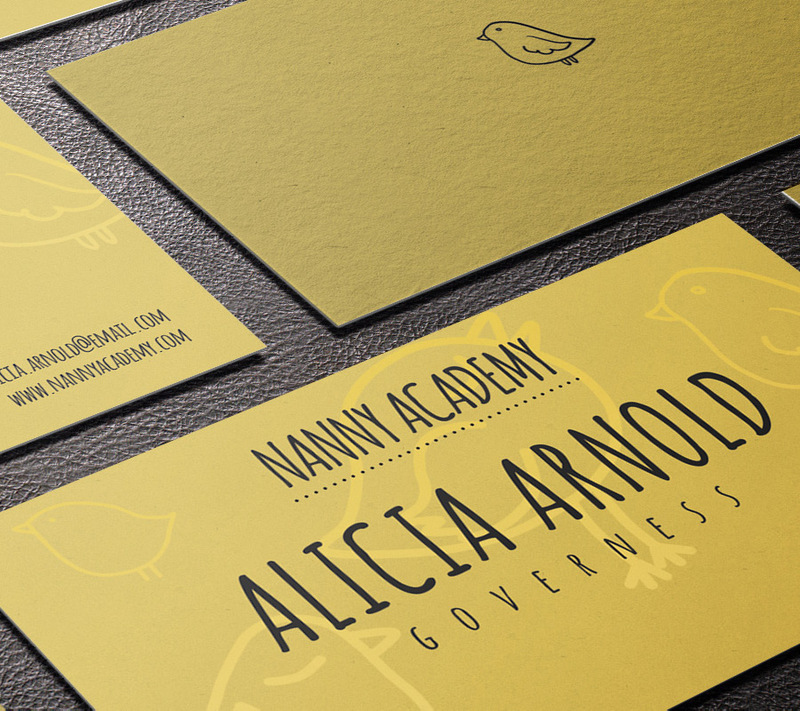 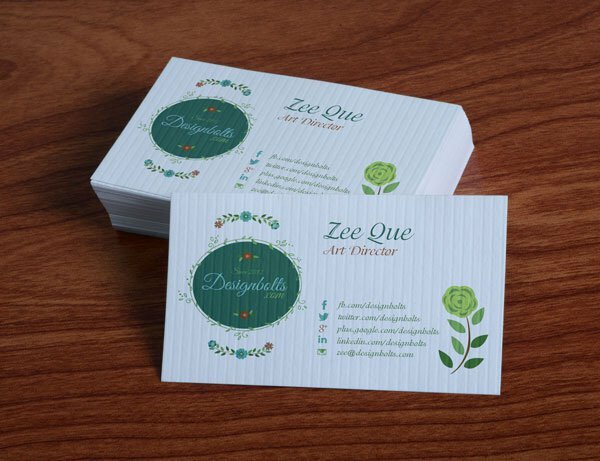 They may be small, but these mini business card templates are sure to get you noticed. 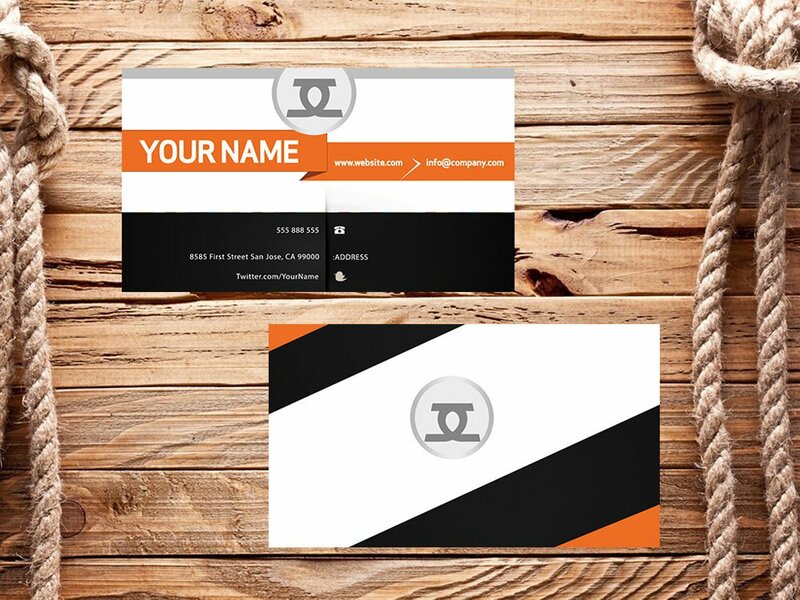 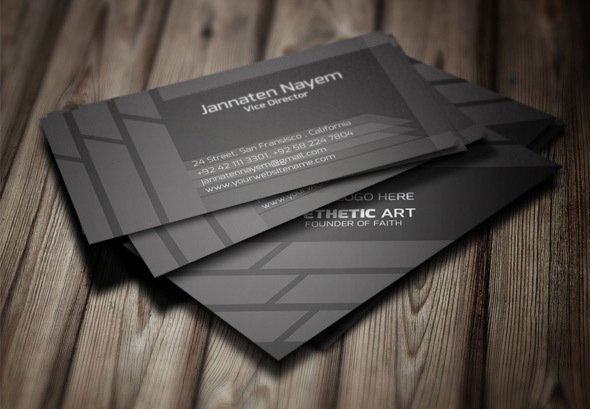 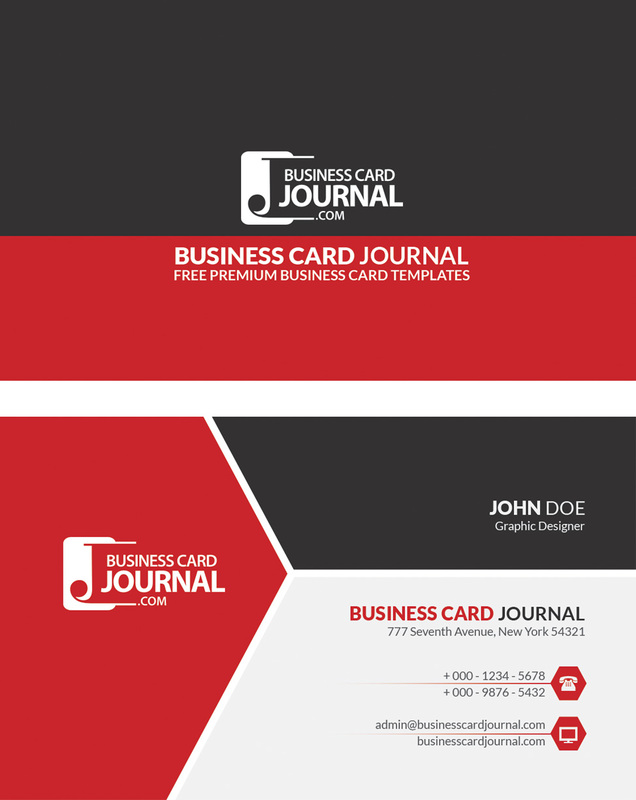 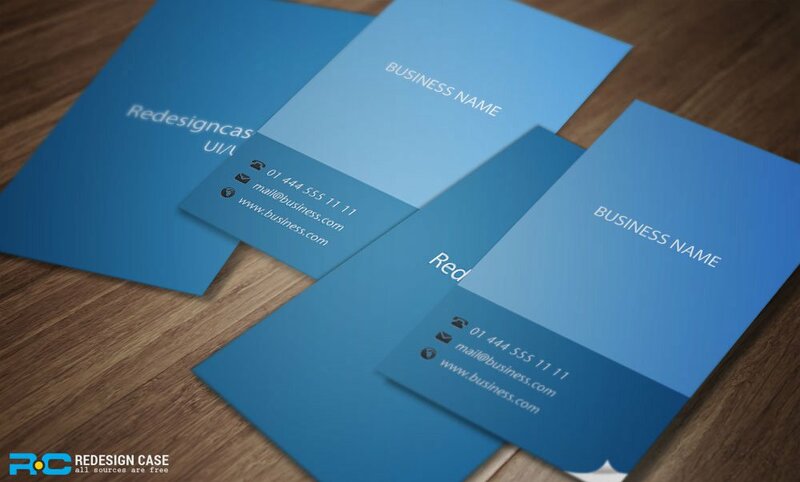 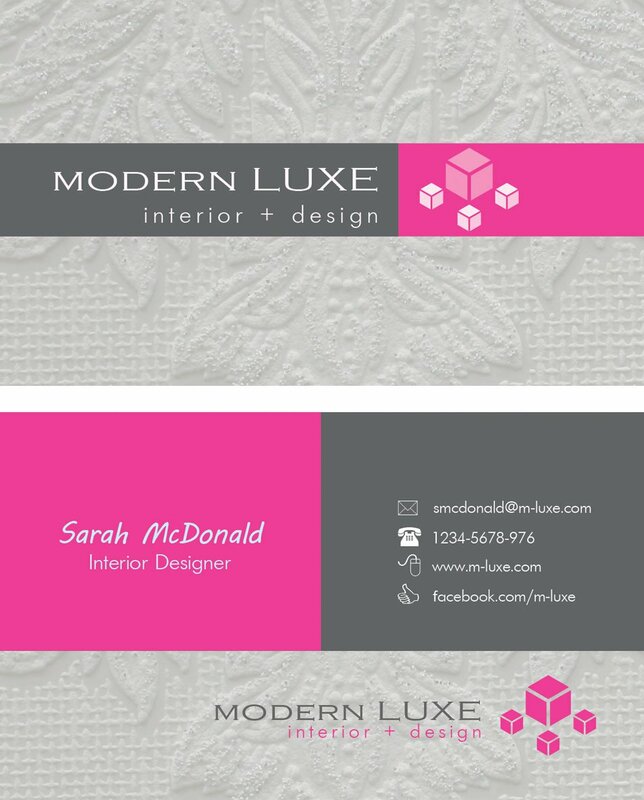 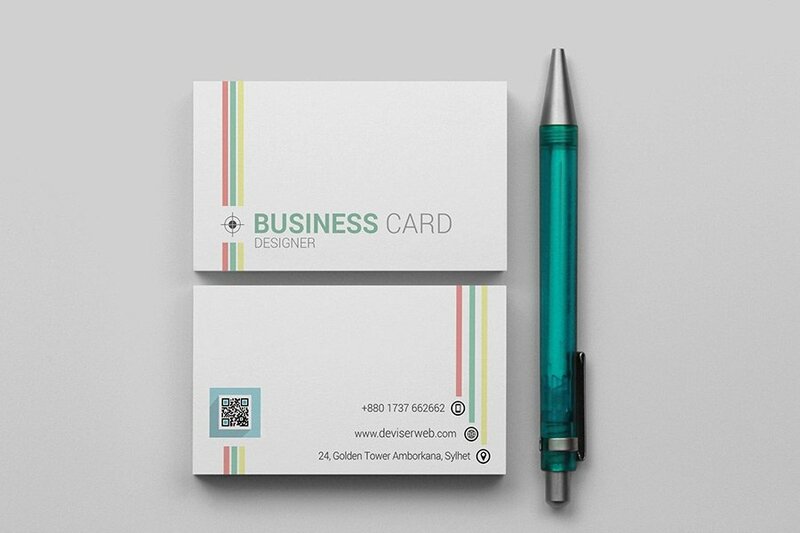 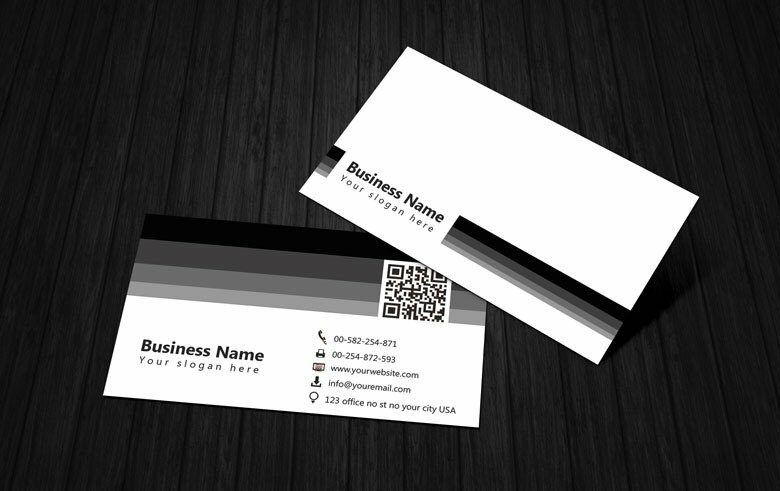 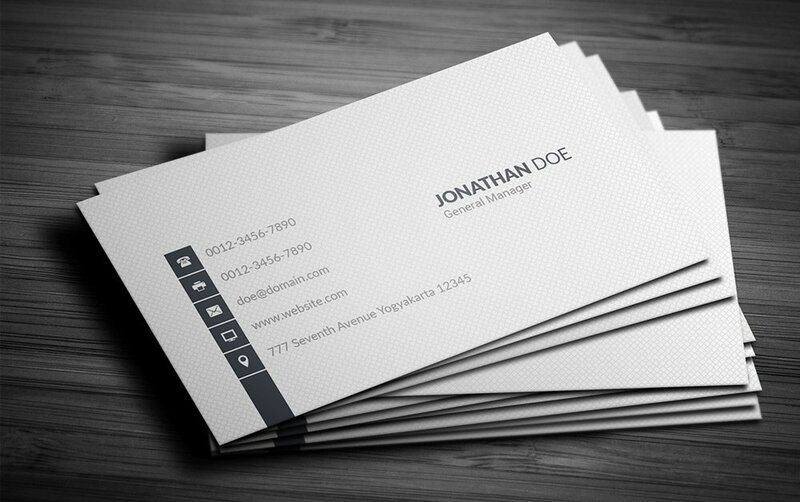 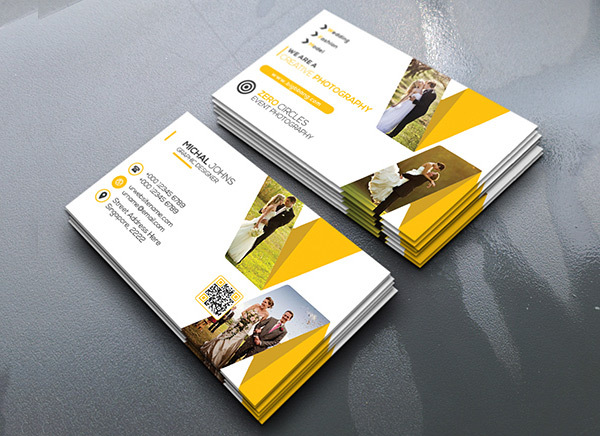 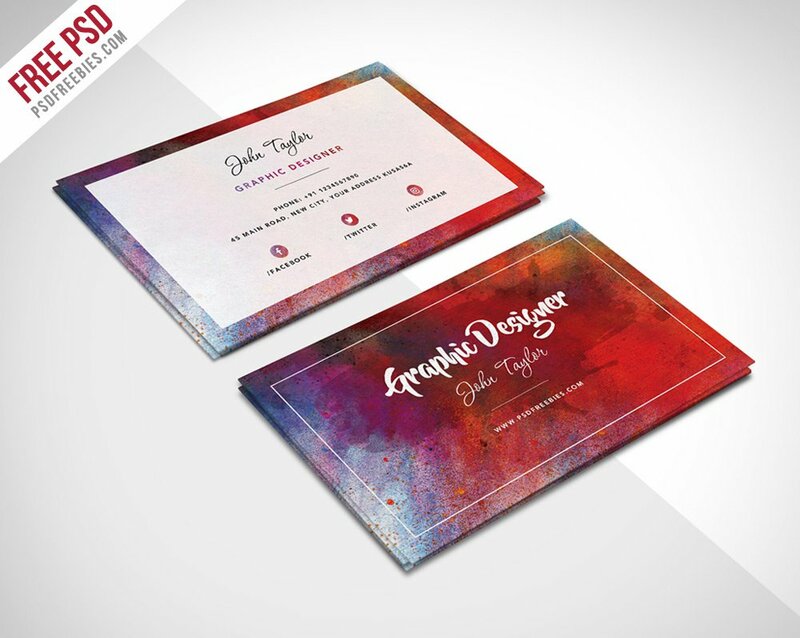 Download this beautiful splash color stripped business card template. 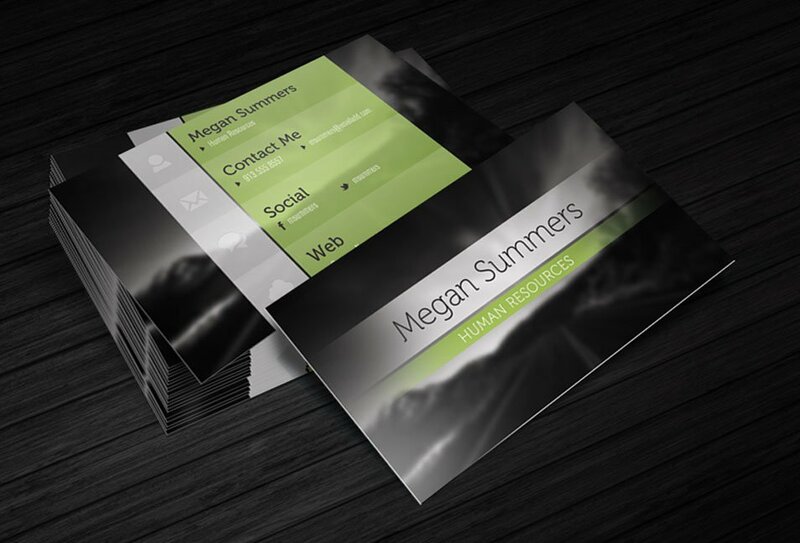 All the colors are elements are completely customizable. 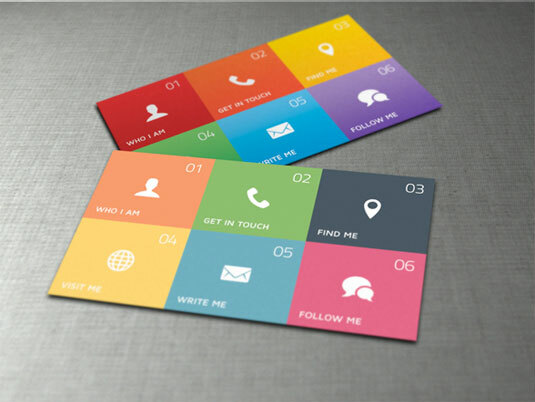 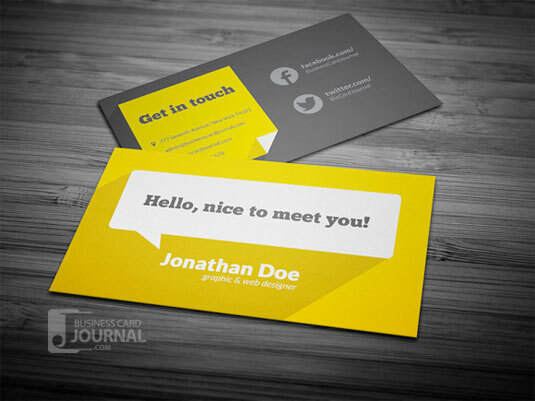 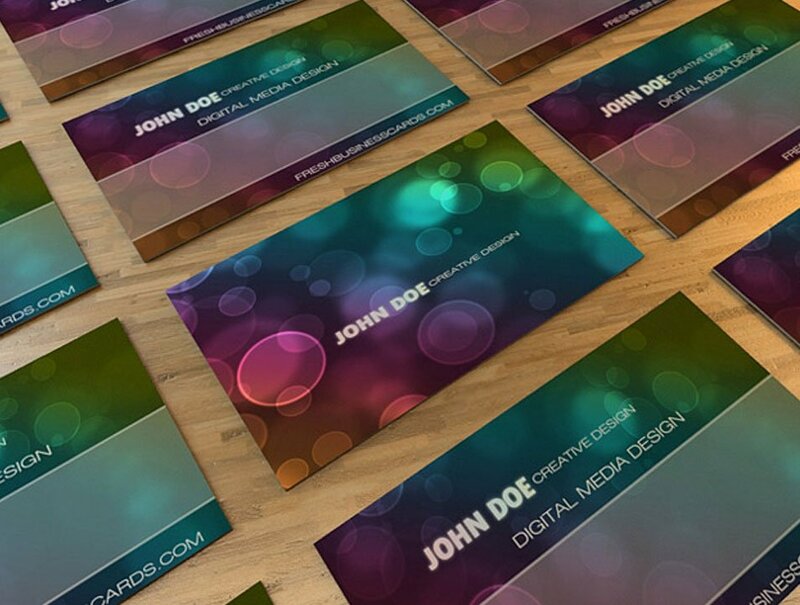 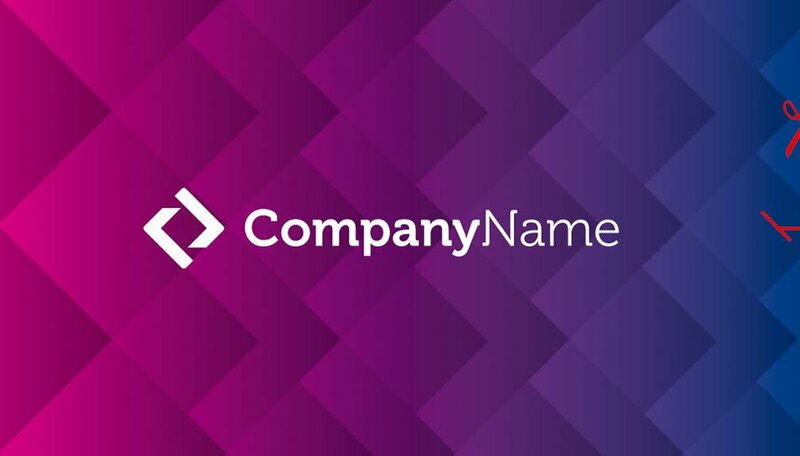 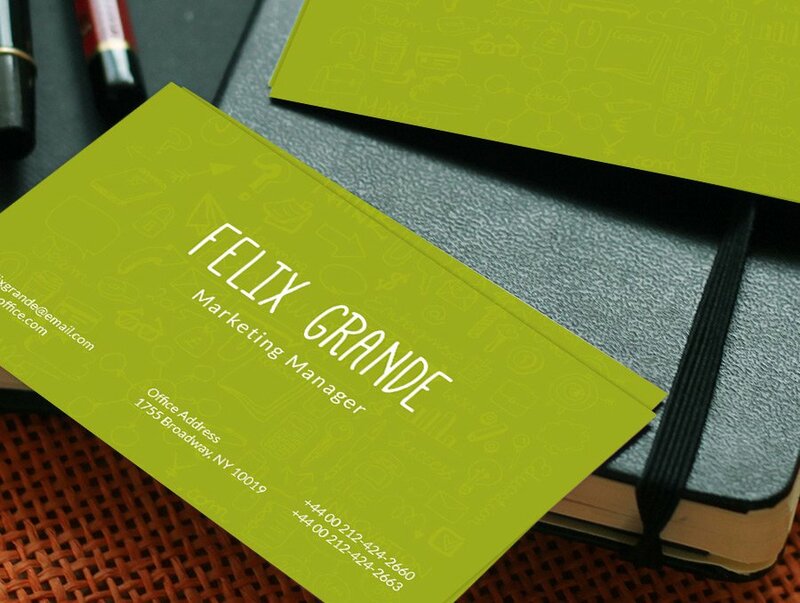 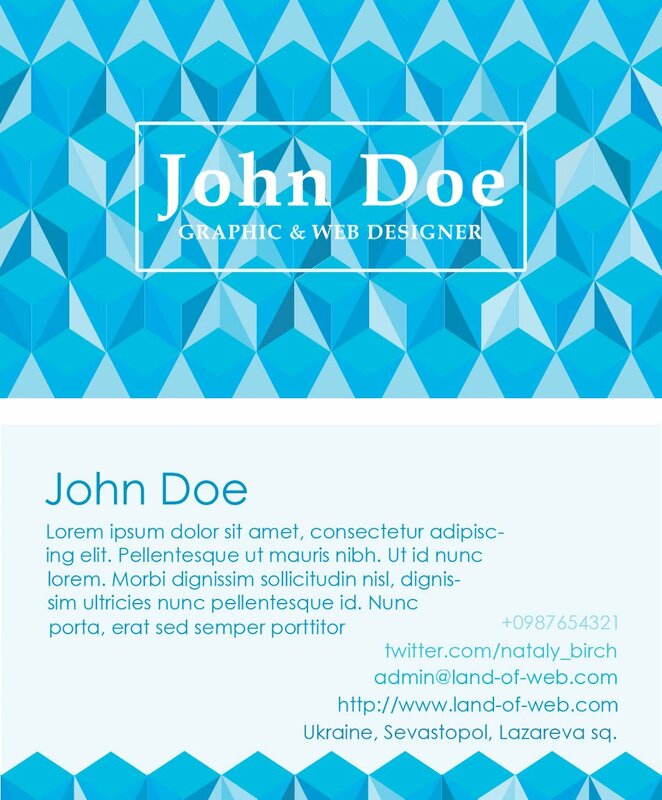 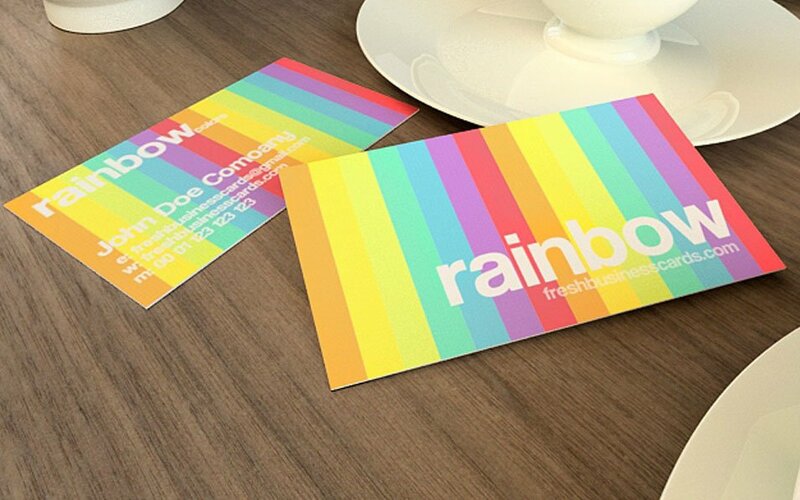 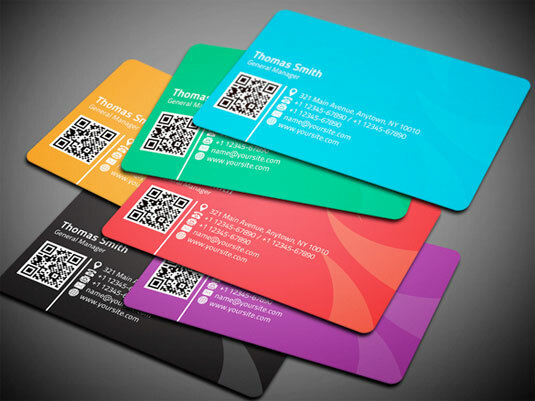 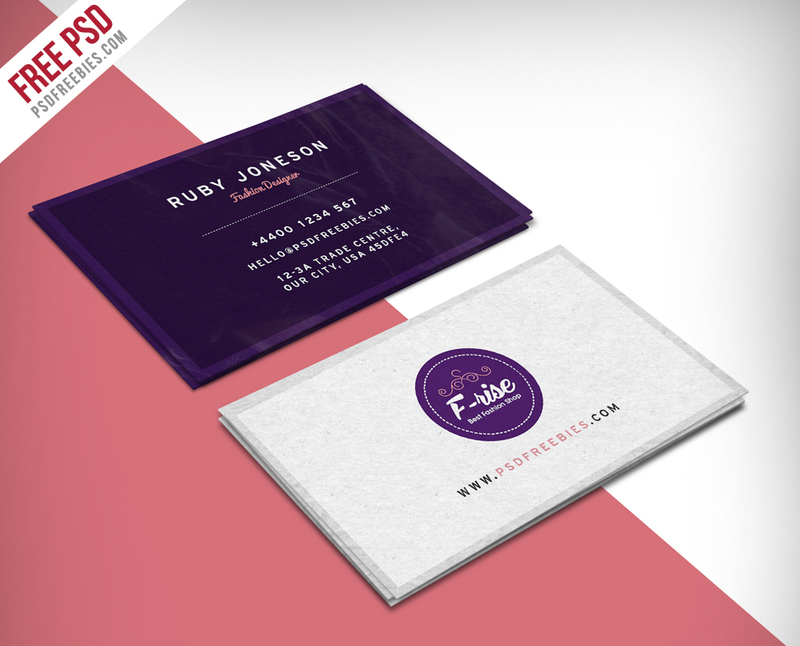 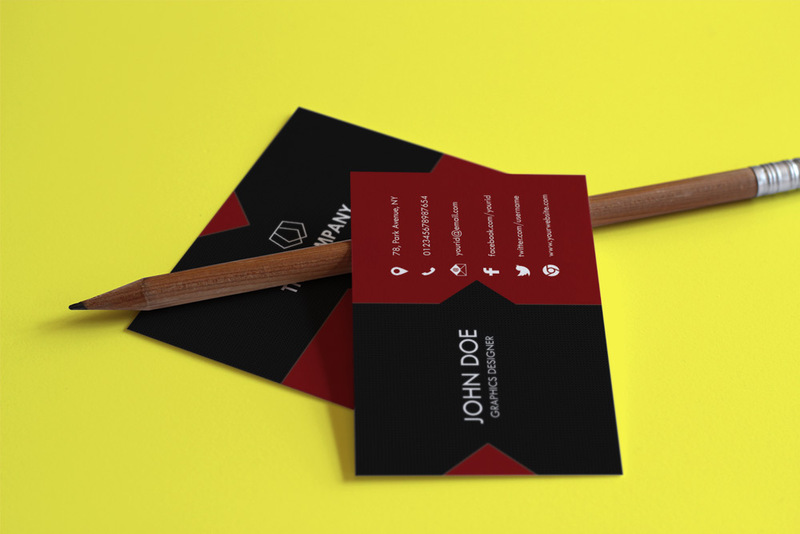 Get some attention with these colorful business card templates. 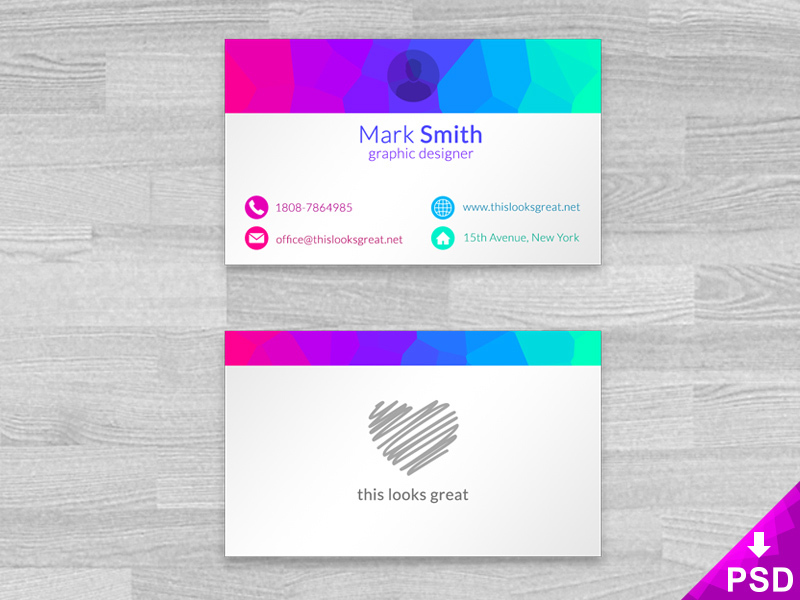 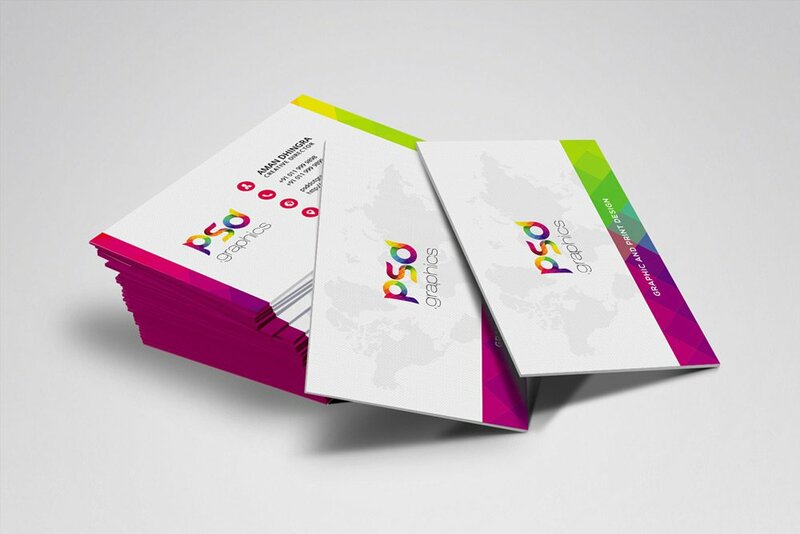 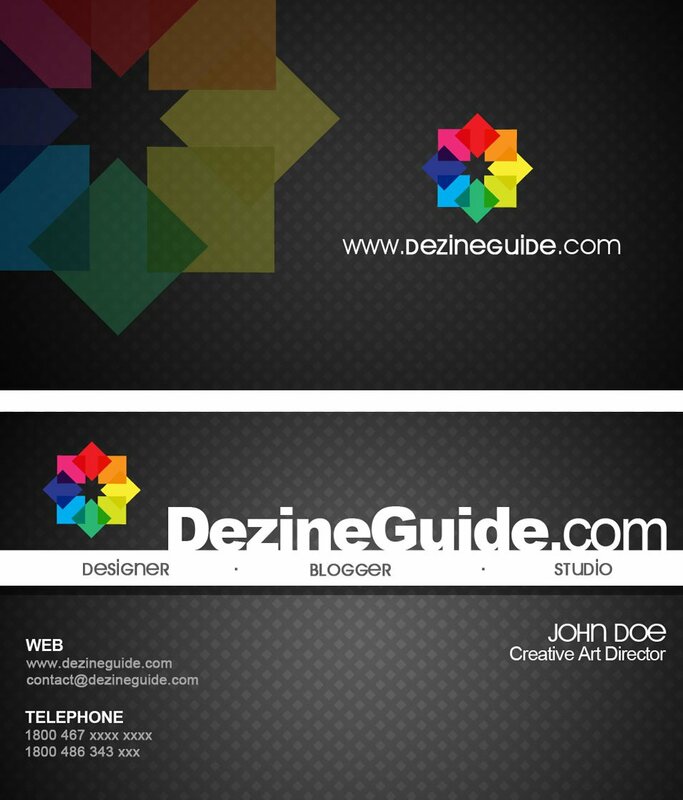 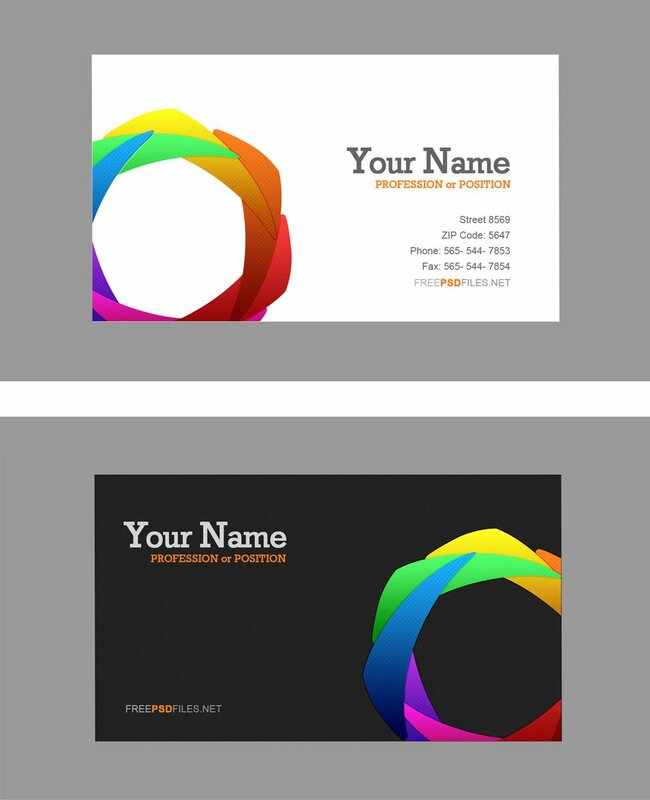 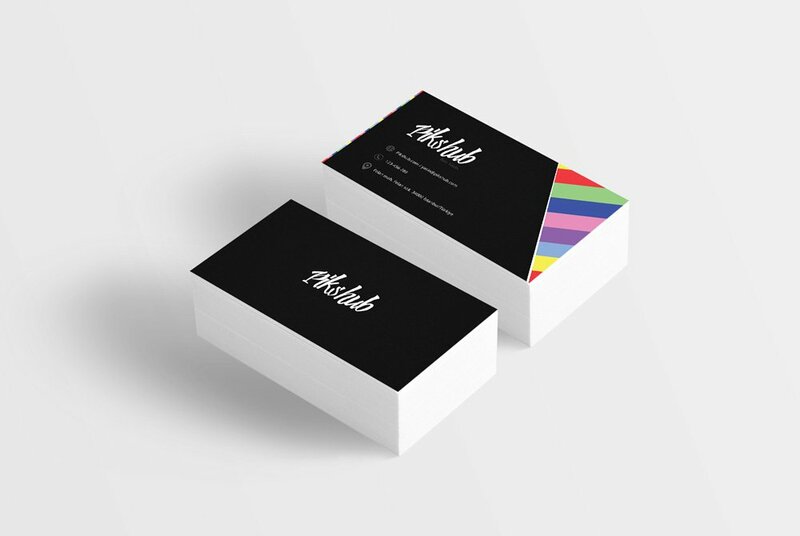 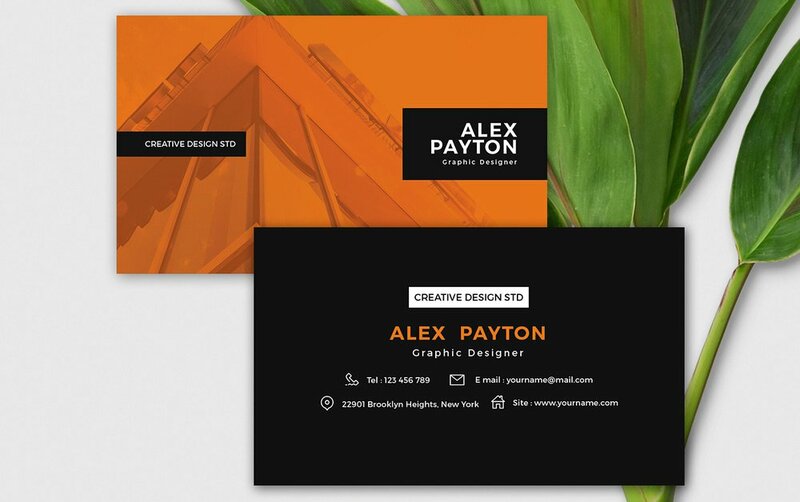 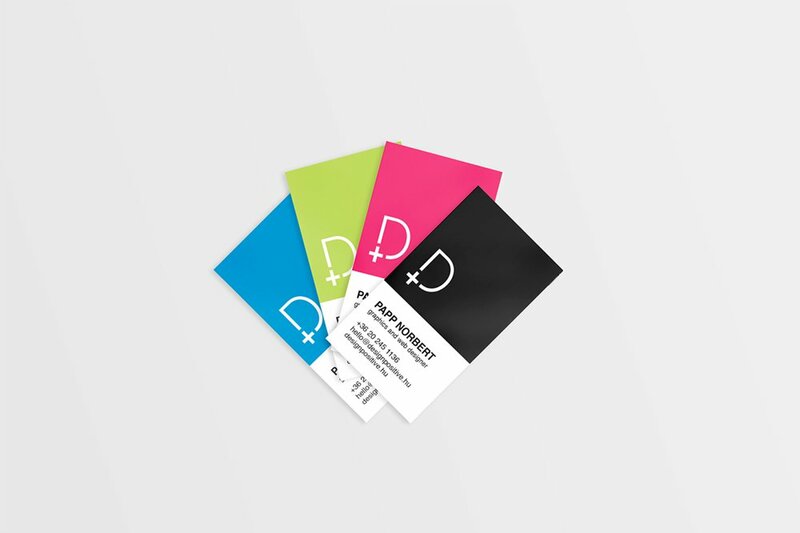 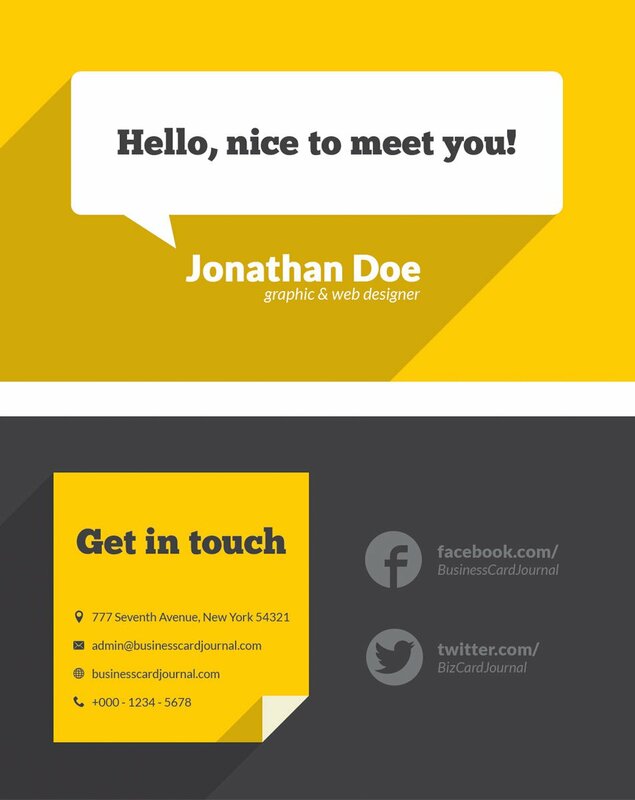 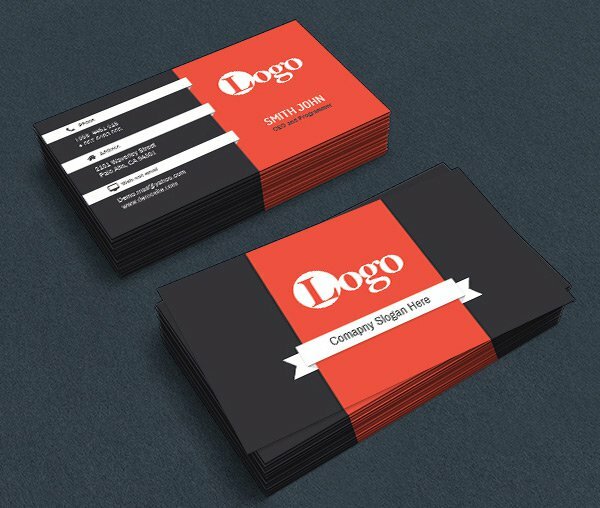 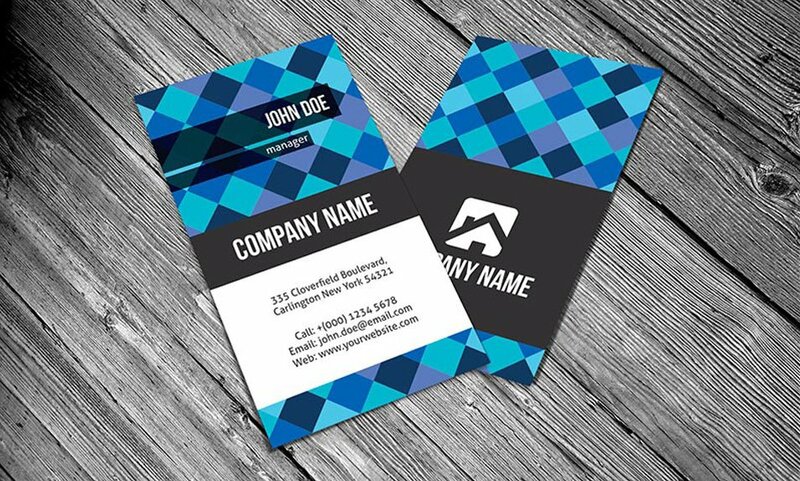 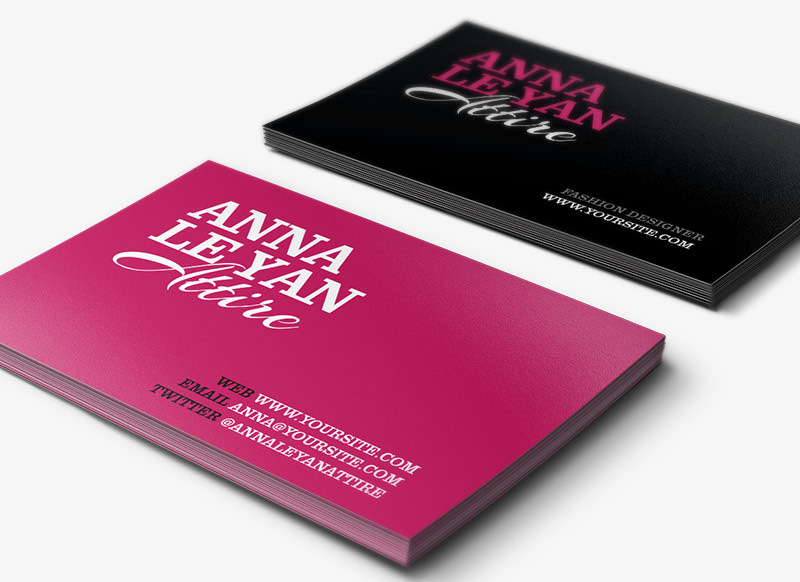 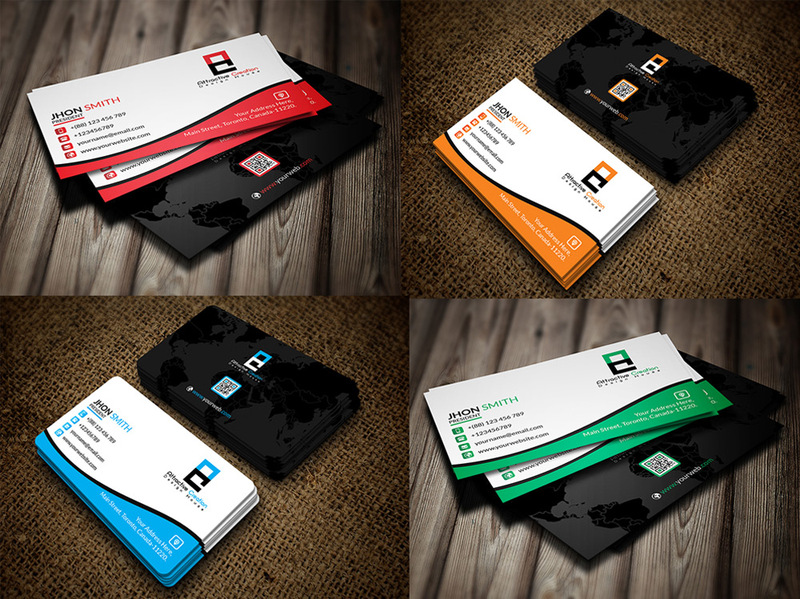 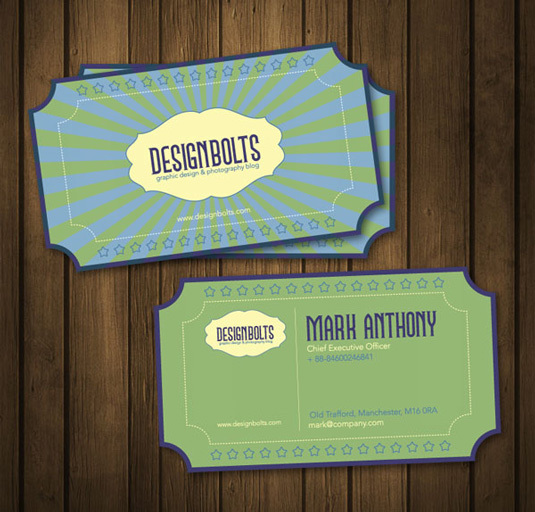 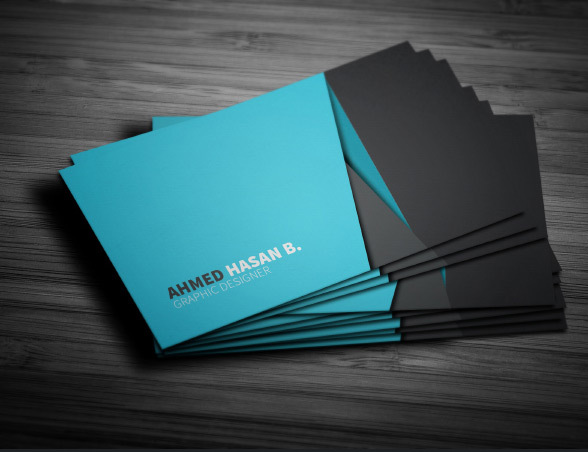 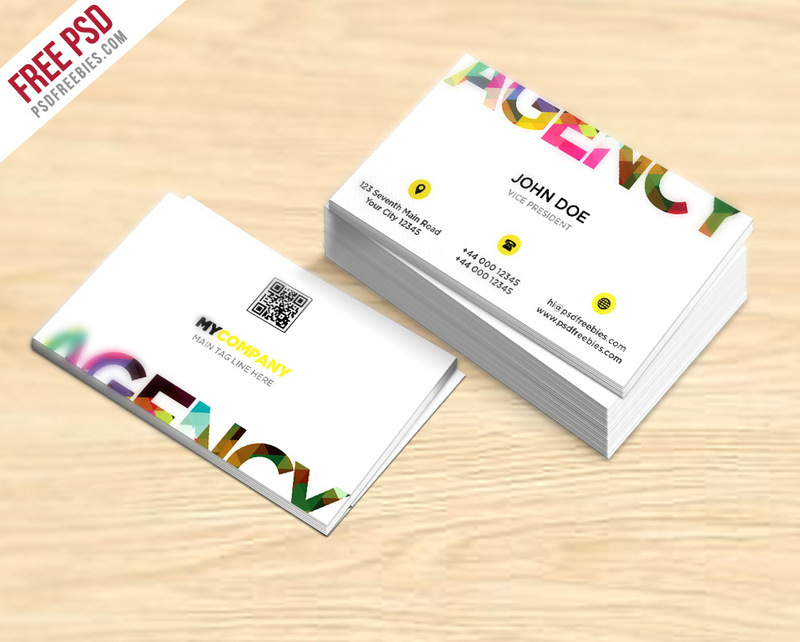 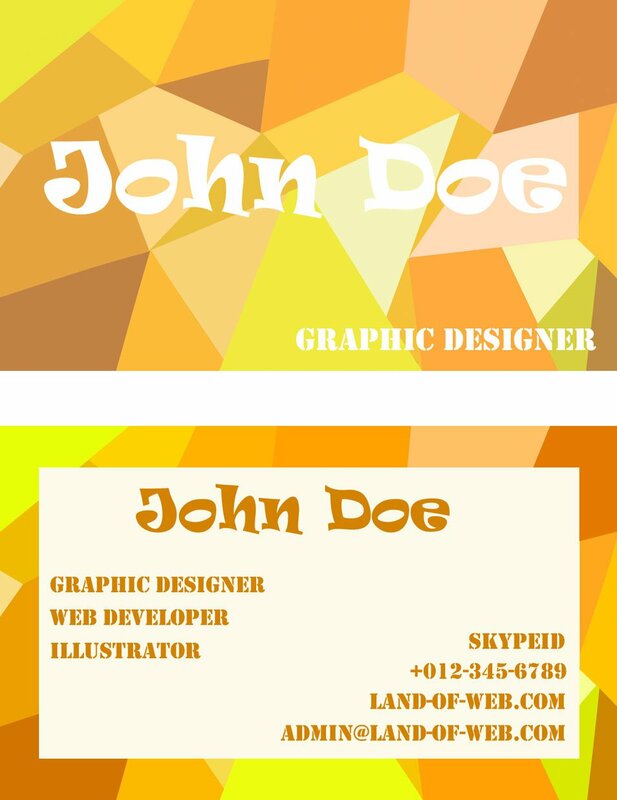 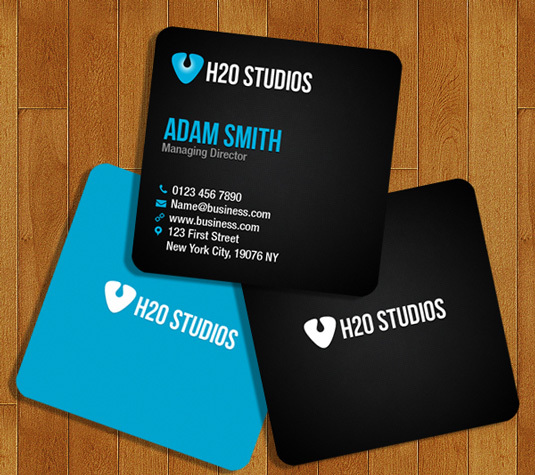 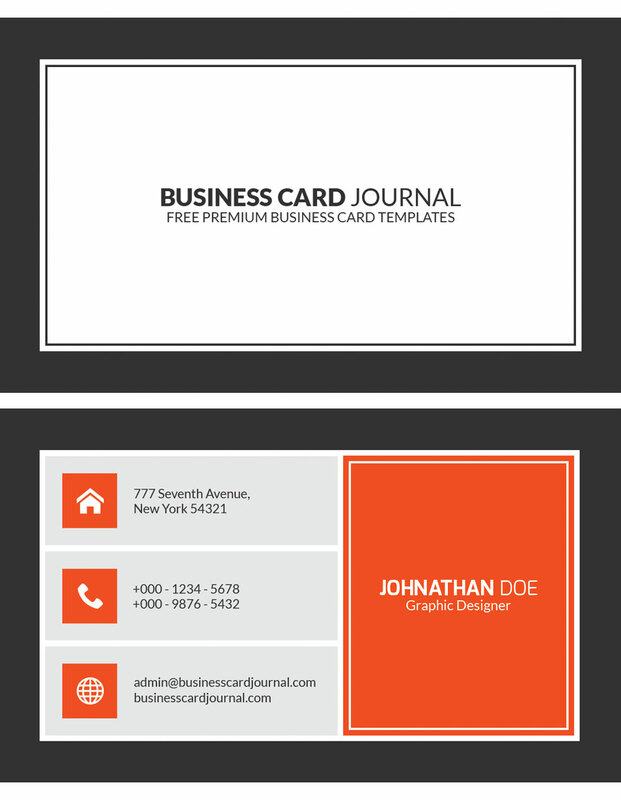 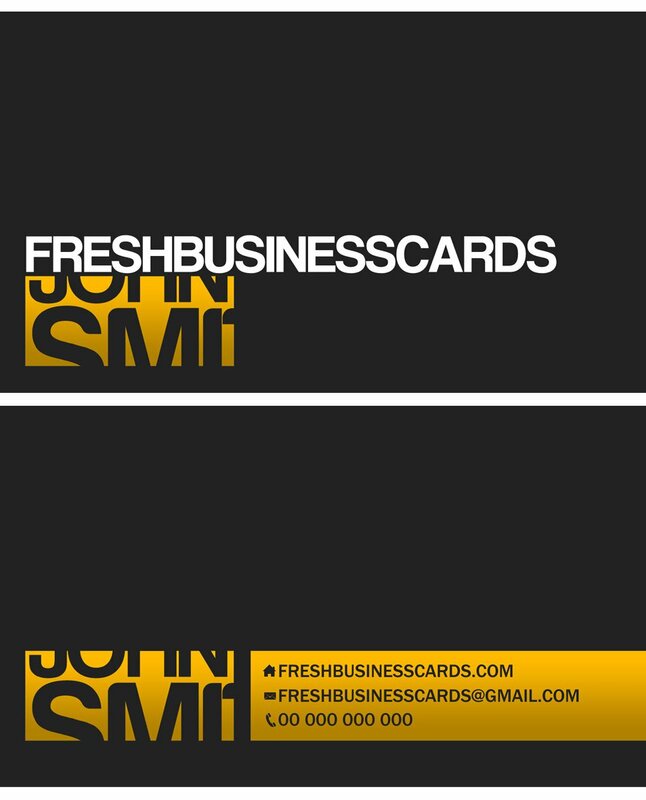 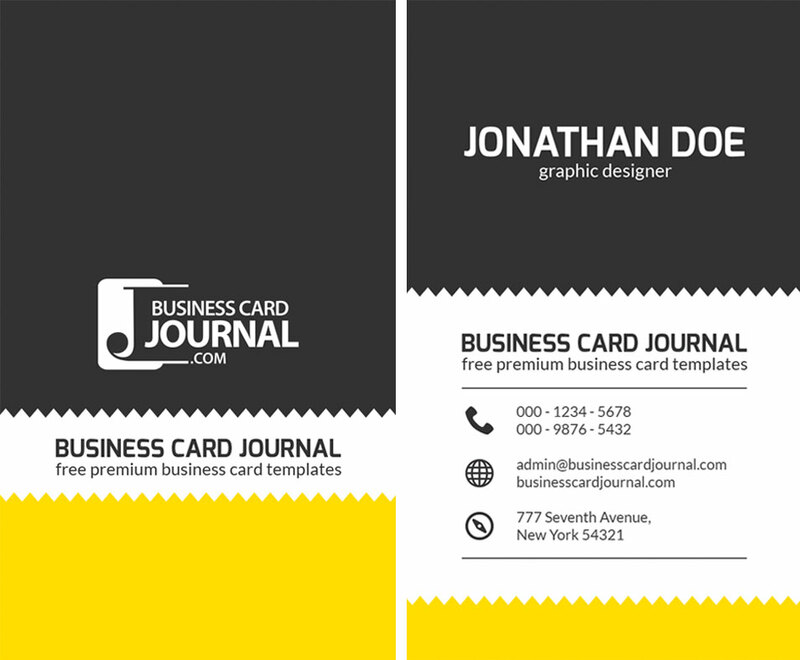 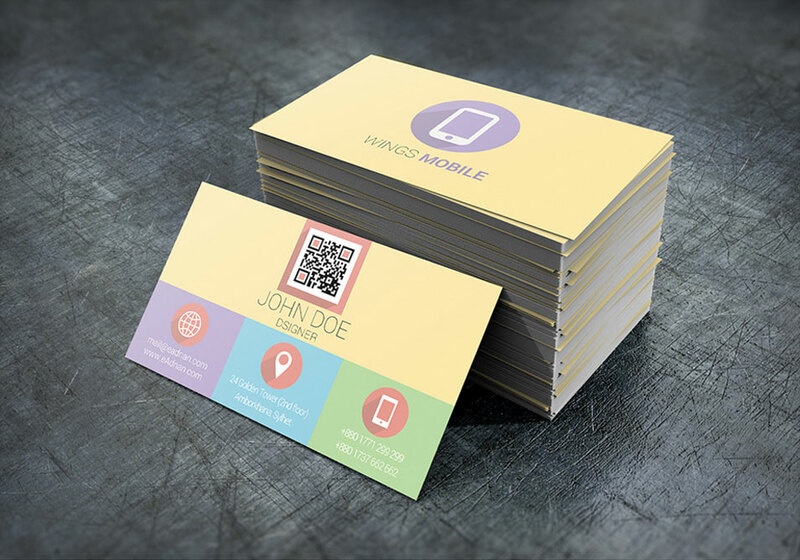 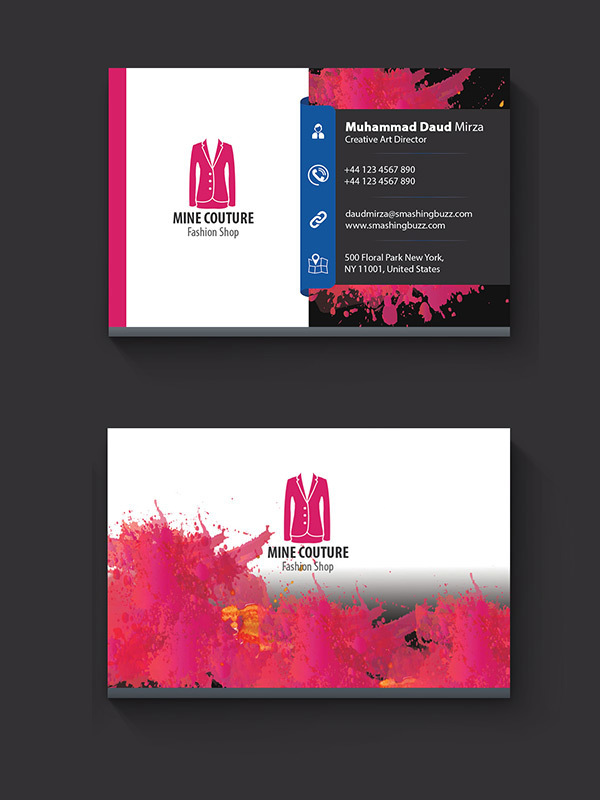 Download these pop color business card templates now. 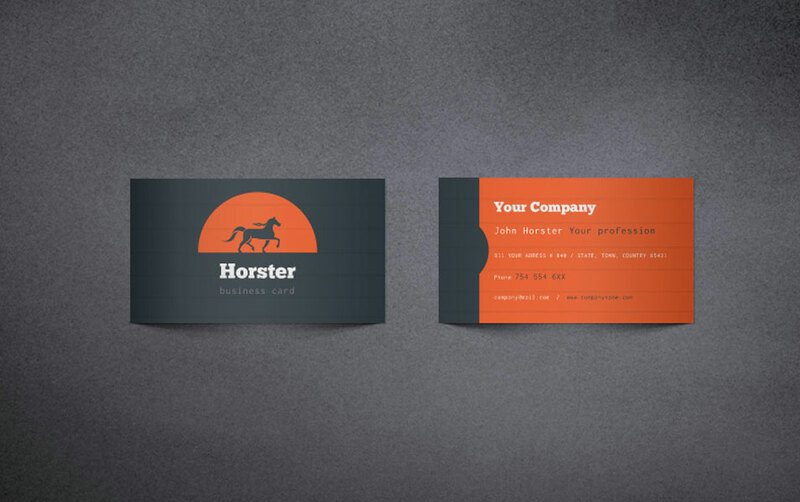 These are the perfect business card templates if you’re working as an illustrator. 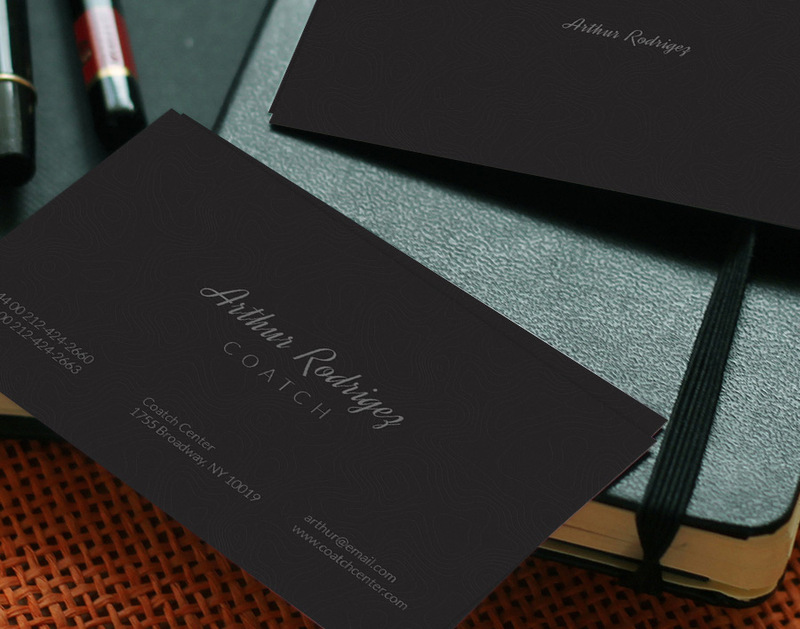 The gorgeous font on the card is Impact. 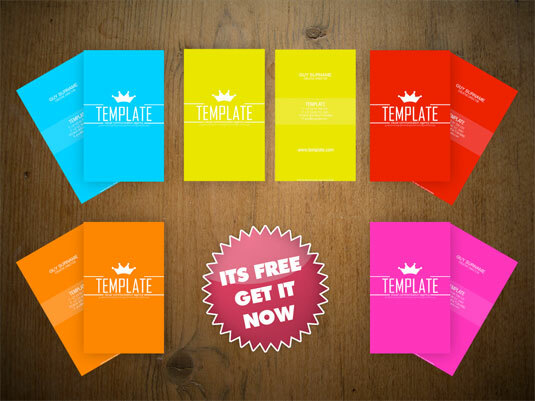 If you want a template in custom shape then this is the template for you. 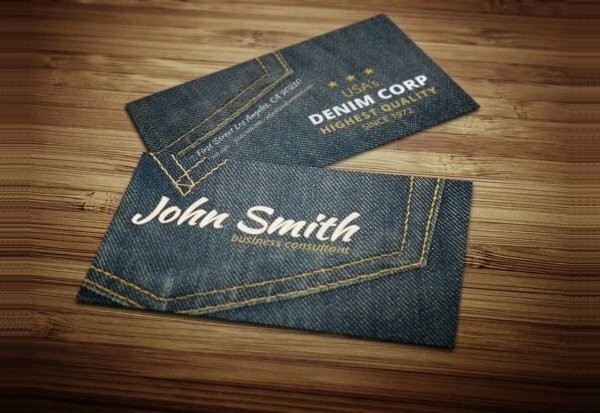 You need to have good die cut to get this card. 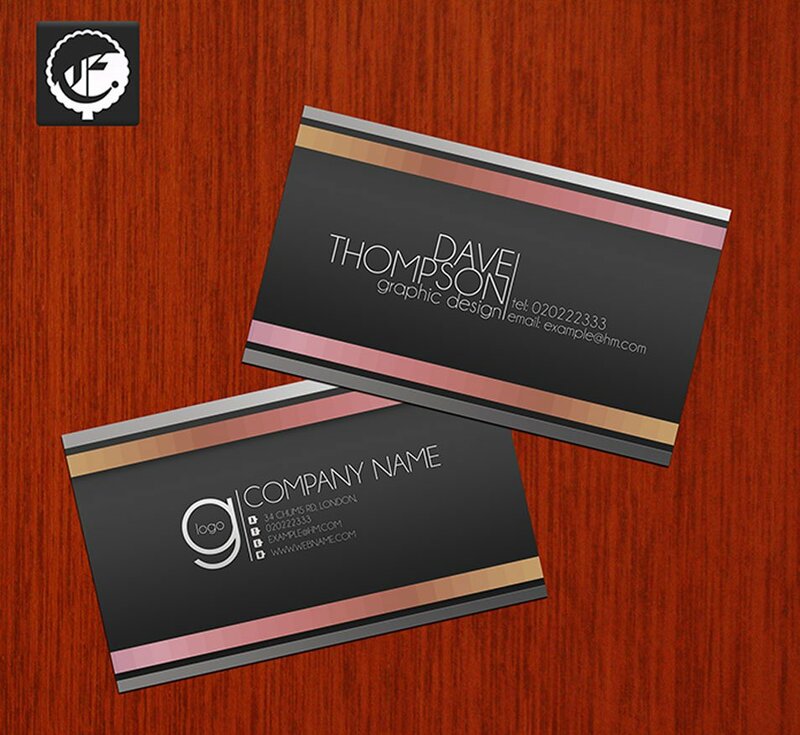 Get this sophisticated and professional business card to make a lasting impression on its recipients. 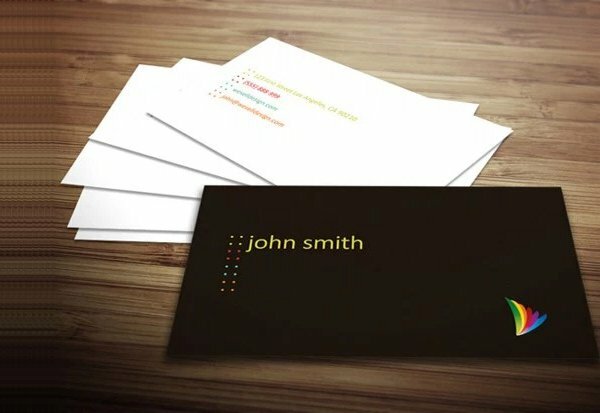 Some of you may want to opt with a more minimal style business card templates and this may be the perfect choice for you. 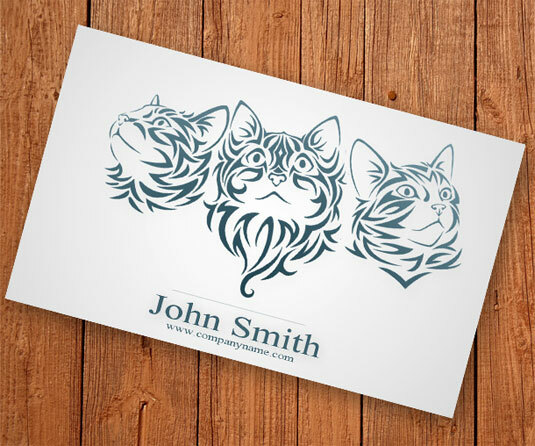 It’s no secret that cats are kings of the internet and we’re sure there are some cat lovers out there among you creatives. 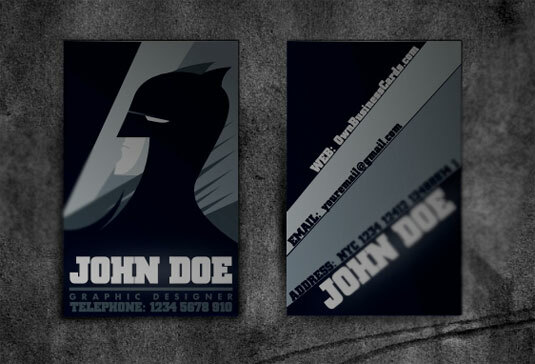 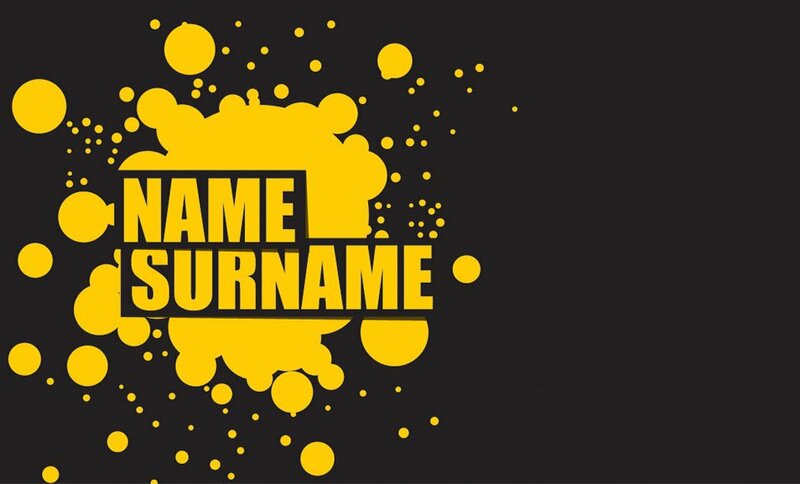 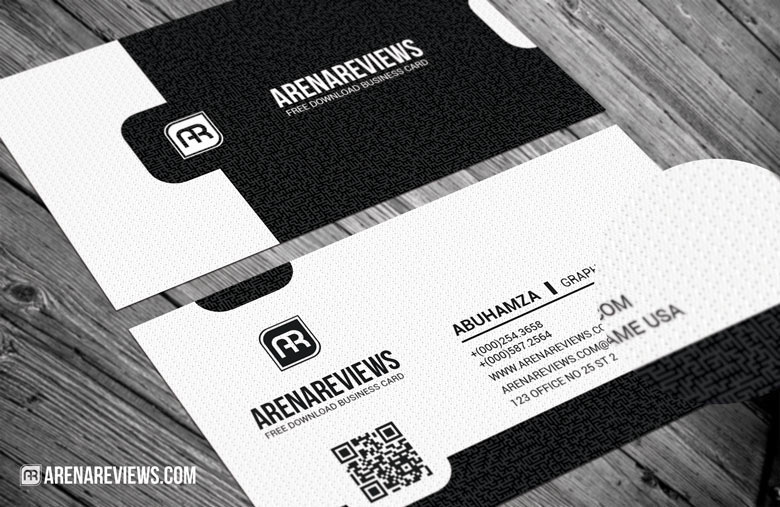 If you are a batman fan then show your love for him and get this beautiful business card template. 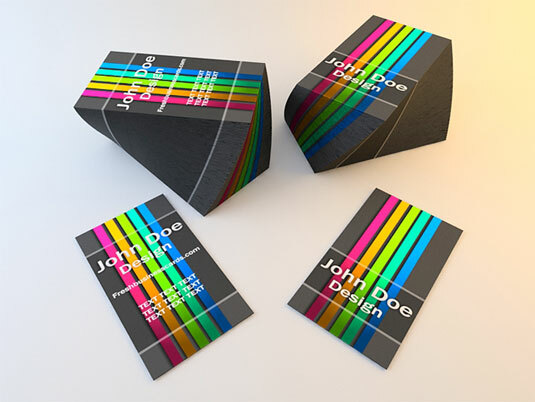 It’s great for design associated with toys, baby products, party promotions etc. 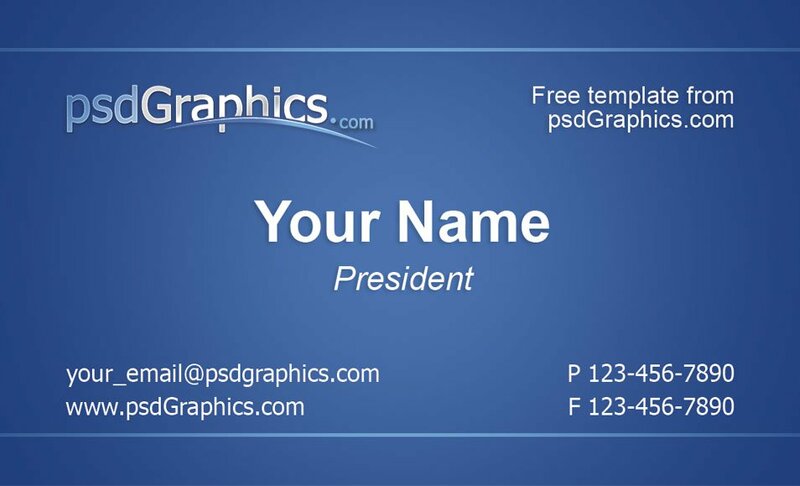 The template is fully editable.